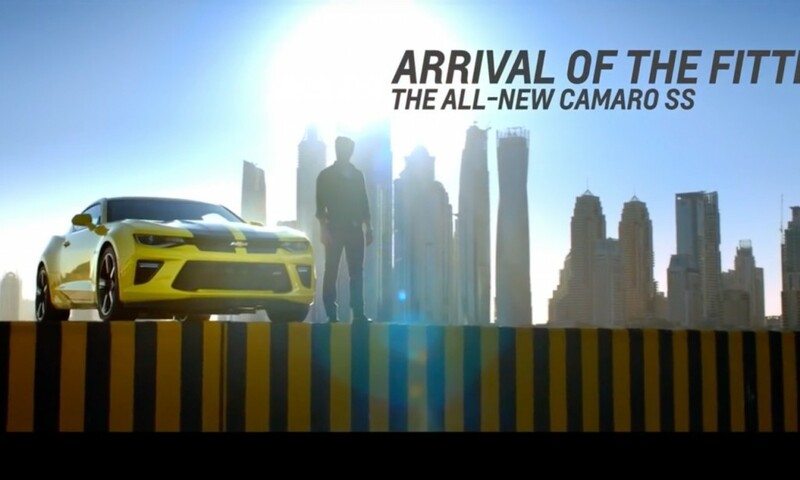 Behold the “official” Chevrolet Camaro ad for the United Arab Emirates. 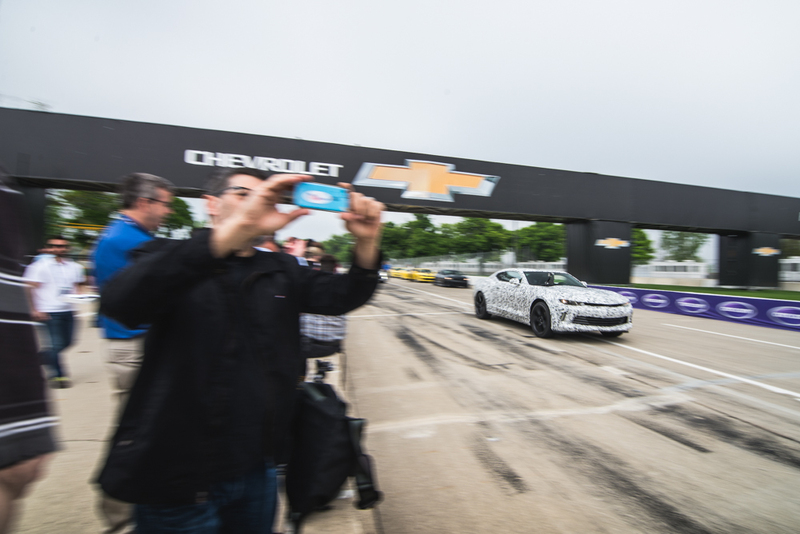 The two-minute-long video shows stunt driver, Martin Ivanov, push the sixth-generation Chevrolet Camaro SS to the edge… literally. 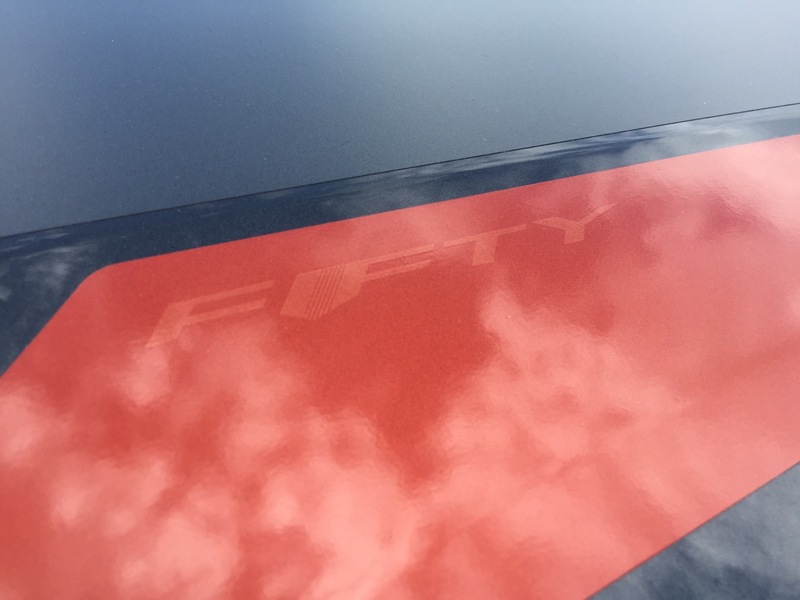 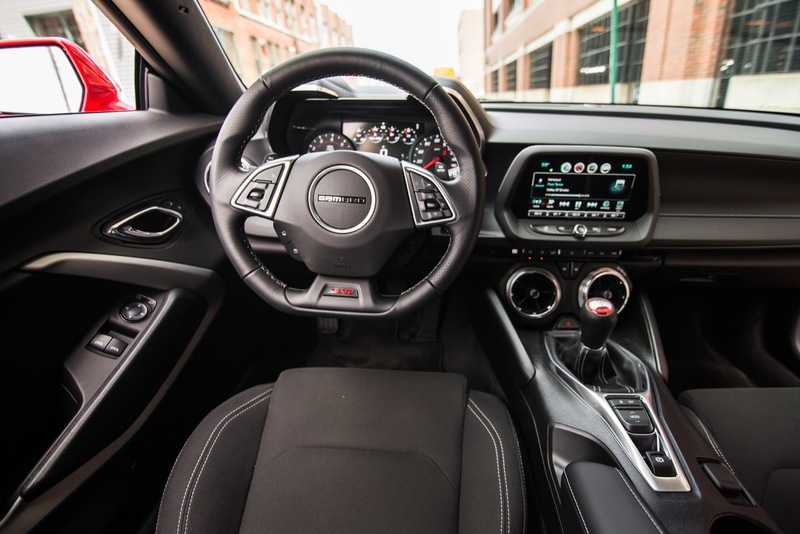 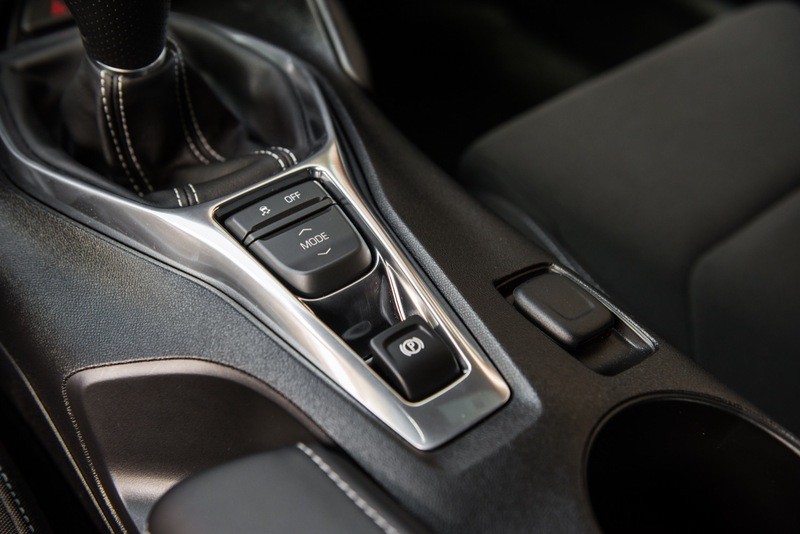 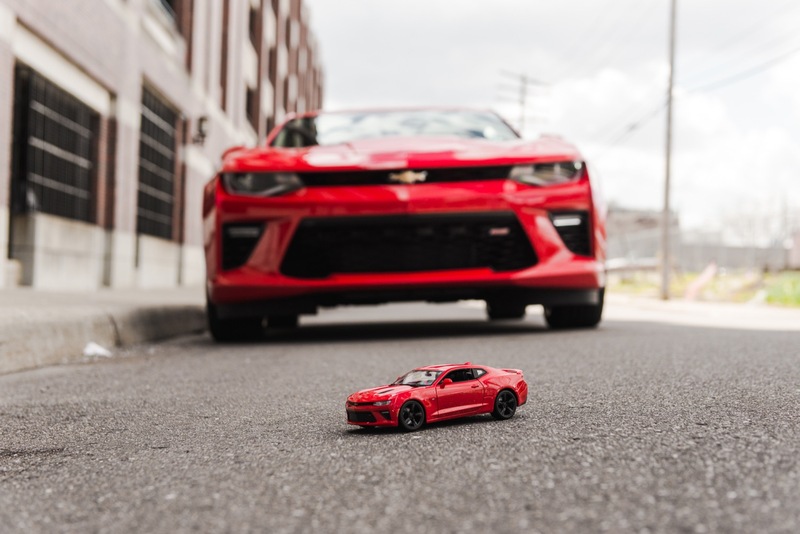 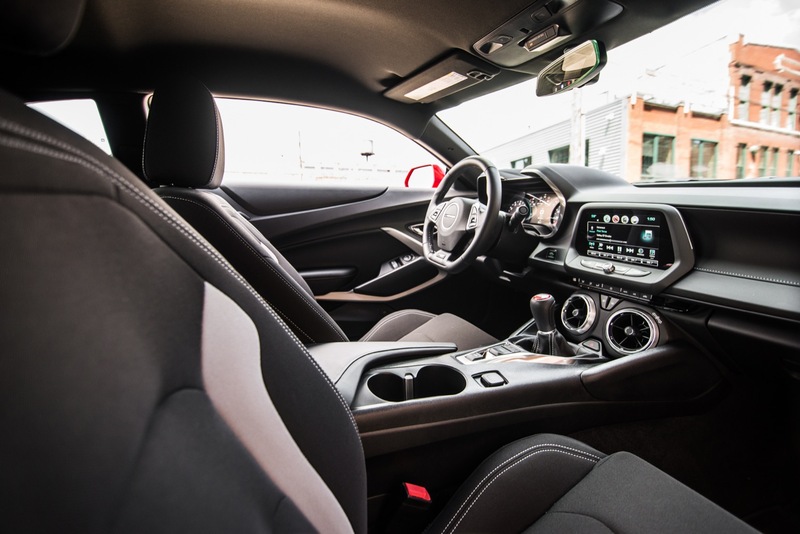 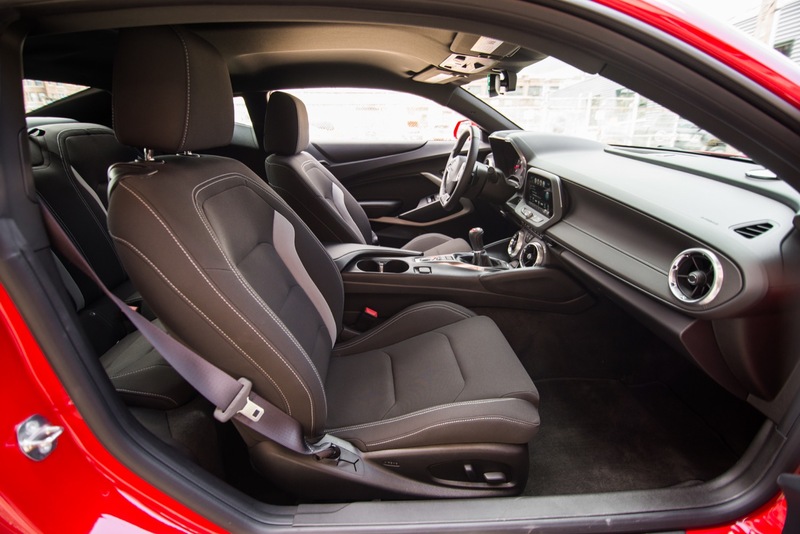 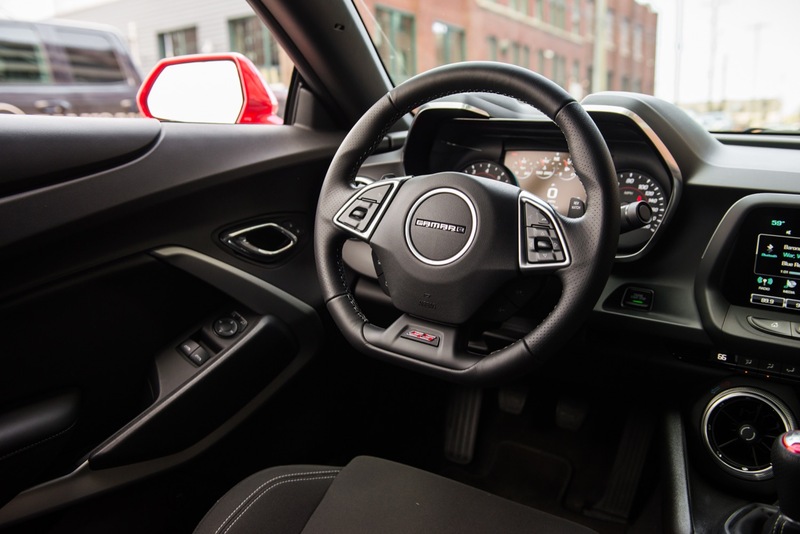 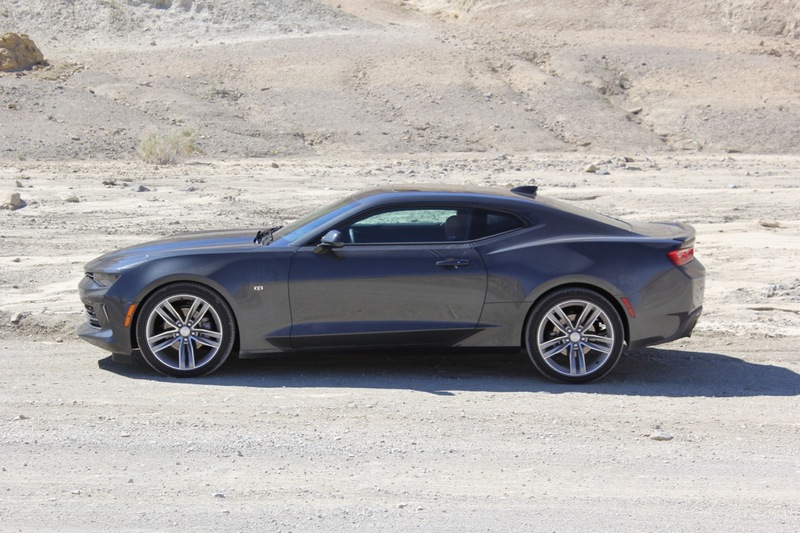 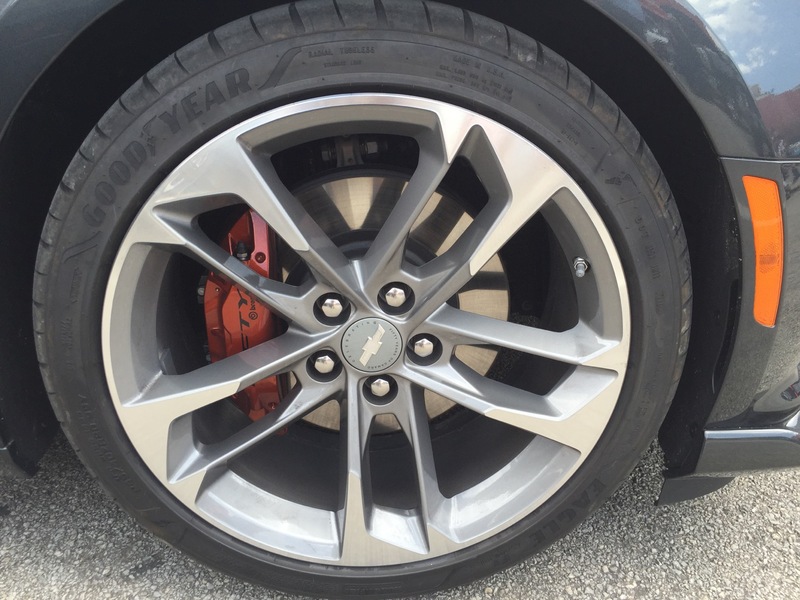 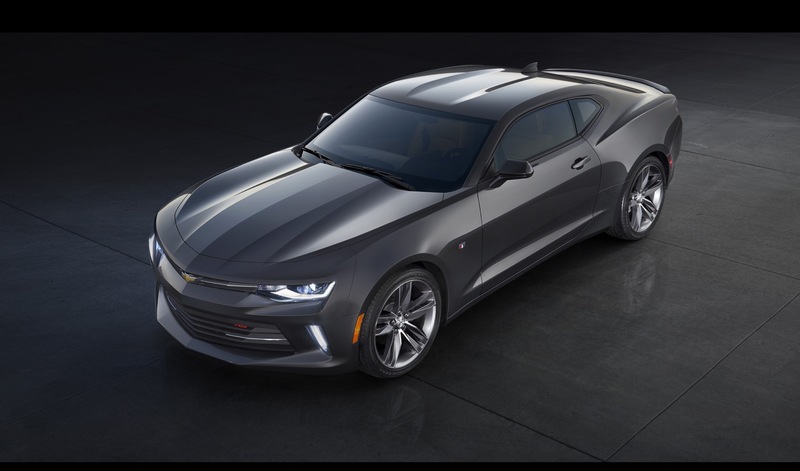 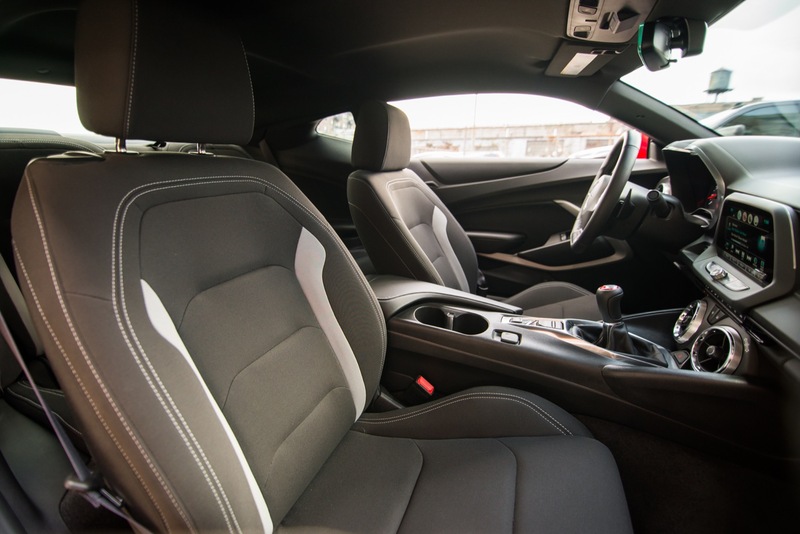 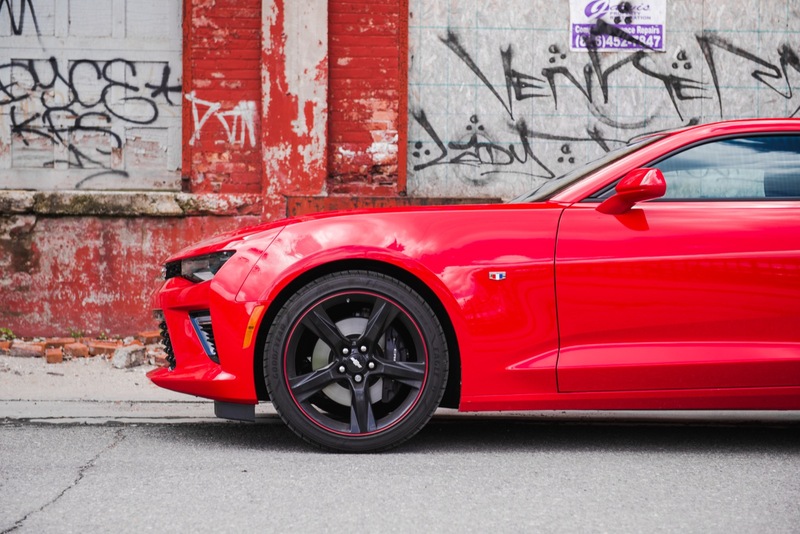 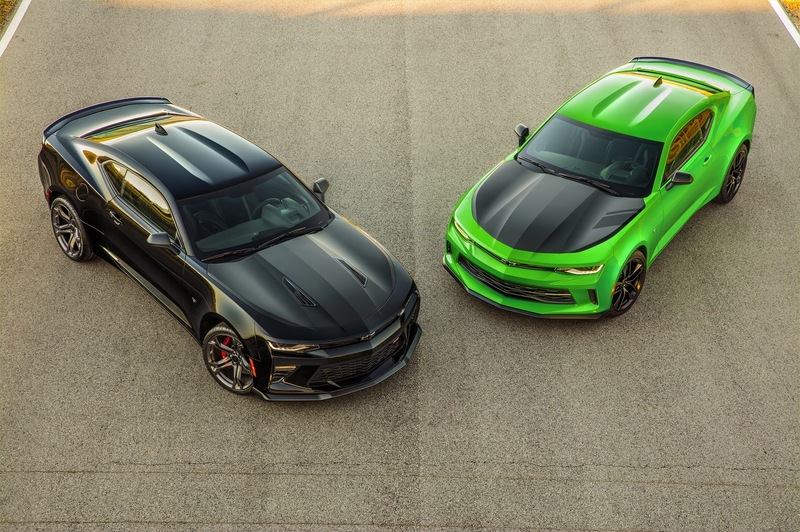 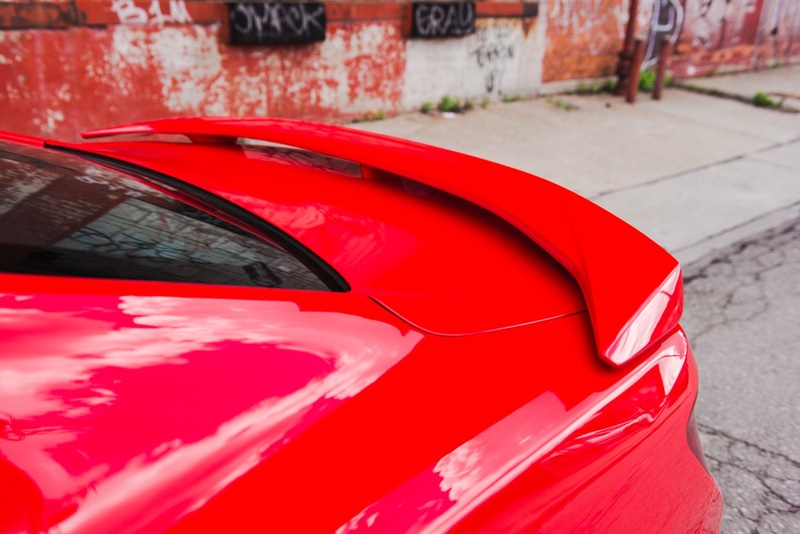 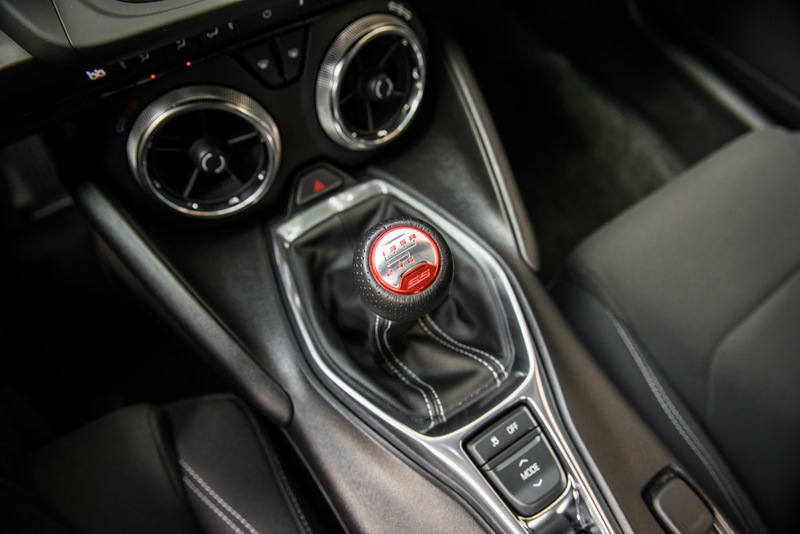 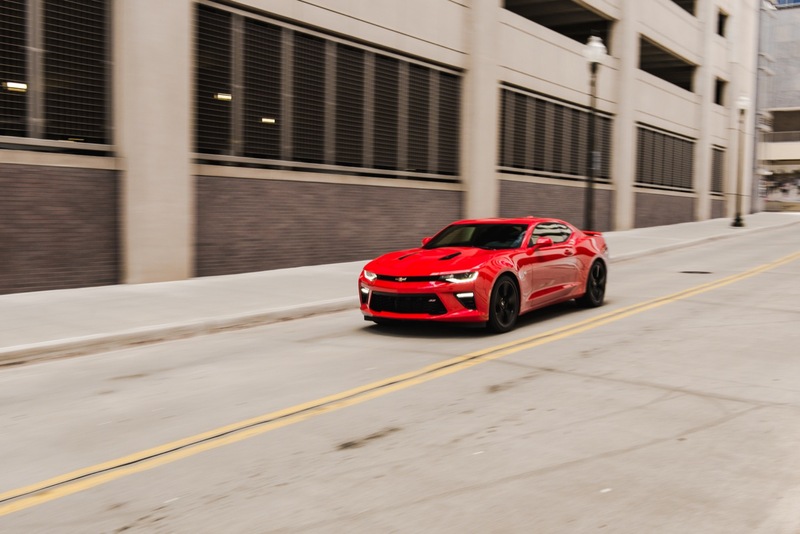 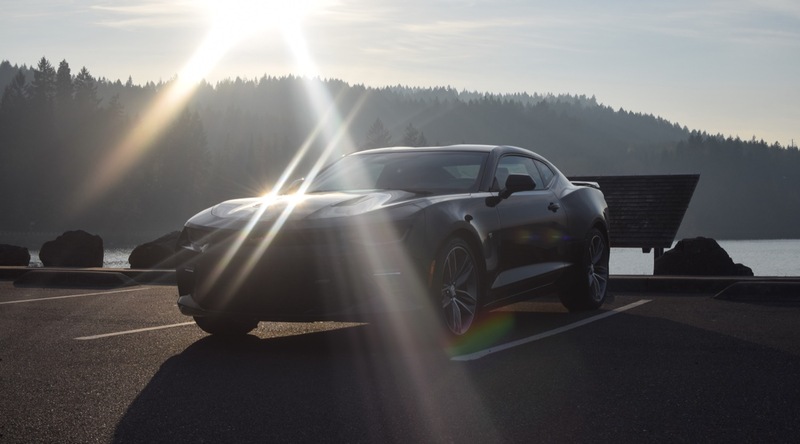 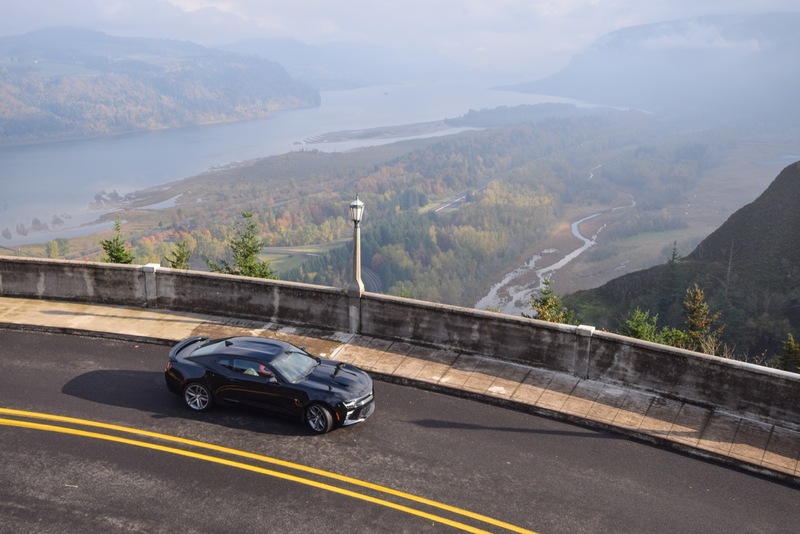 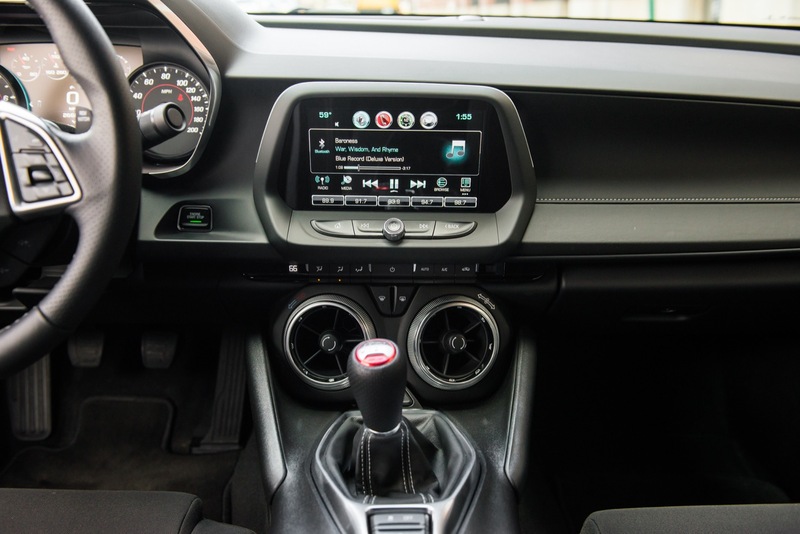 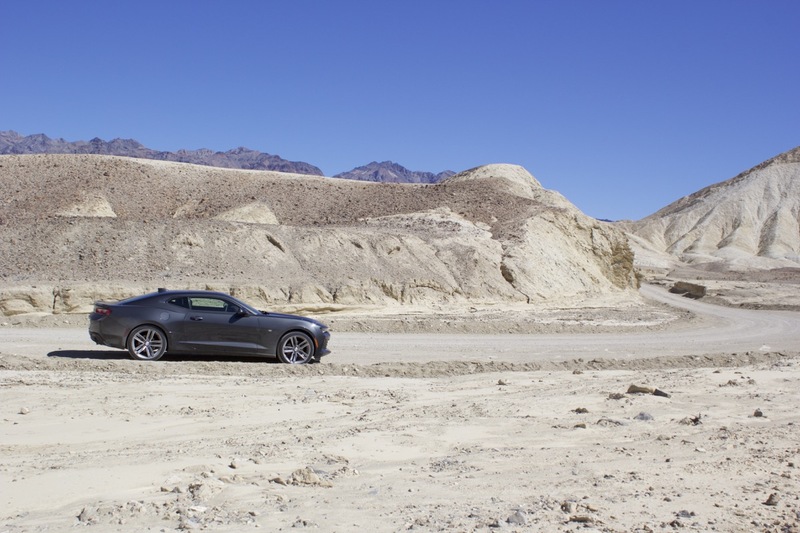 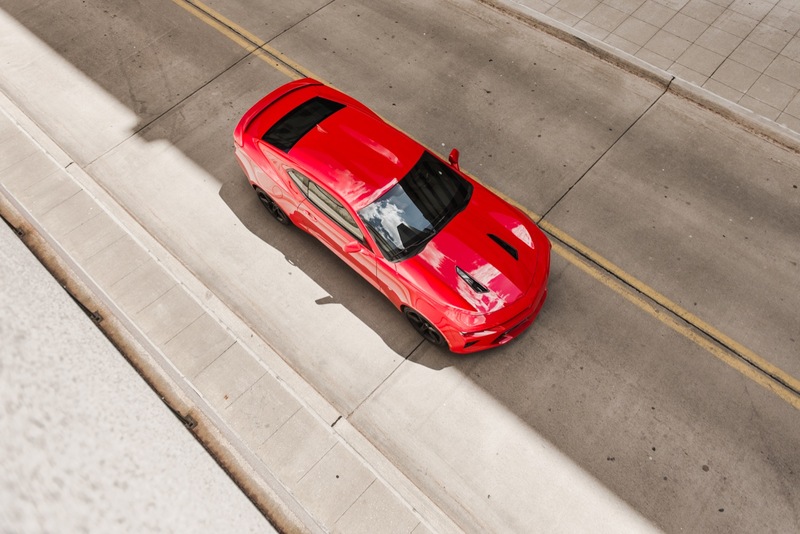 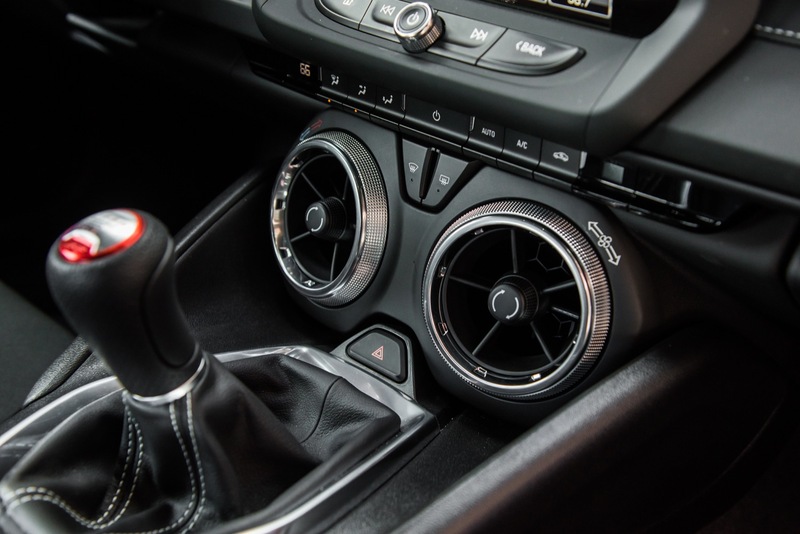 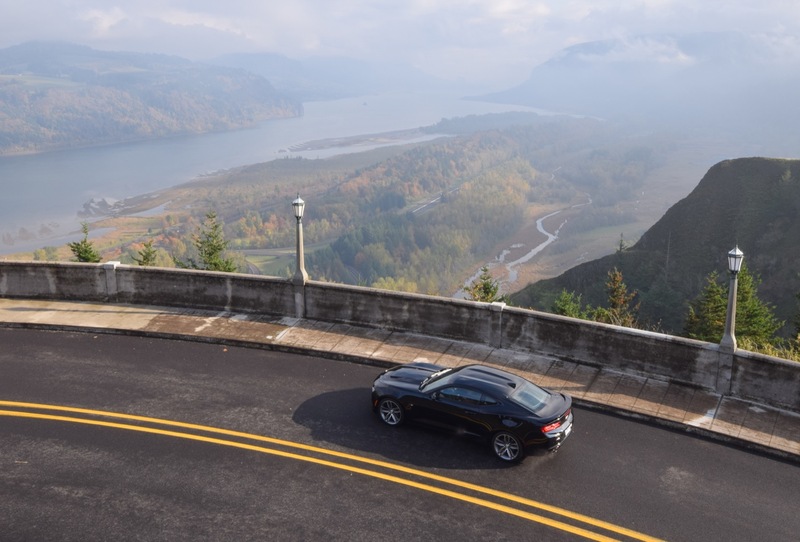 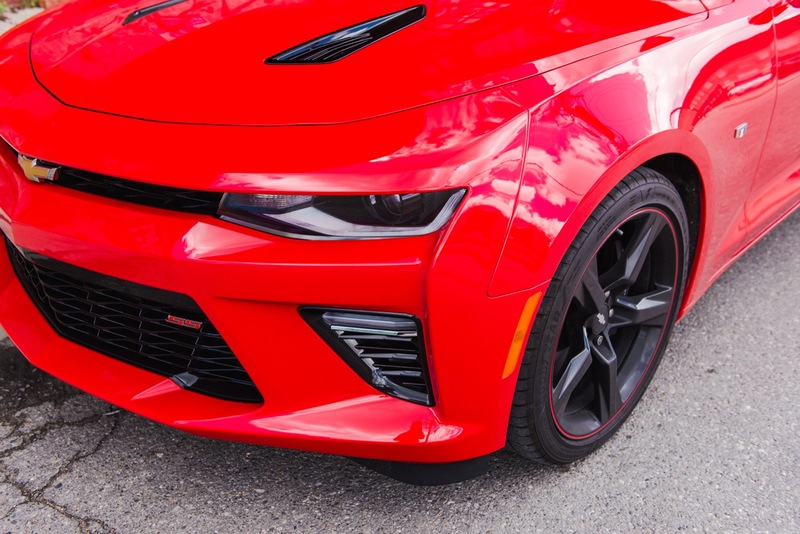 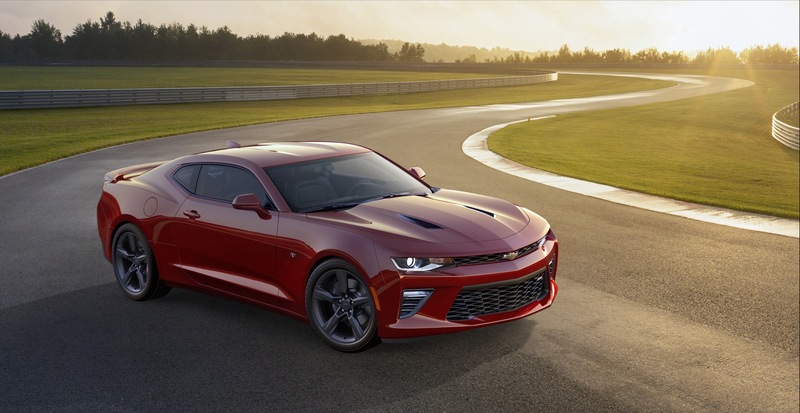 The Camaro ad starts off by highlighting some of the features of the sixth-gen Camaro SS, including its reduced weight (over the fifth-gen Camaro), its 6.2L V8 LT1 engine that makes a very healthy 455 horsepower, its Magnetic Ride Control (MRC) suspension system, its Brembo brakes, and its ability to accelerate from 0 to 100 KPH and then decelerate back to a standstill within 313 meters. 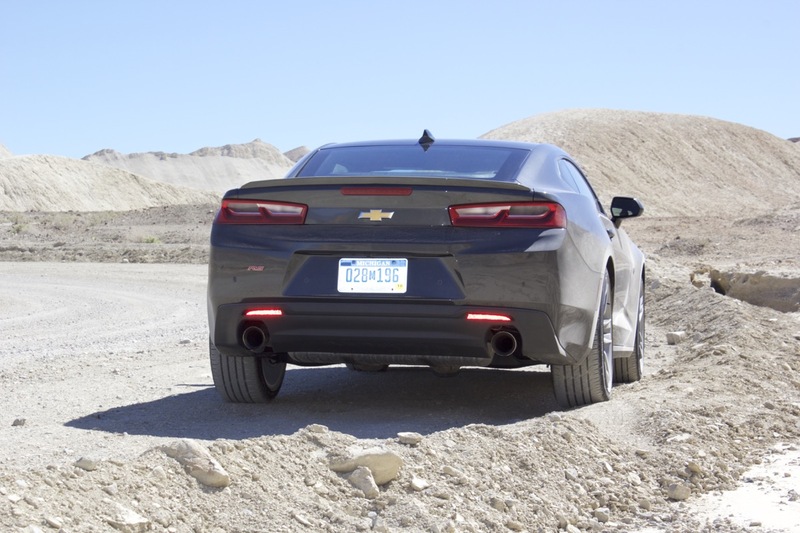 The film’s creators found a way to demonstrate this capability in one of the coolest, most entertaining ways possible. 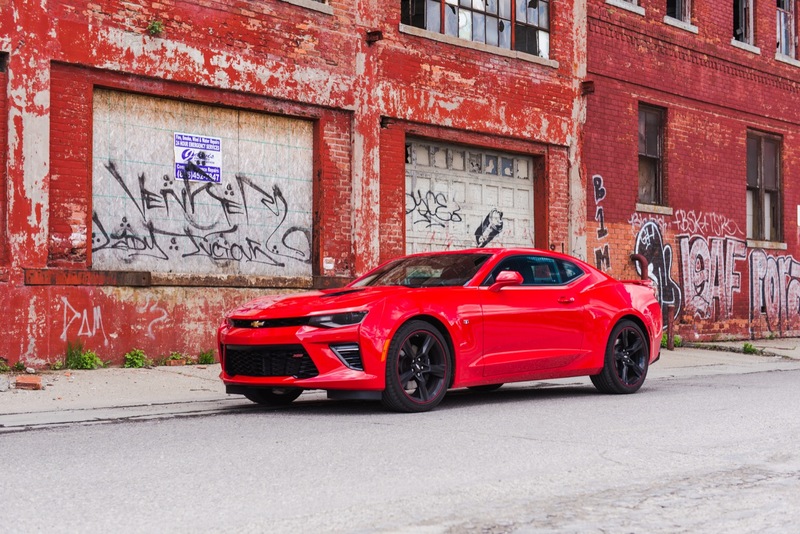 Sure, this particular Camaro ad isn’t the latest to roll out from the Bow Tie brand, but that doesn’t make it any less enjoyable. 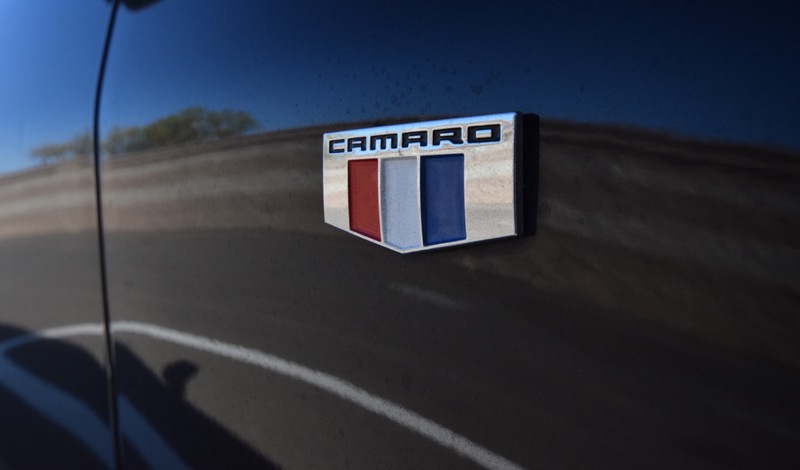 At the end of the clip, we were left wondering why all commercials can’t be this entertaining. 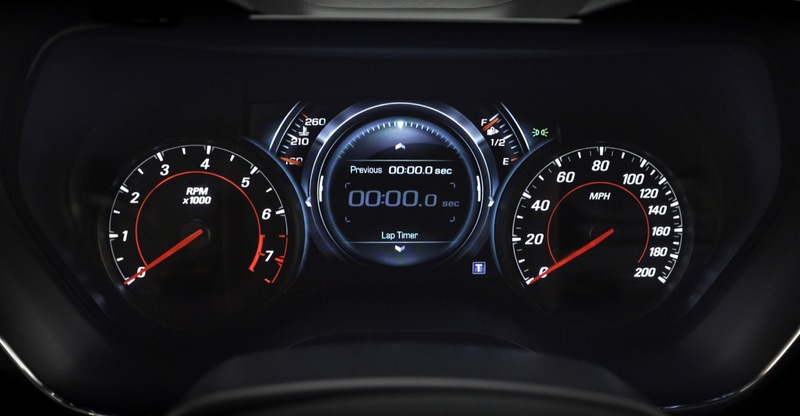 Nevertheless, it’s quite refreshing to see an ad that we felt compelled to not only watch, but to see through the end, instead of counting down the seconds until the “Skip Ad” button became clickable. 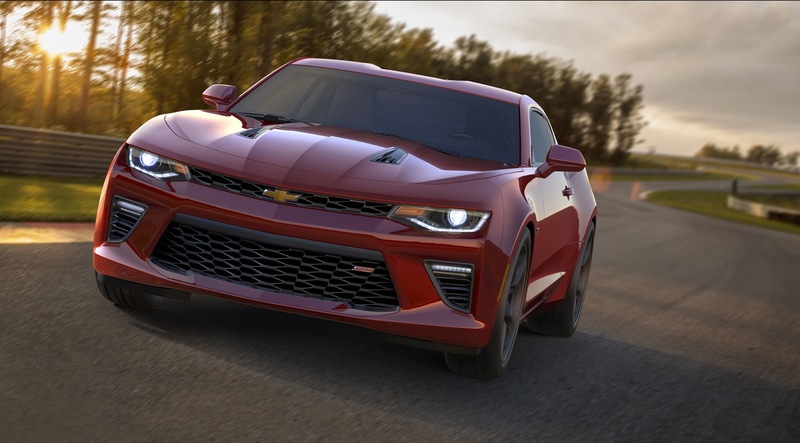 If you’re a fan of entertaining commercials, especially those featuring the Camaro, or if you simply have nothing better to do, then sit back, relax, and enjoy the clip for yourself. 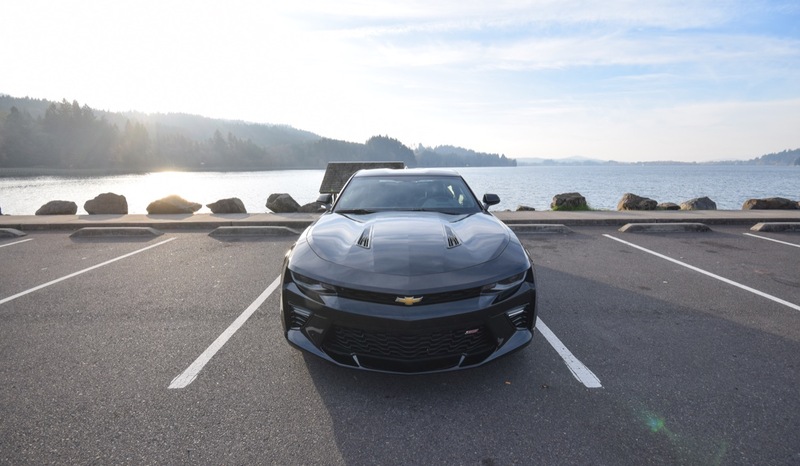 But be warned, doing so may just lead to you becoming a new Camaro owner. 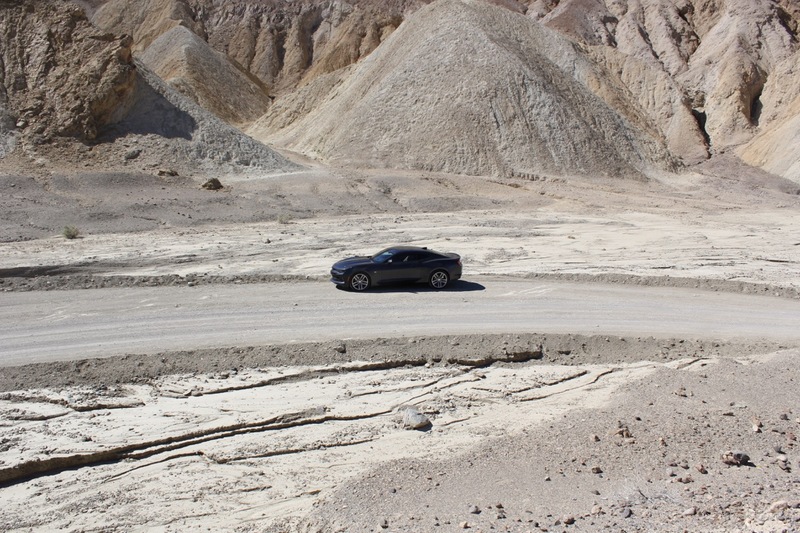 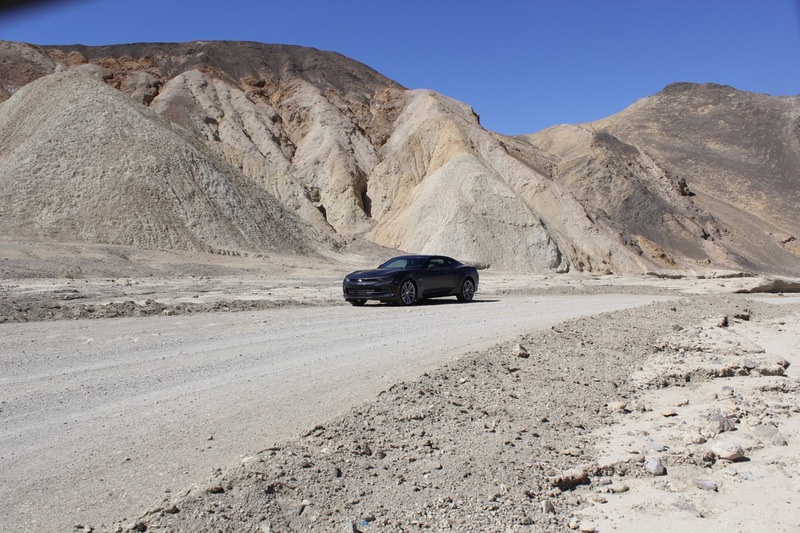 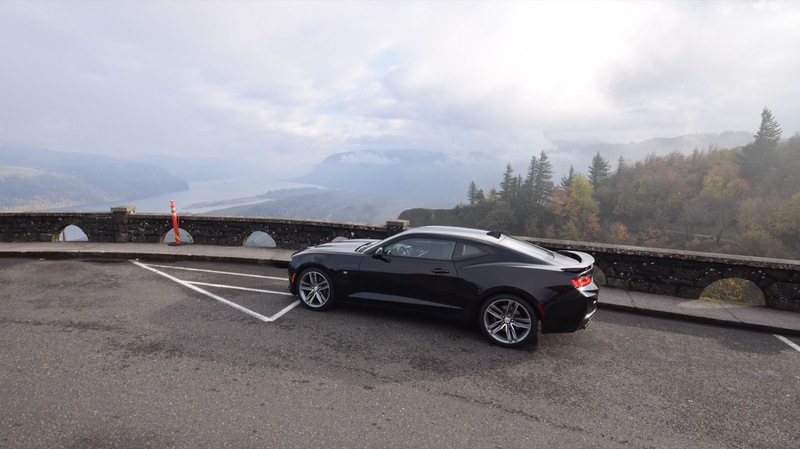 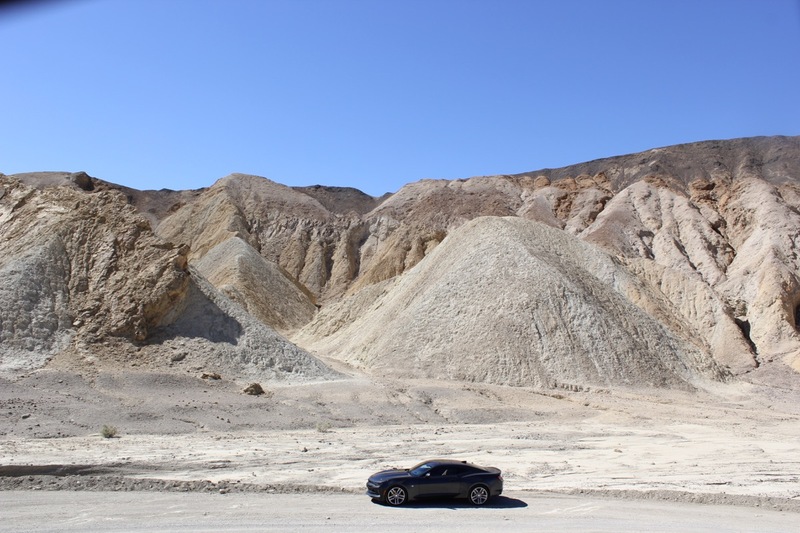 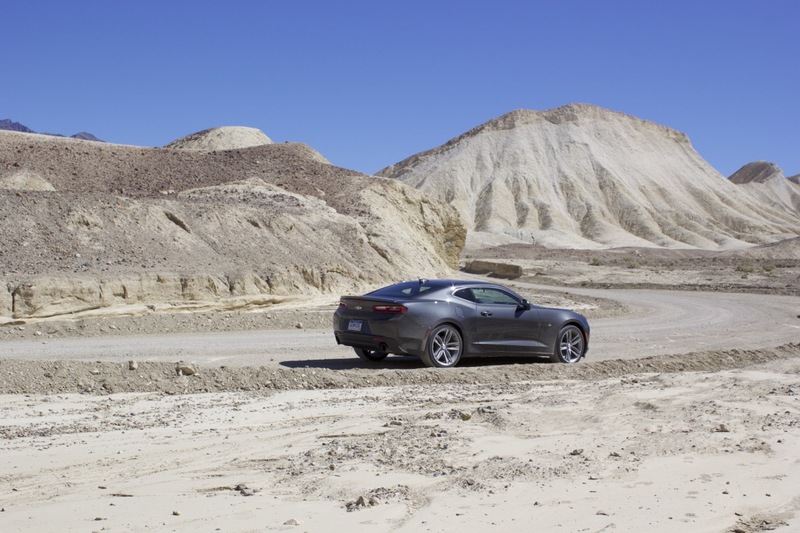 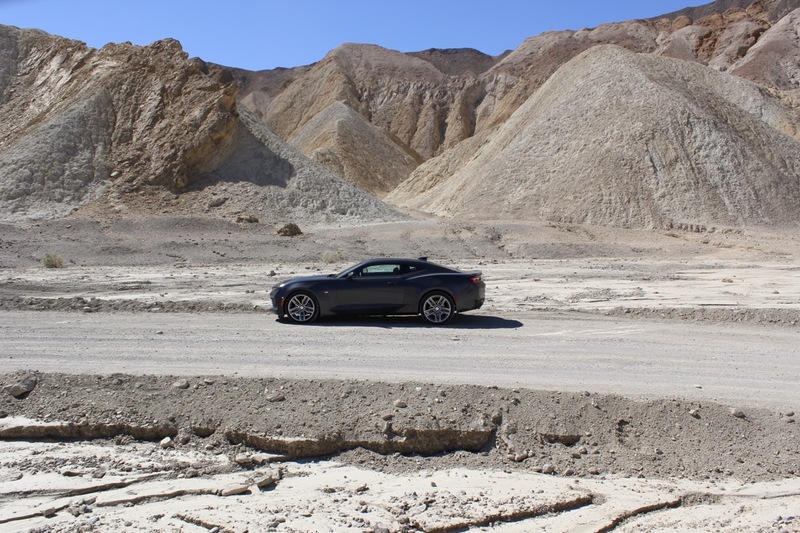 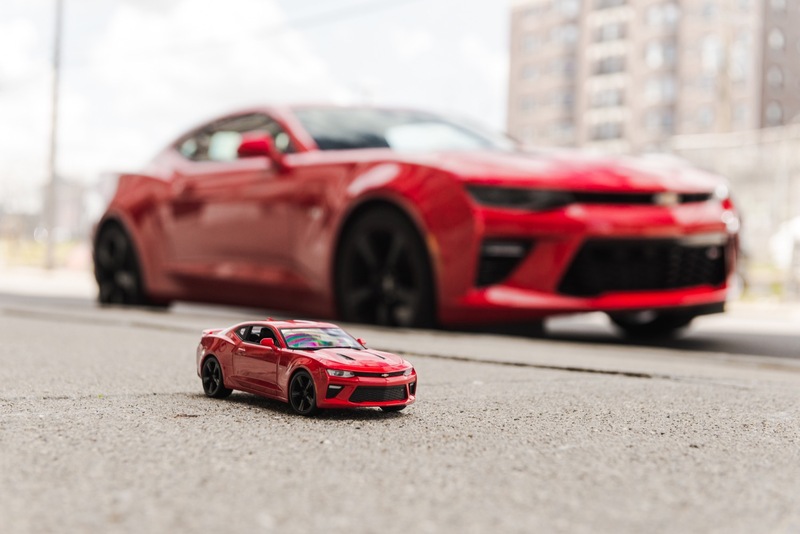 And if that ain’t got ya hooked, then you should know that the stunt driver in this Camaro video – Mr. Ivanov – was also the stunt driver for the Bourne movies. 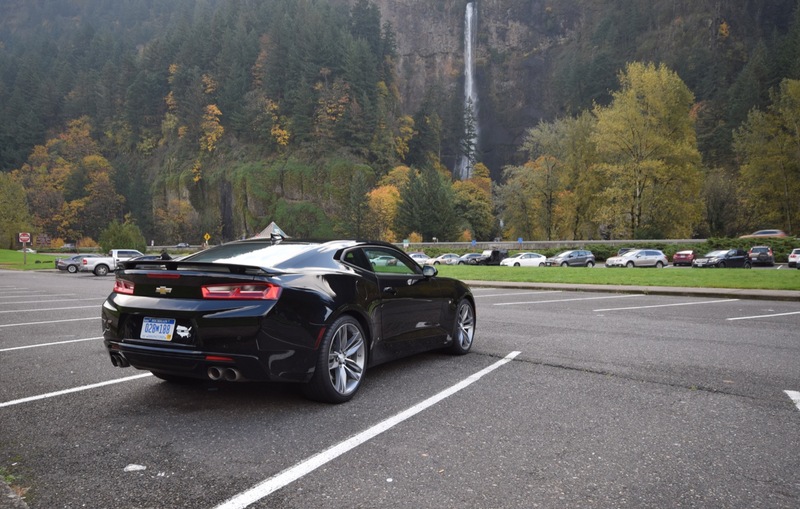 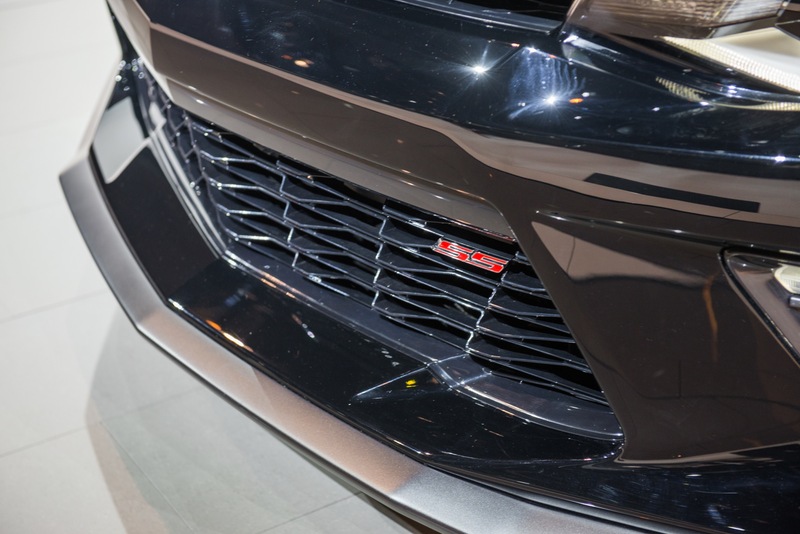 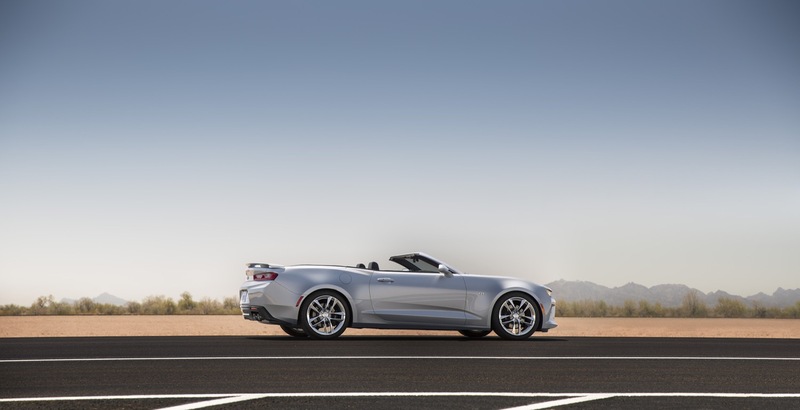 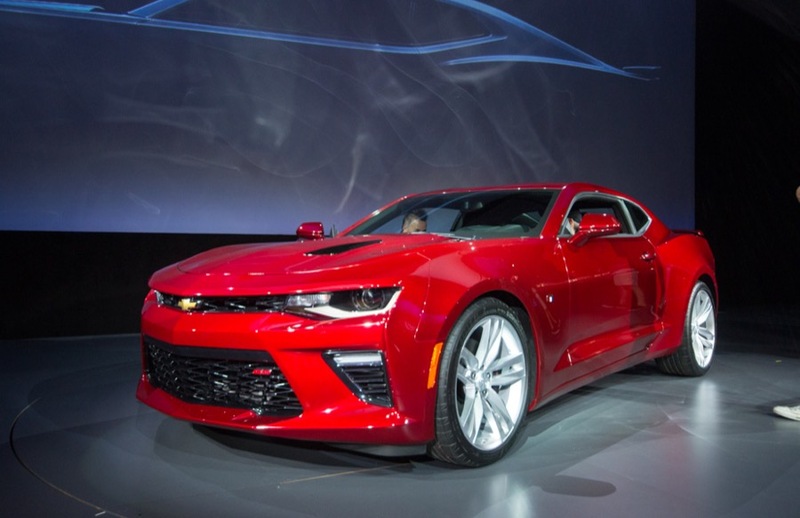 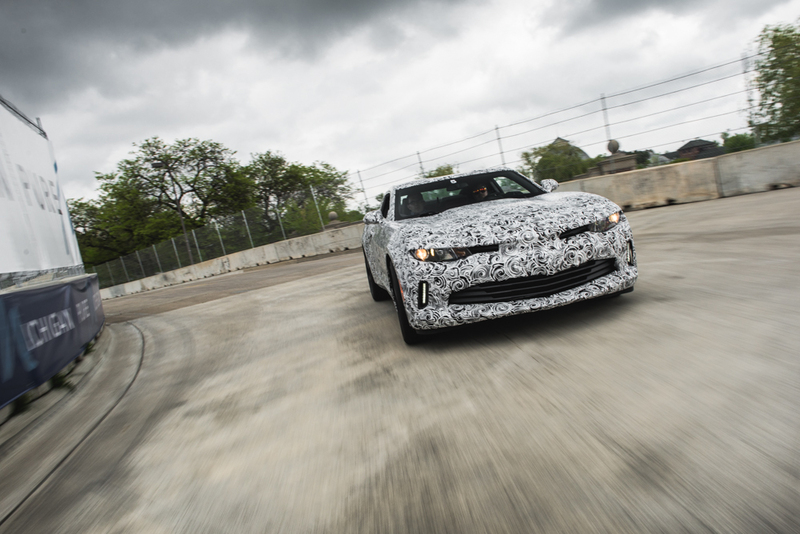 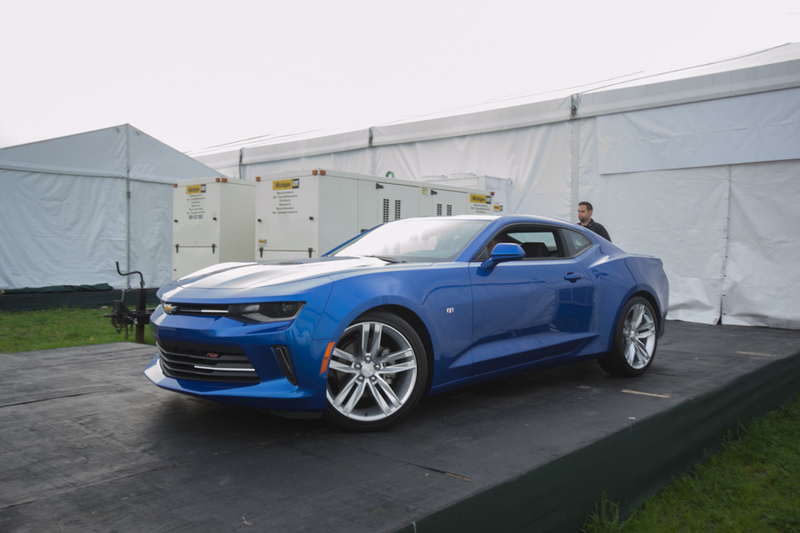 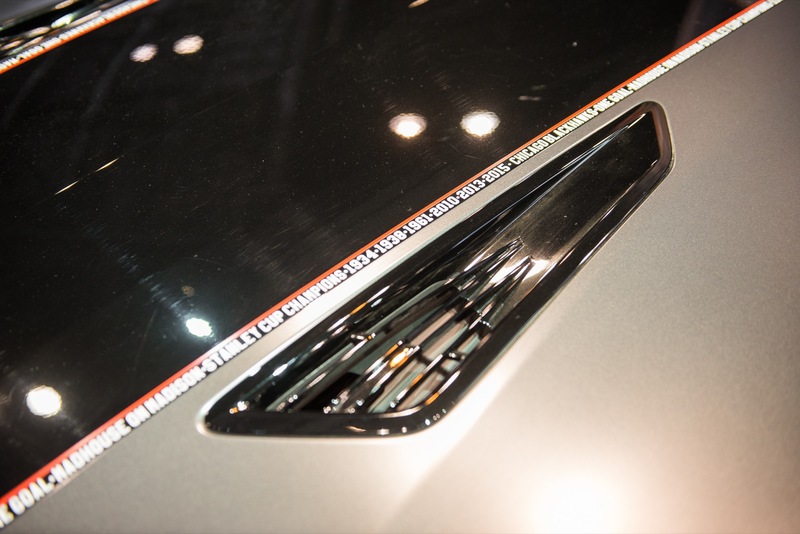 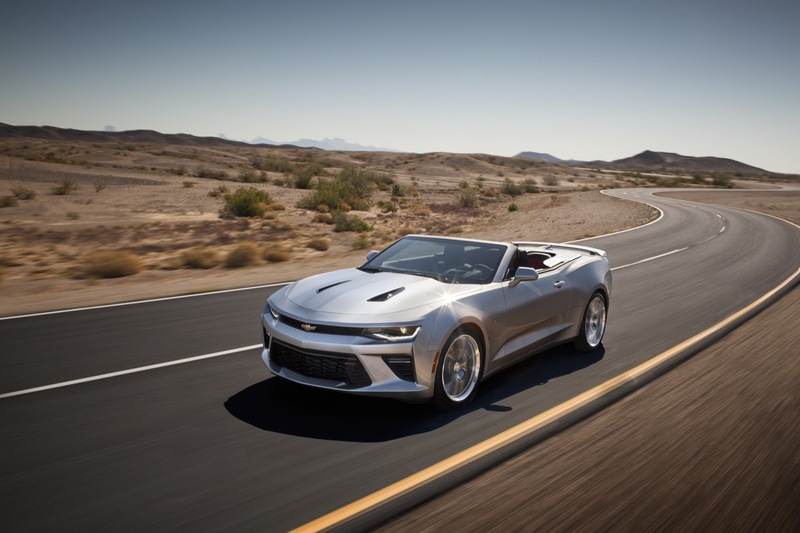 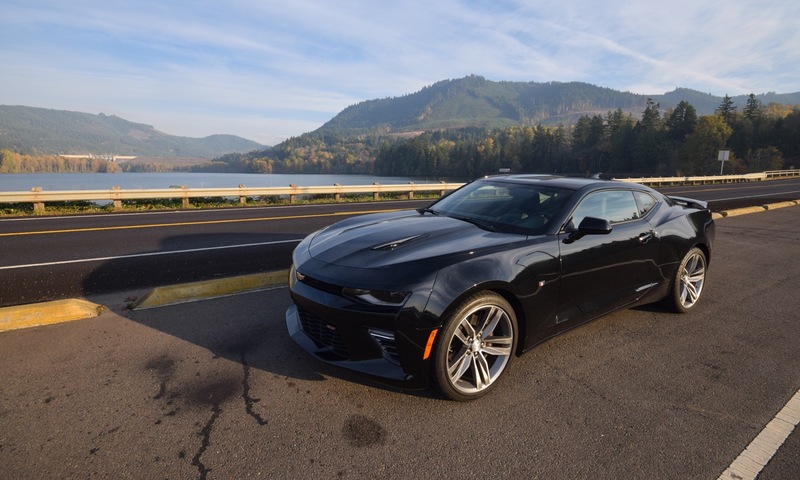 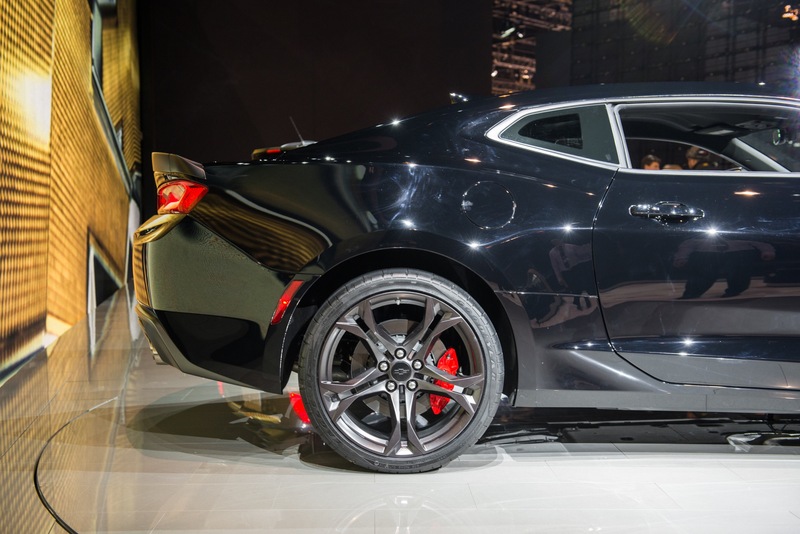 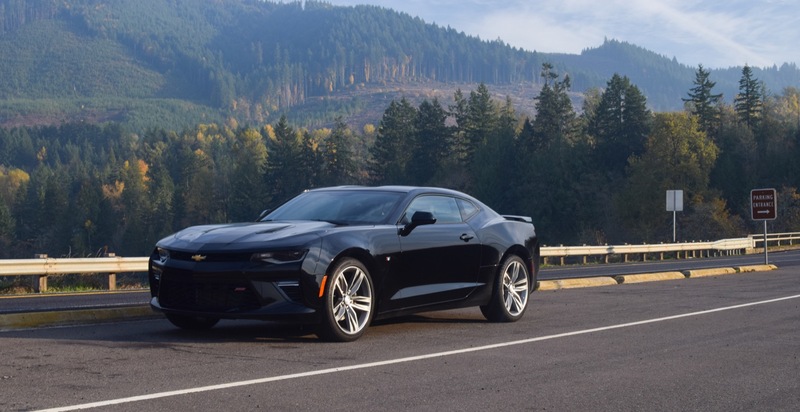 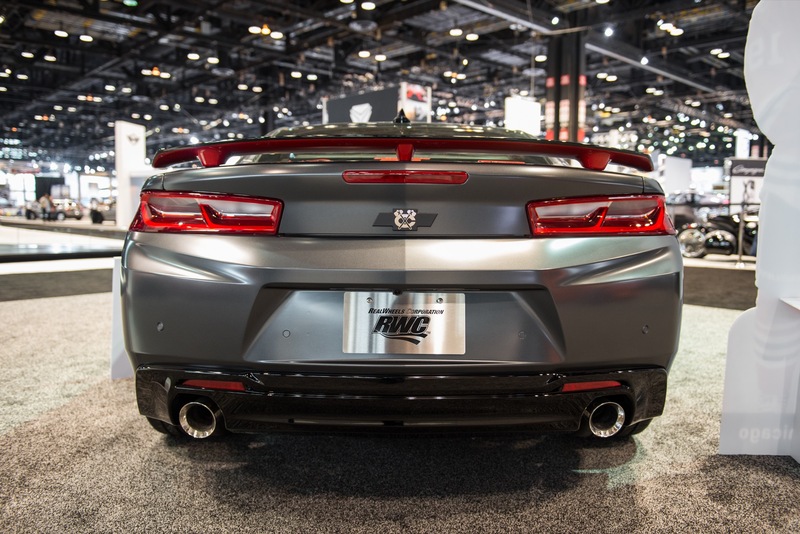 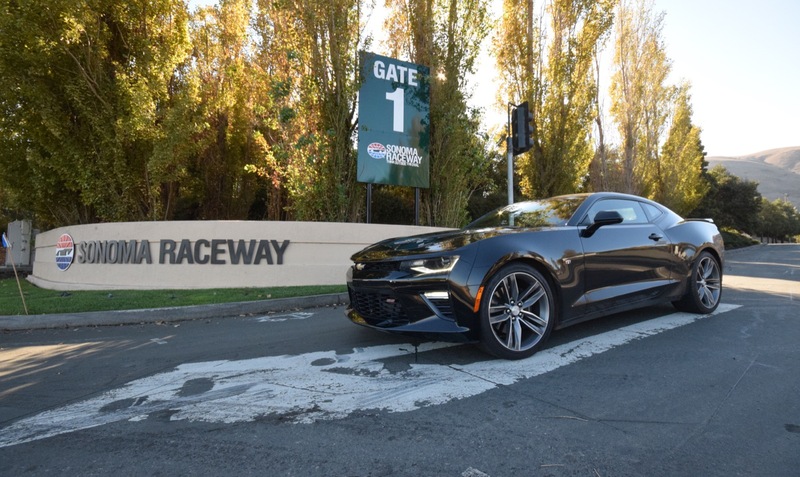 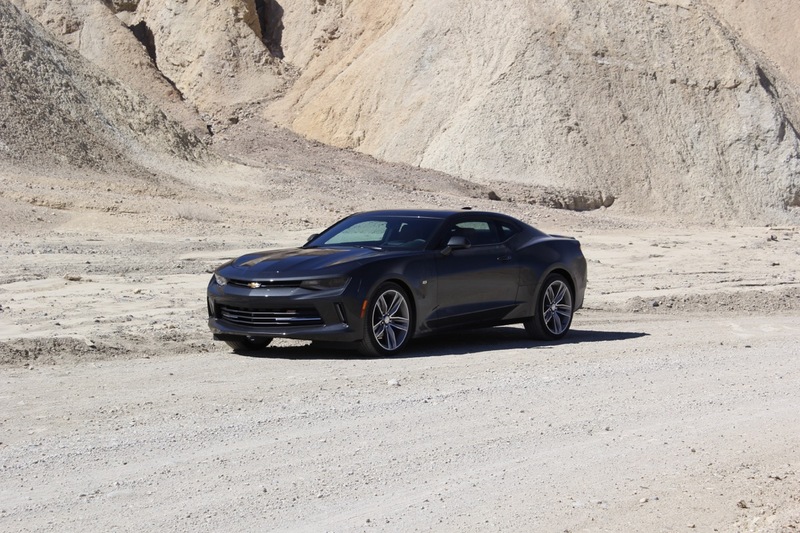 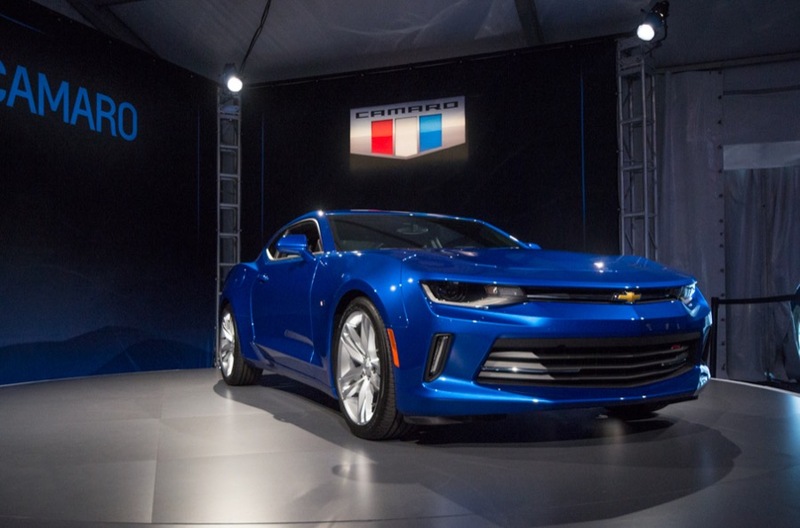 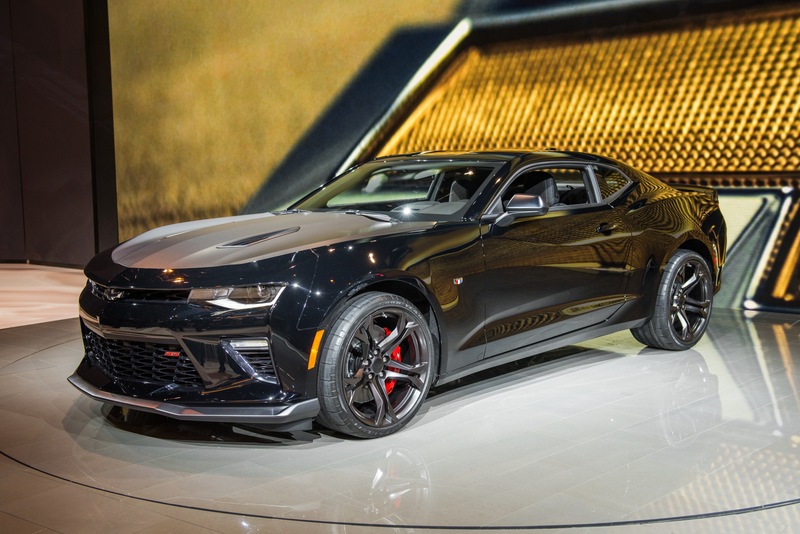 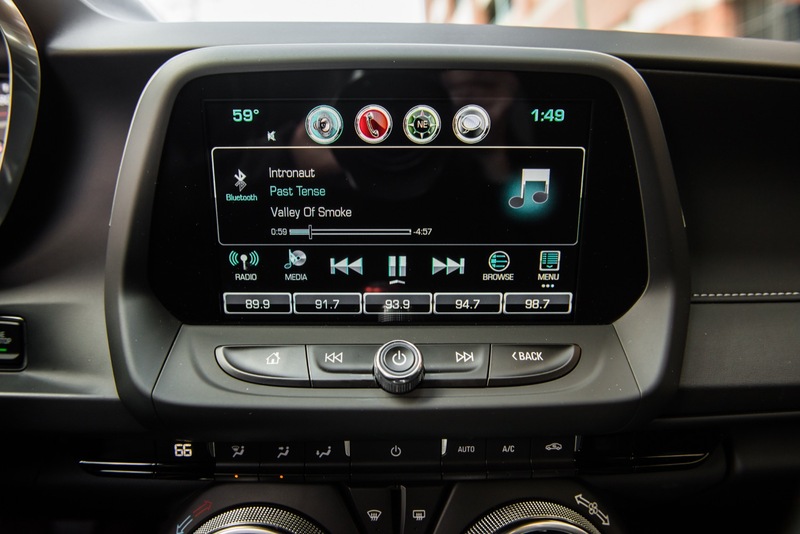 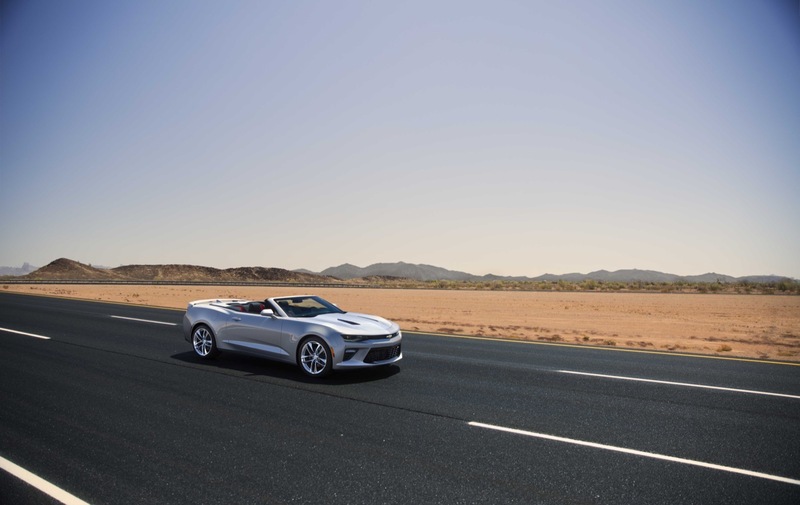 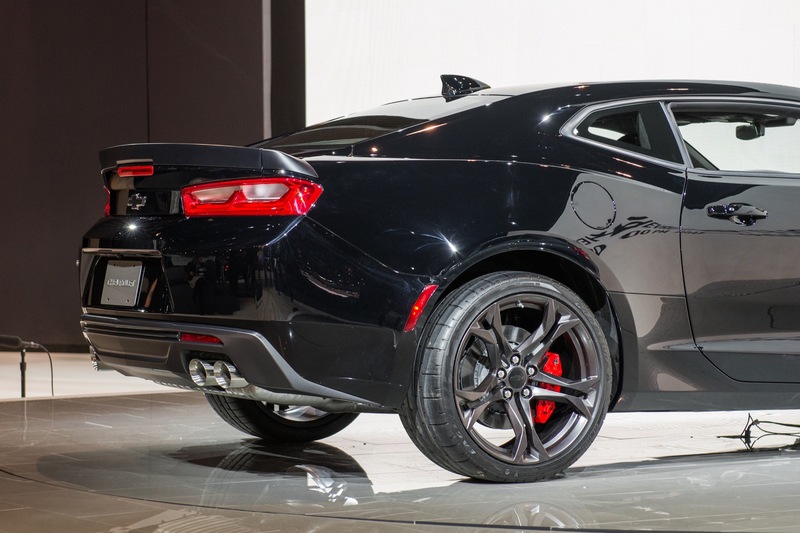 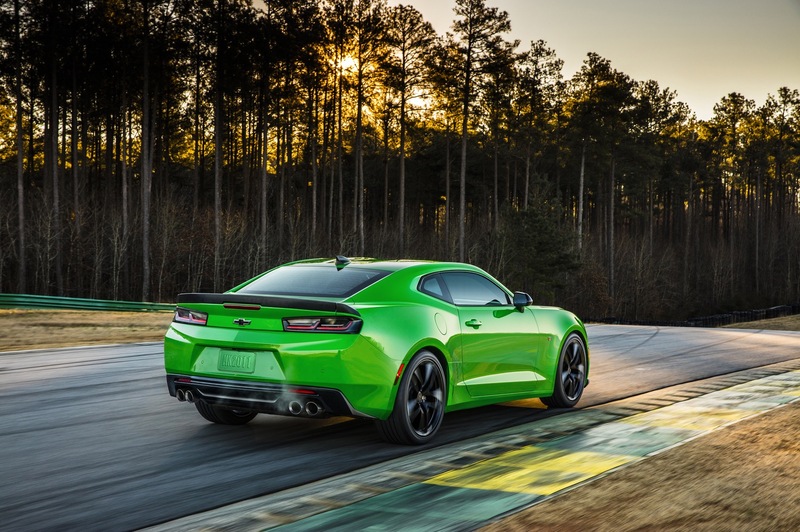 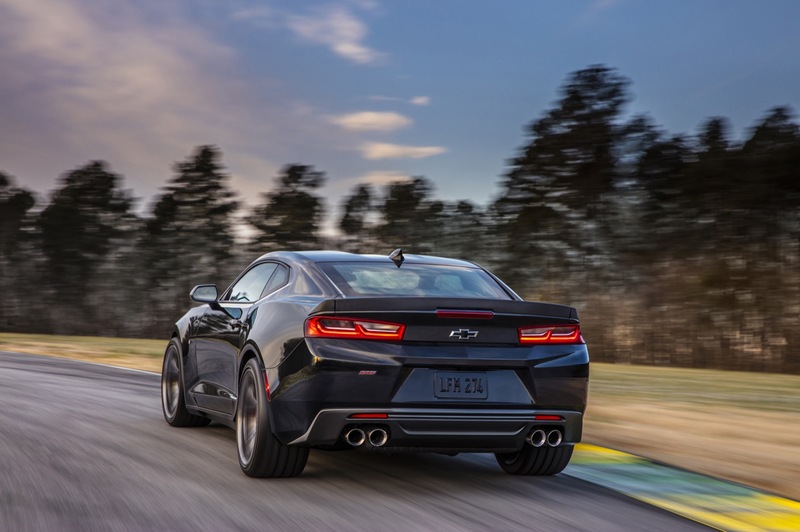 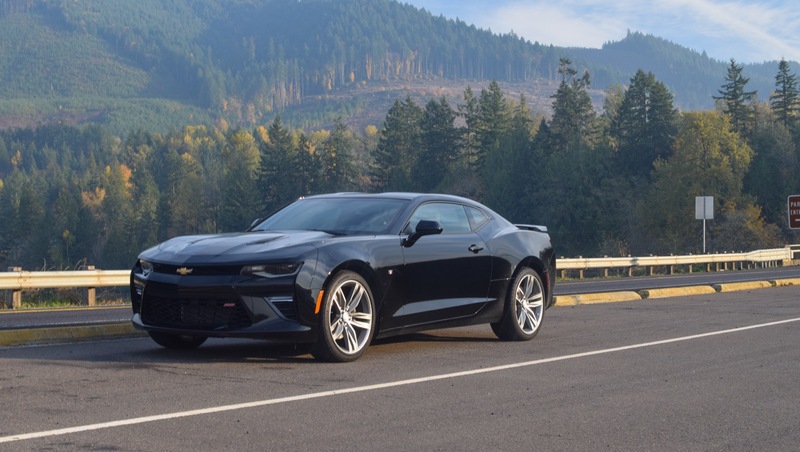 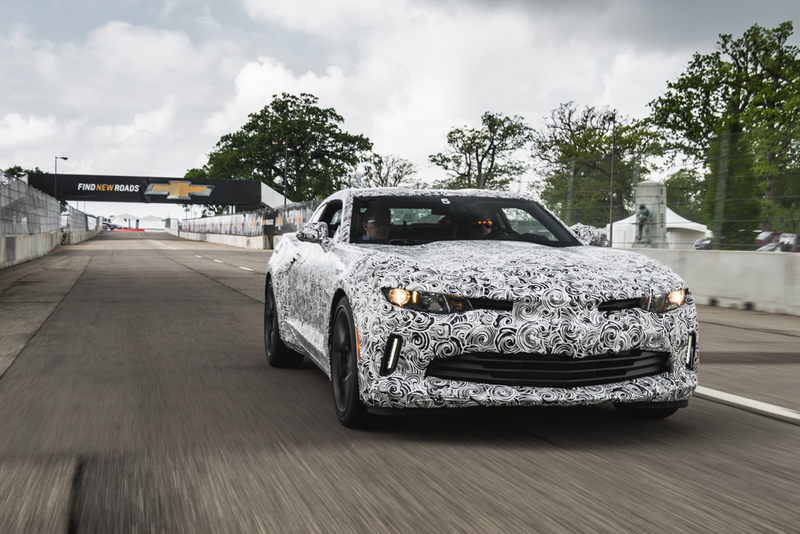 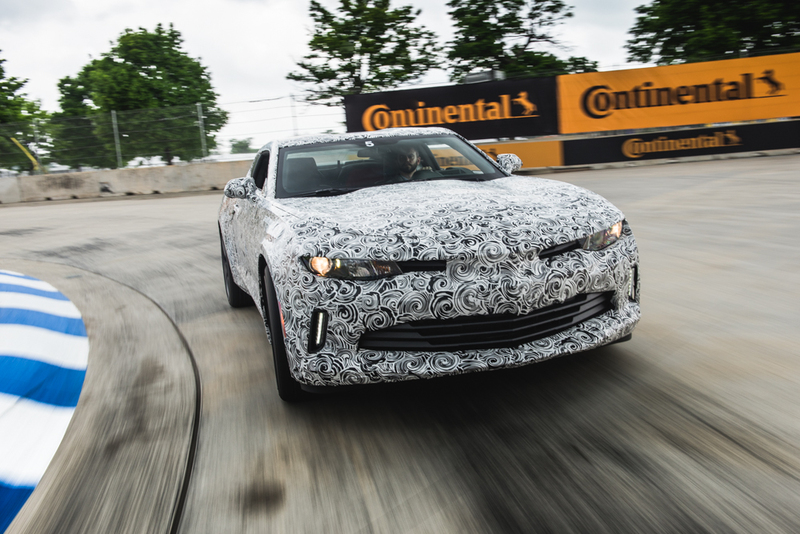 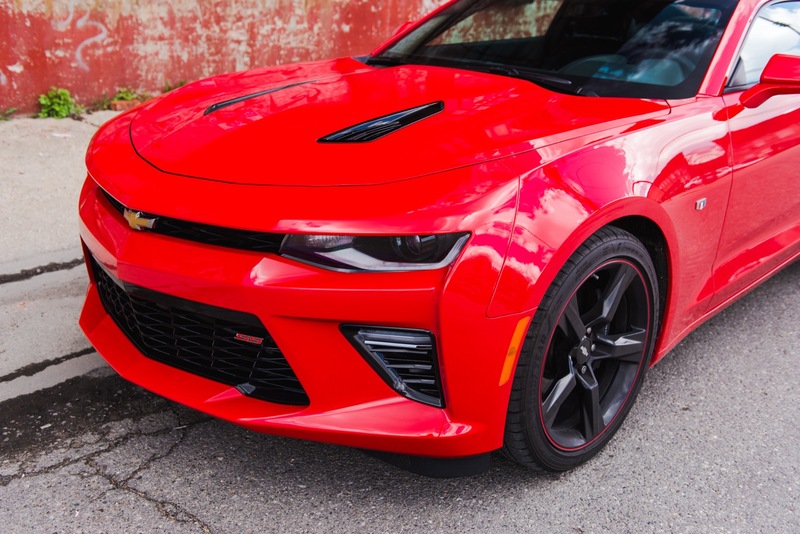 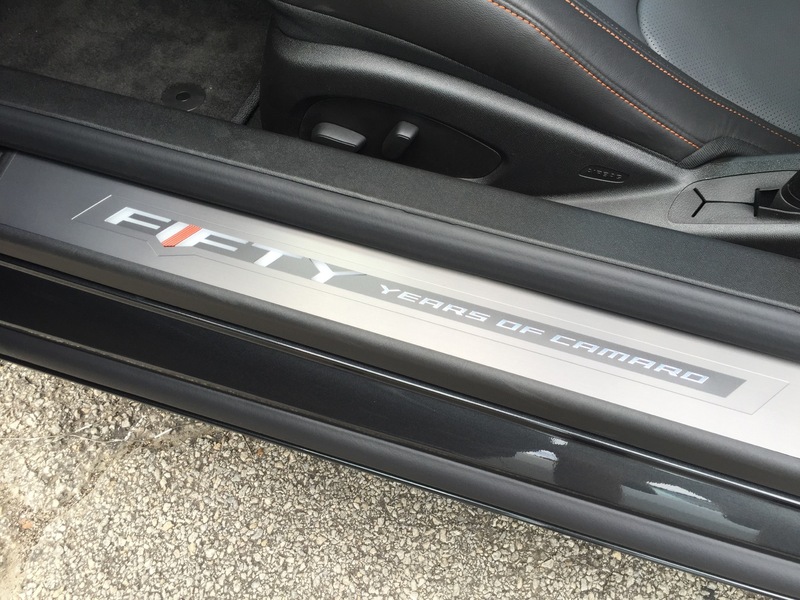 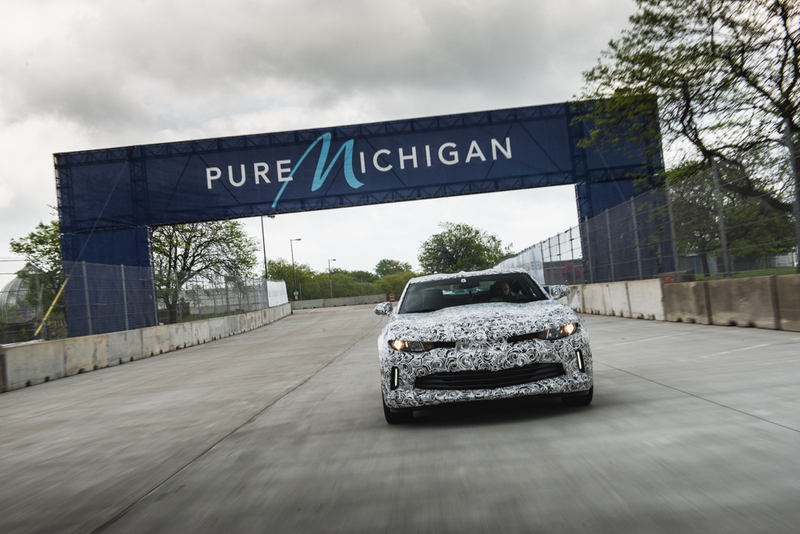 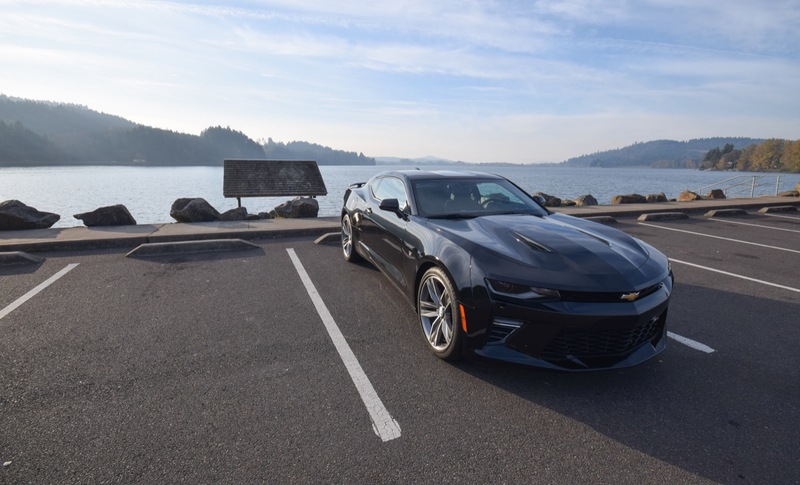 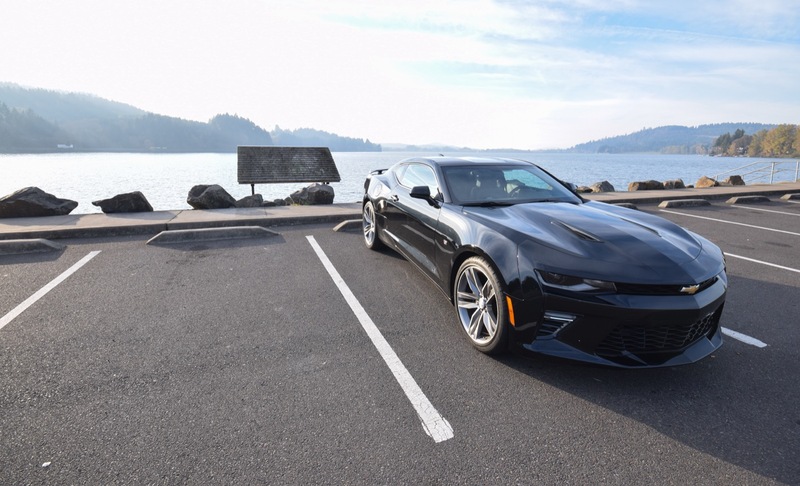 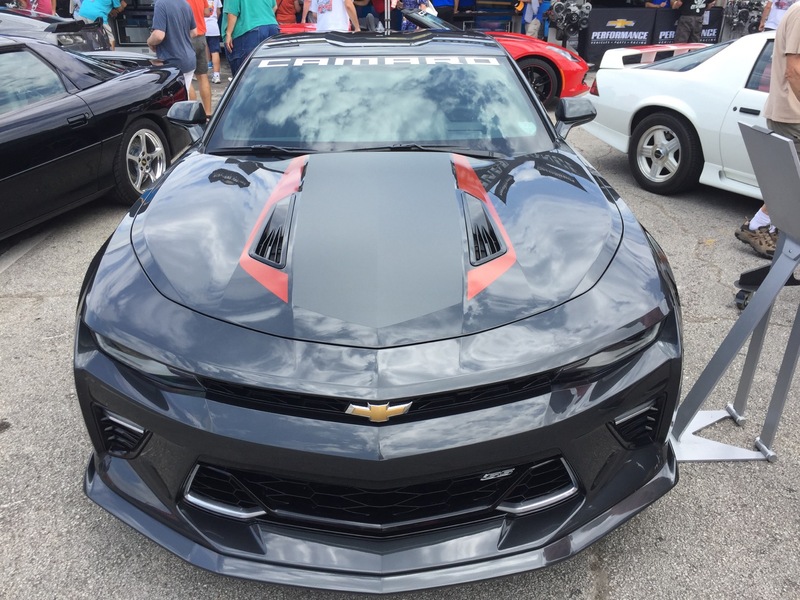 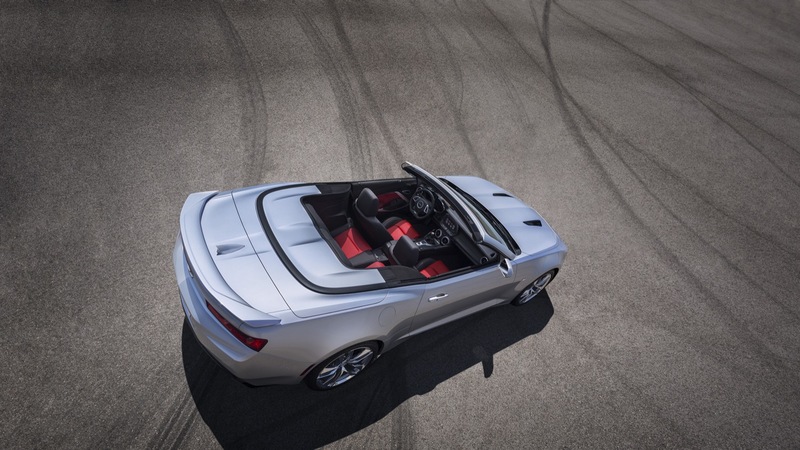 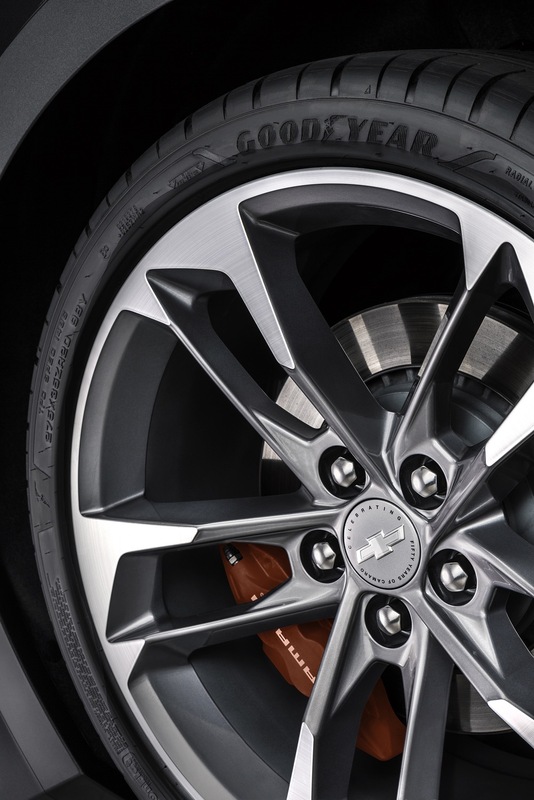 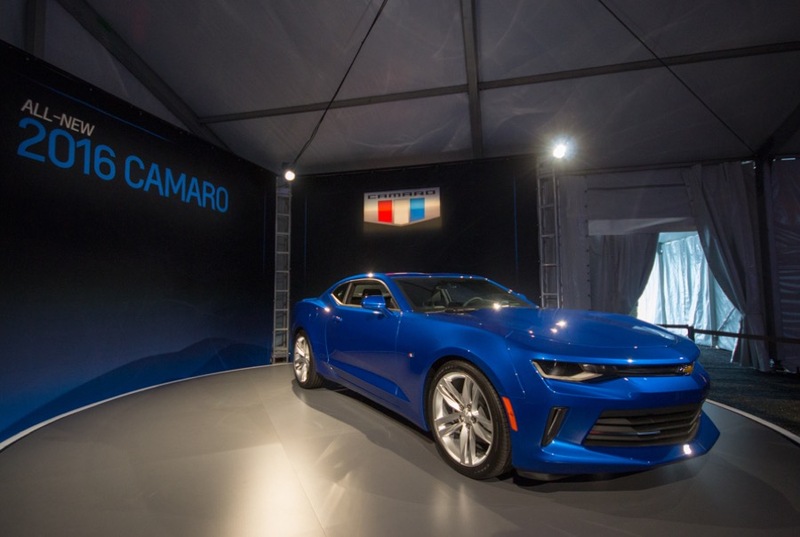 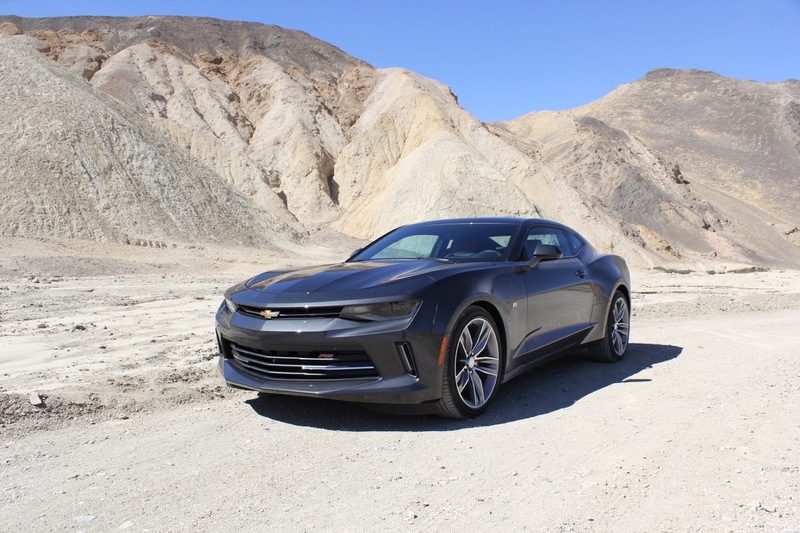 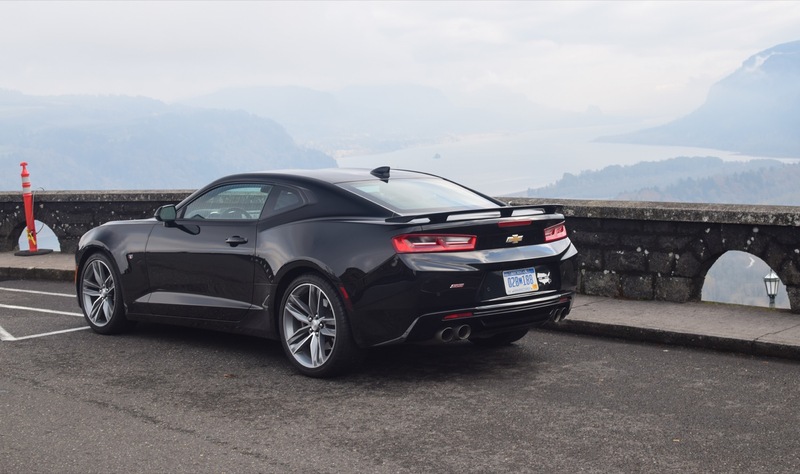 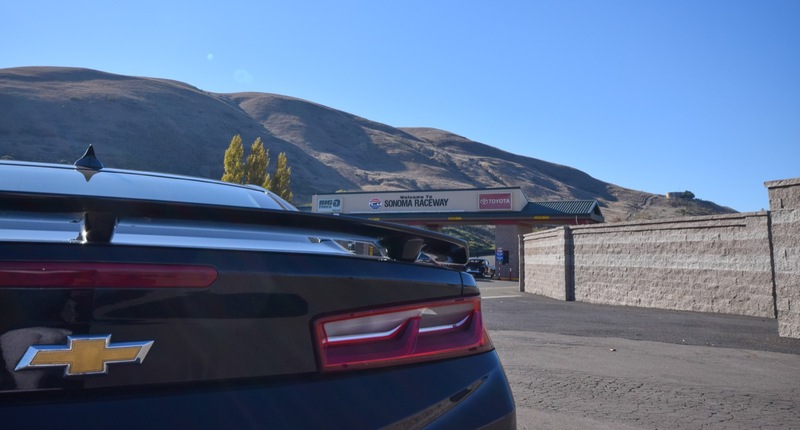 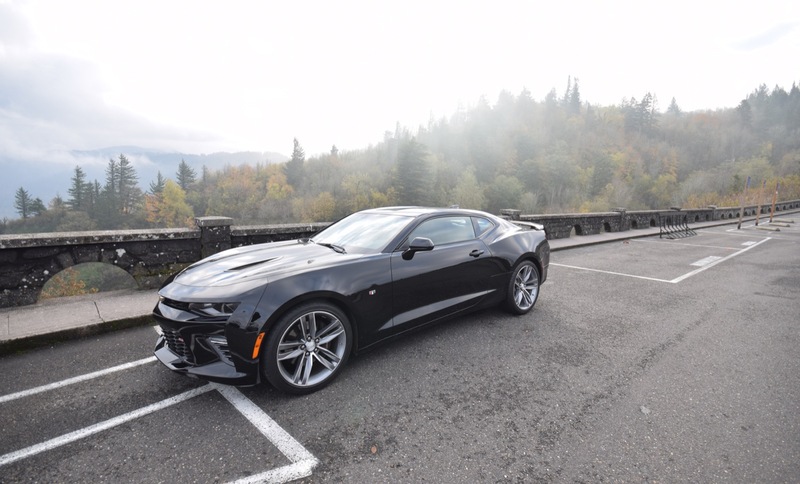 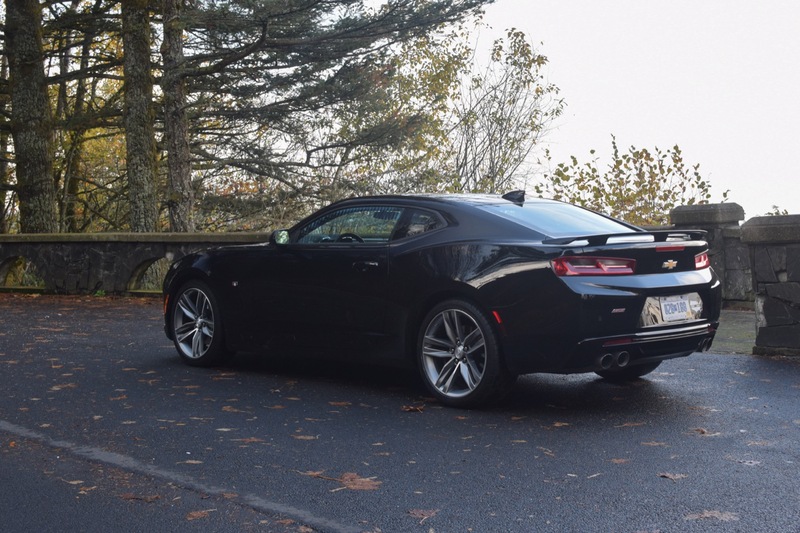 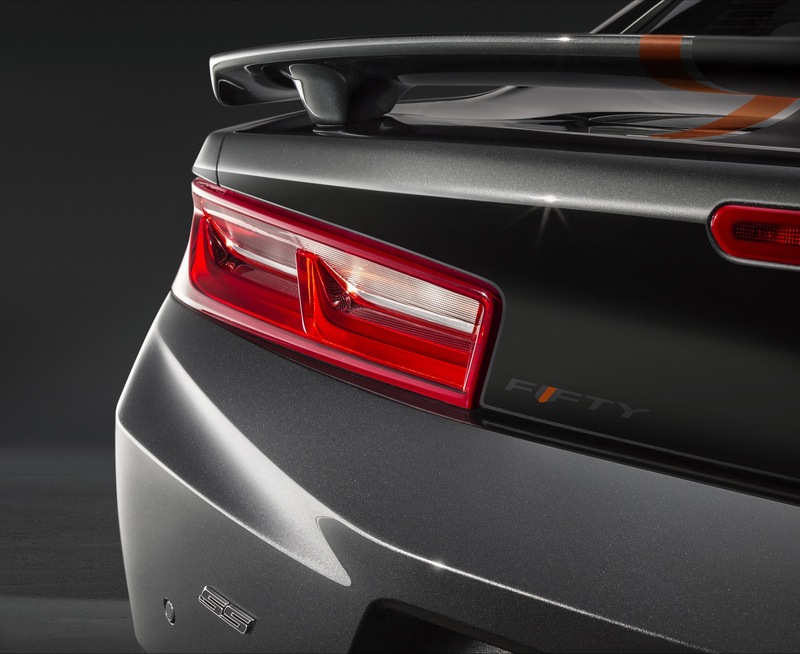 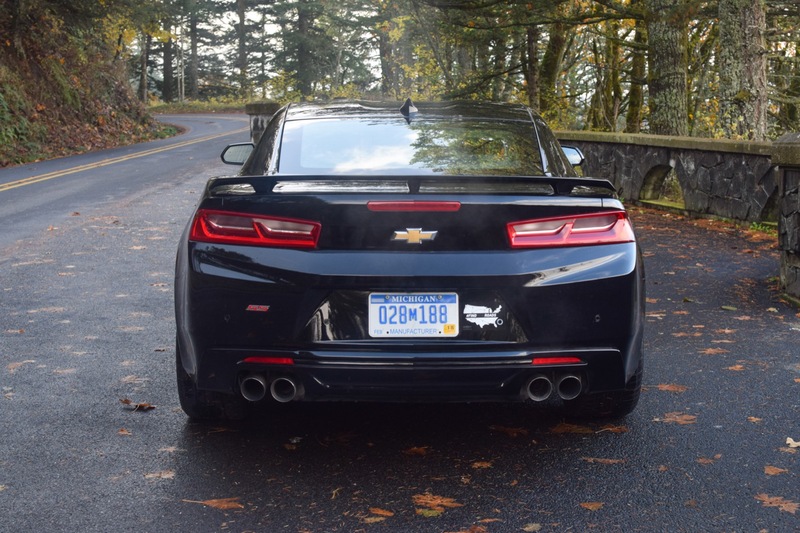 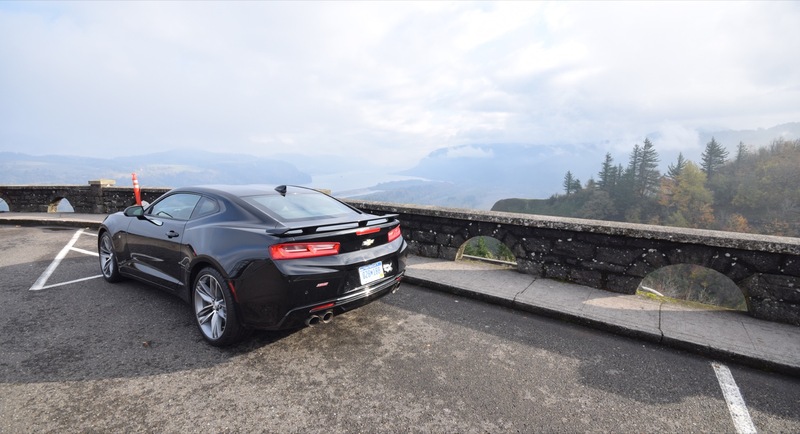 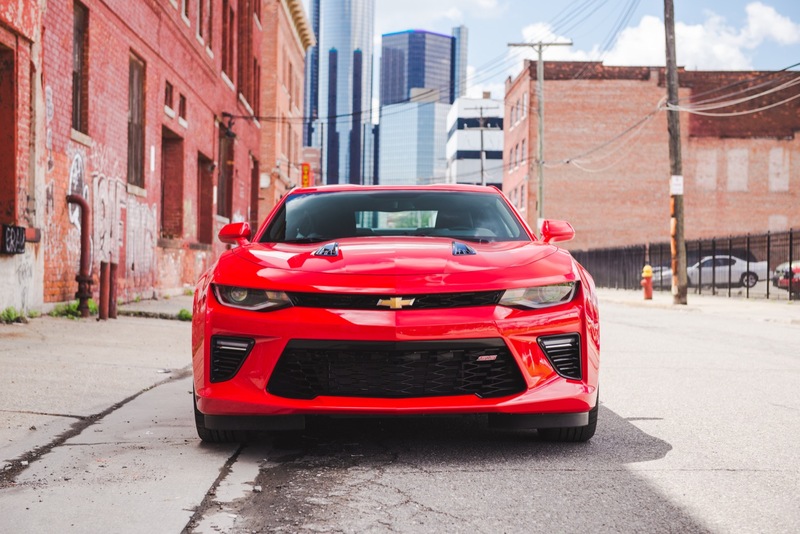 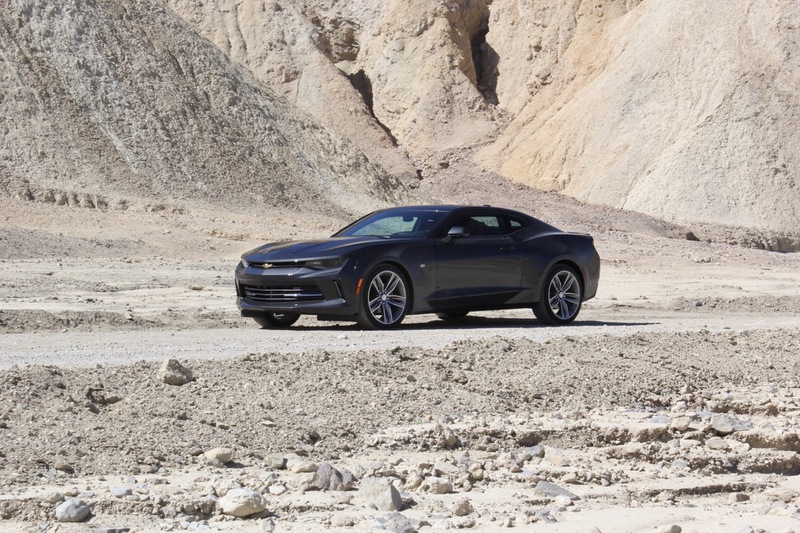 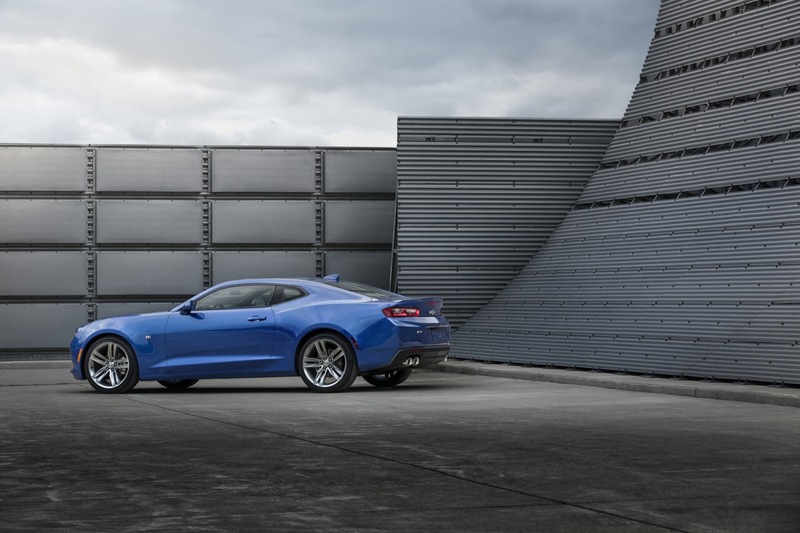 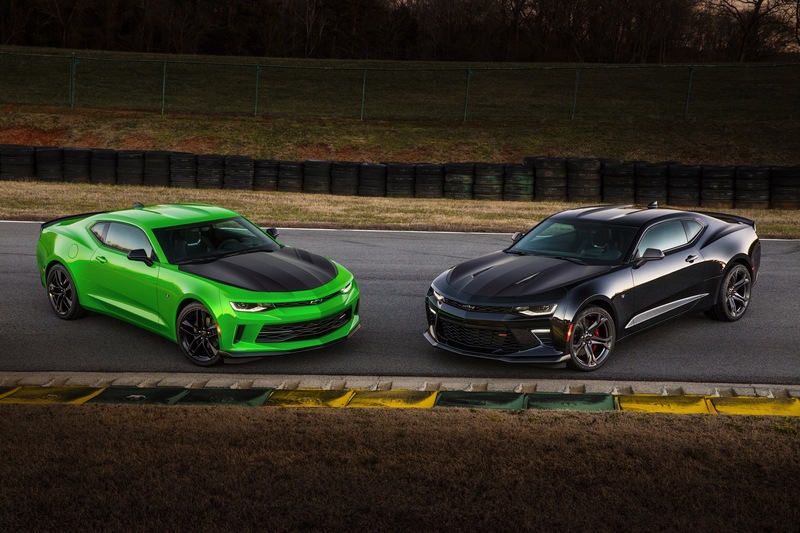 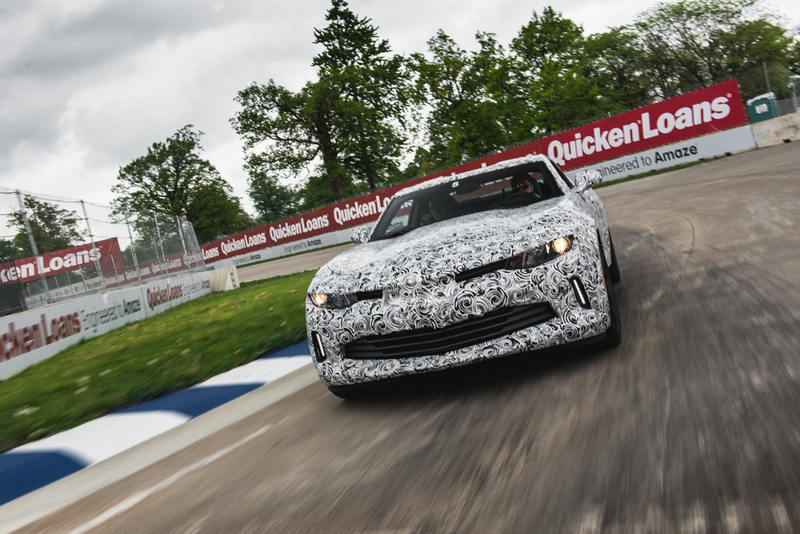 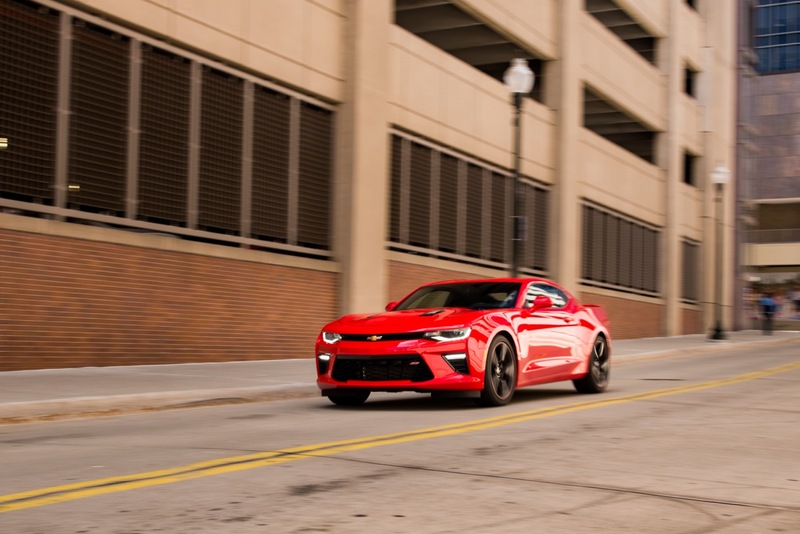 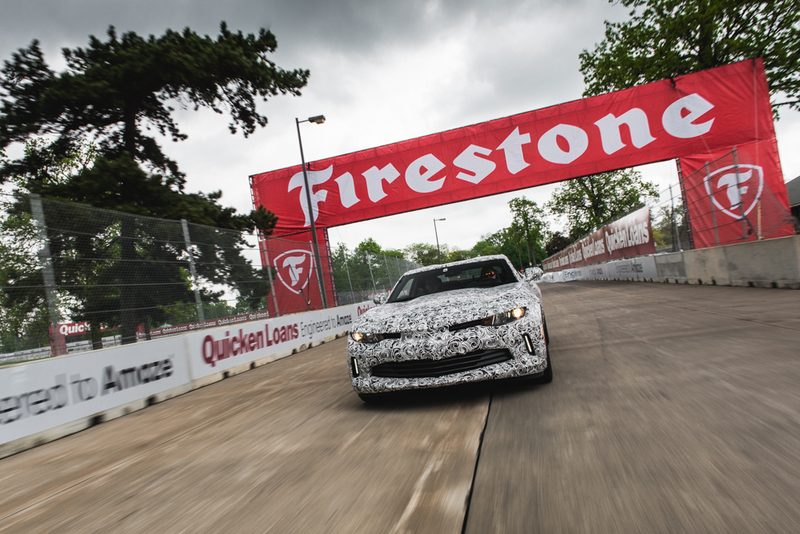 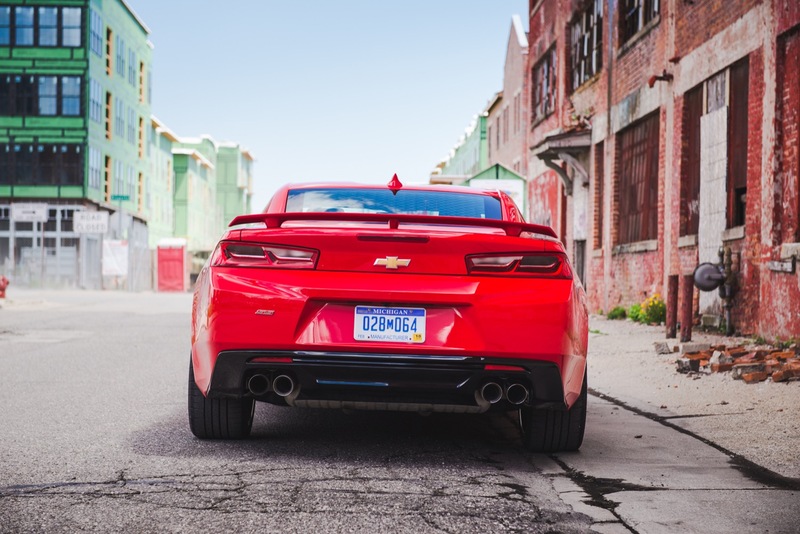 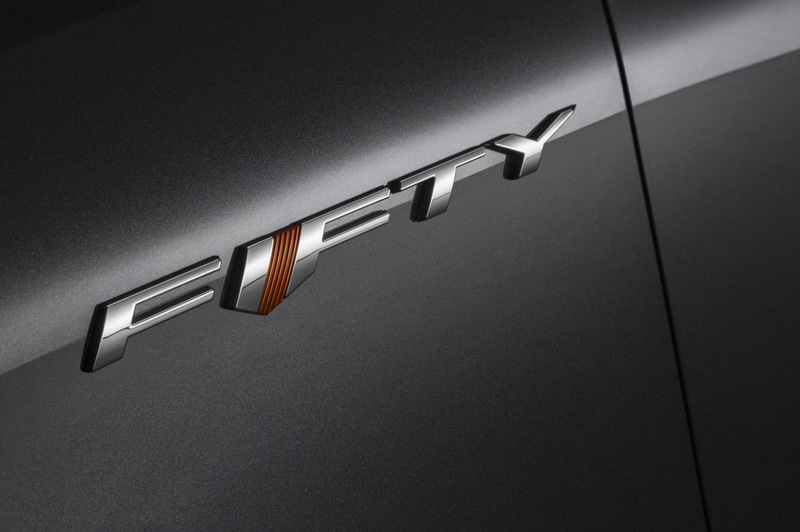 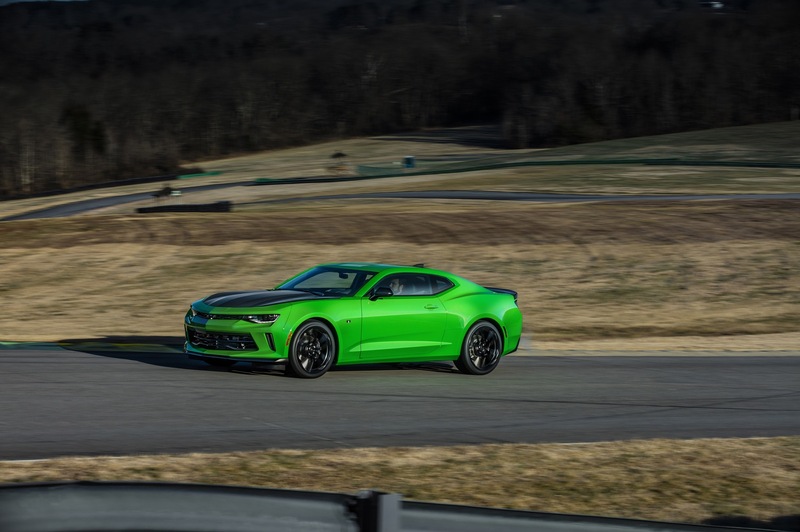 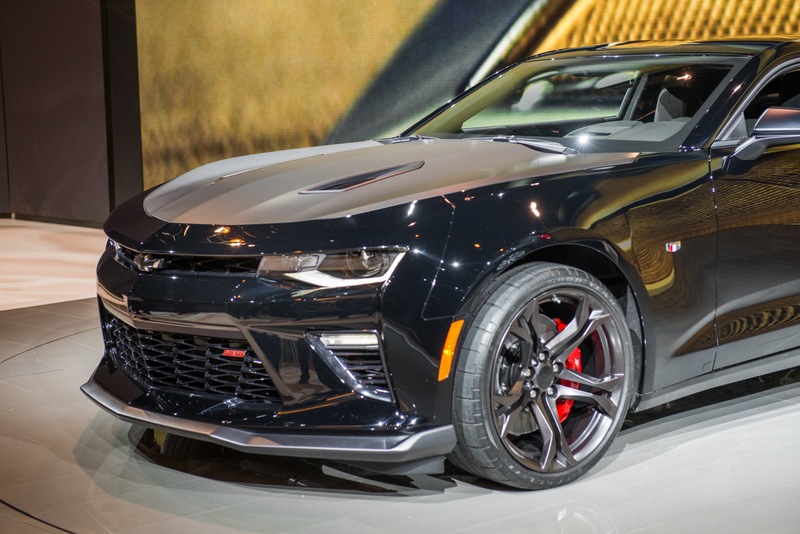 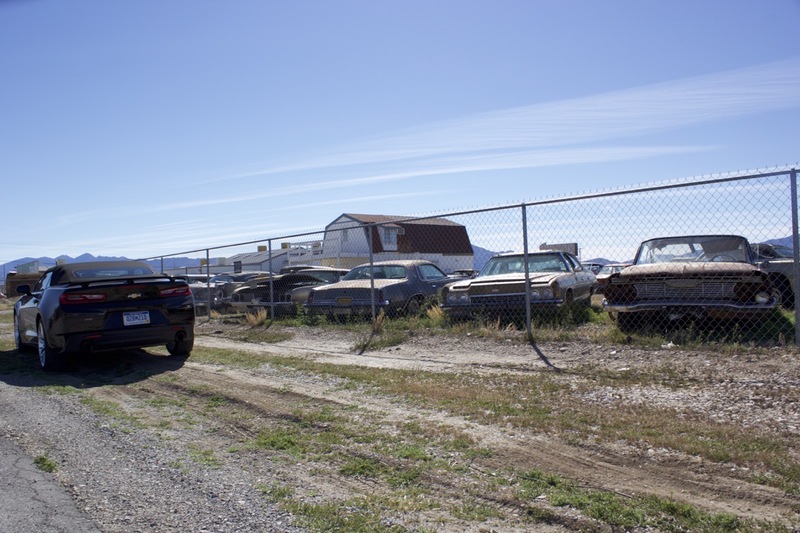 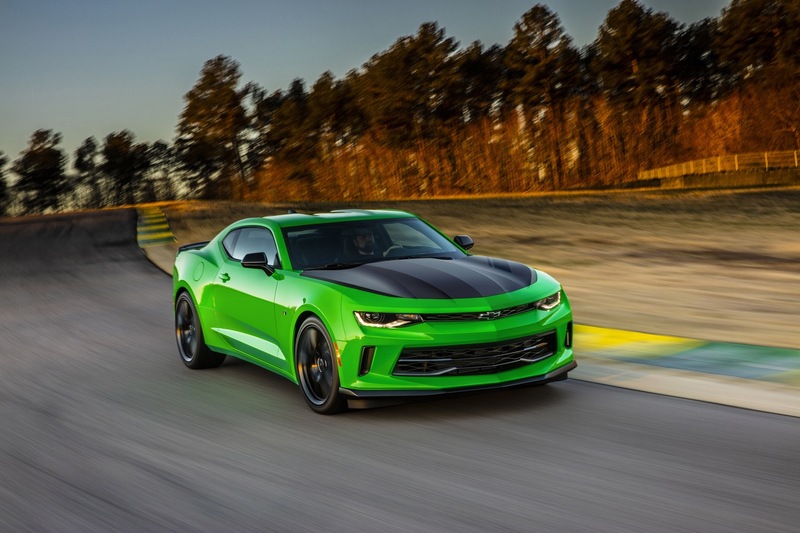 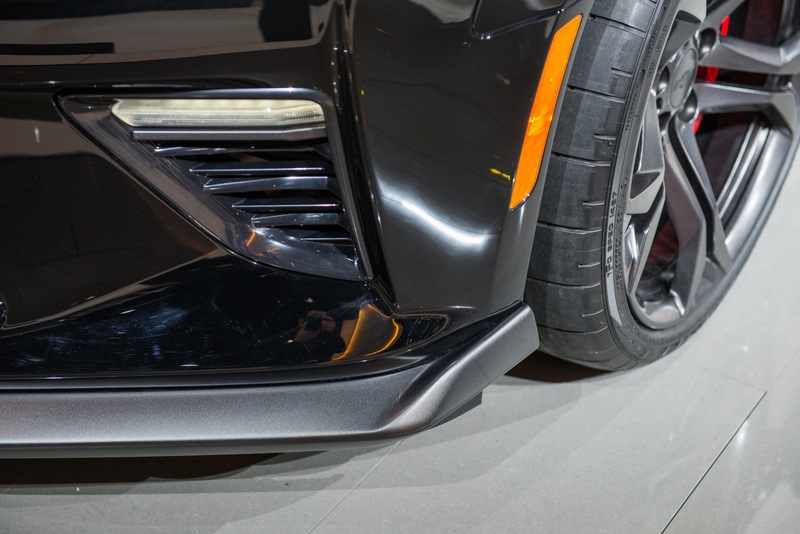 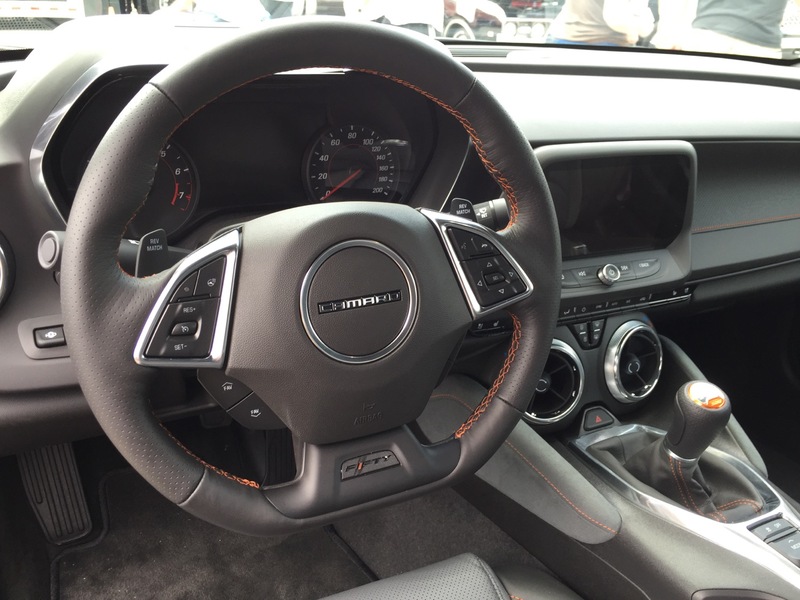 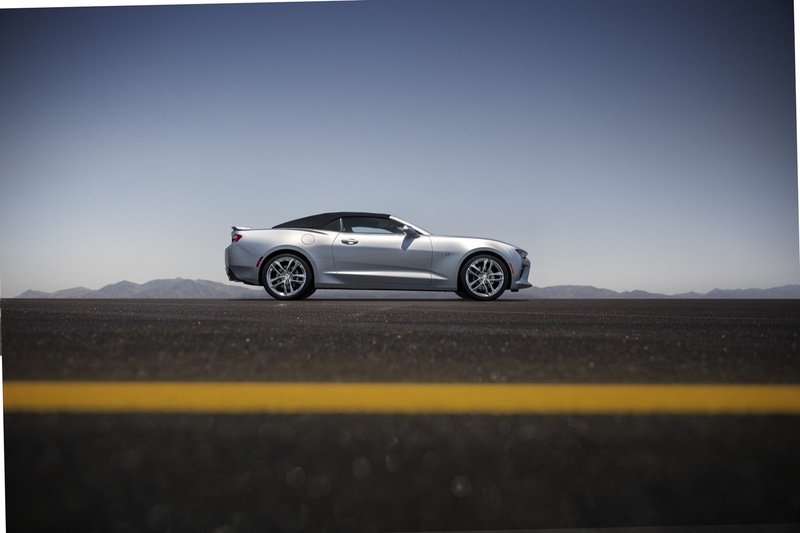 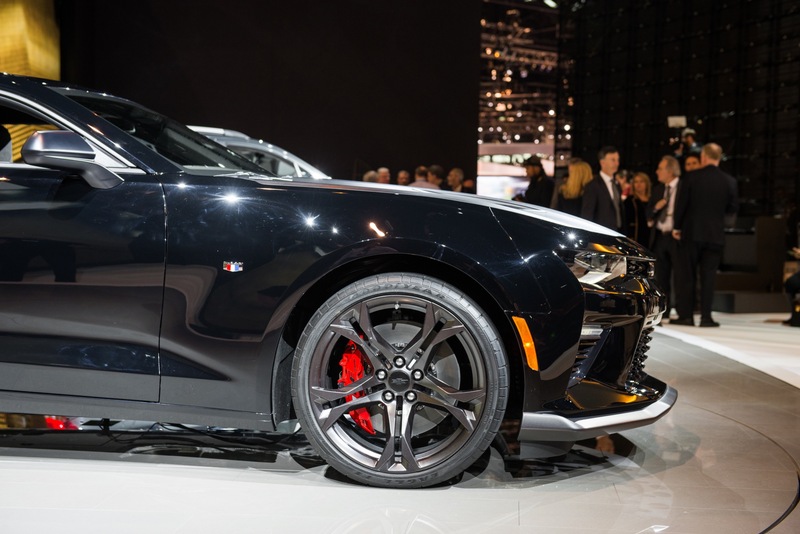 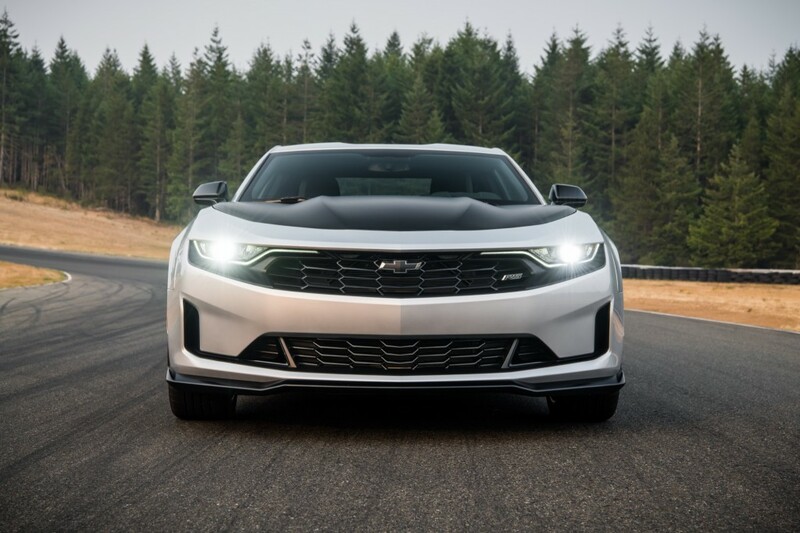 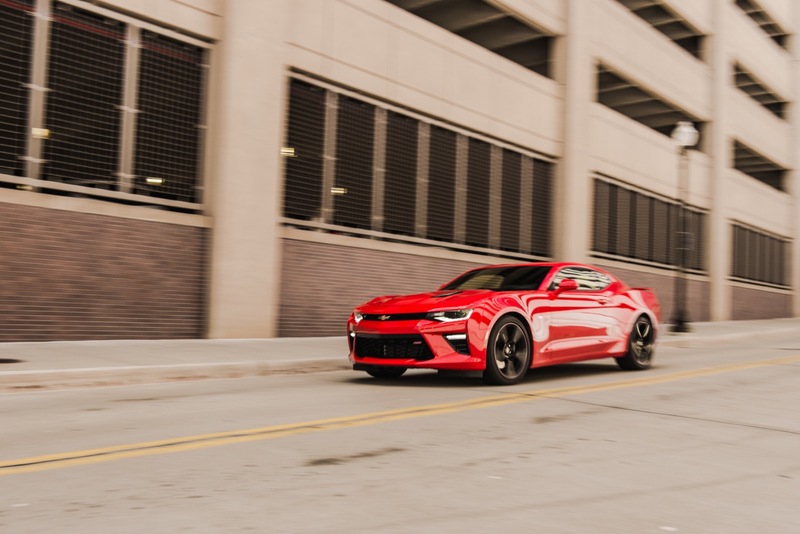 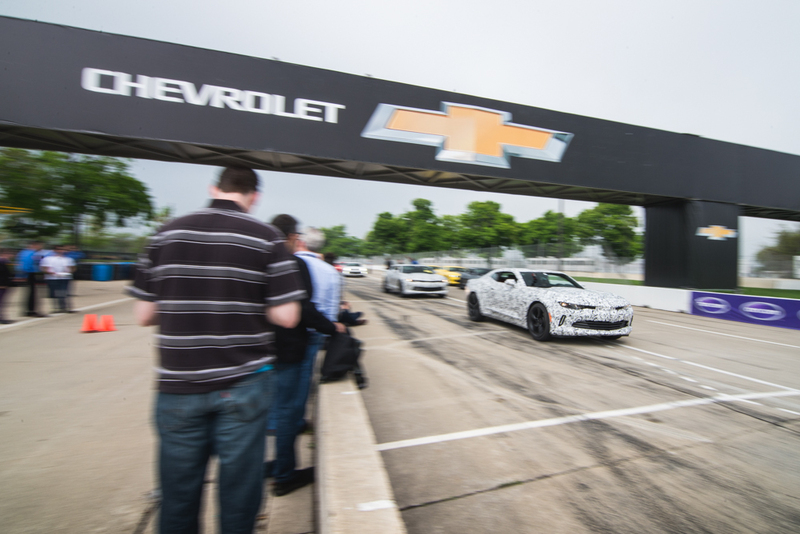 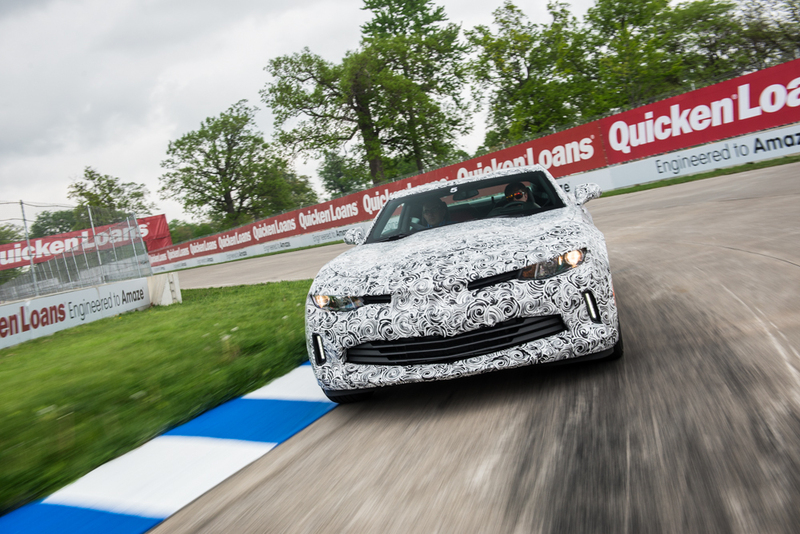 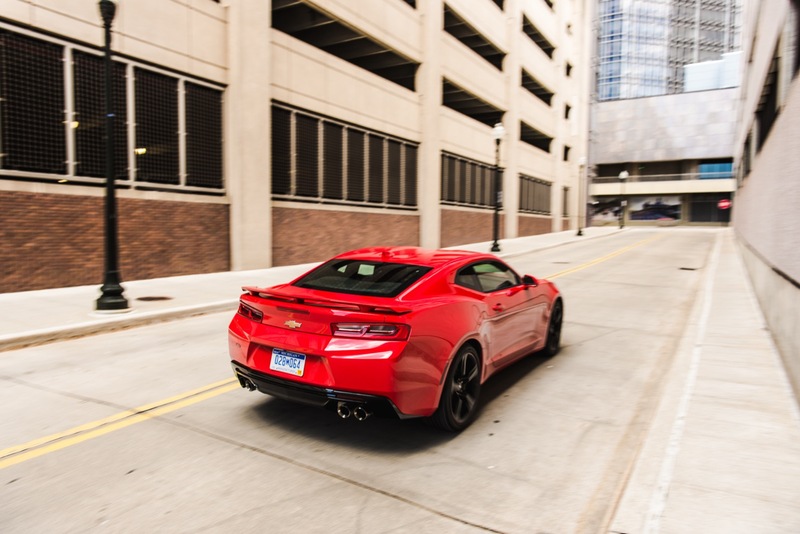 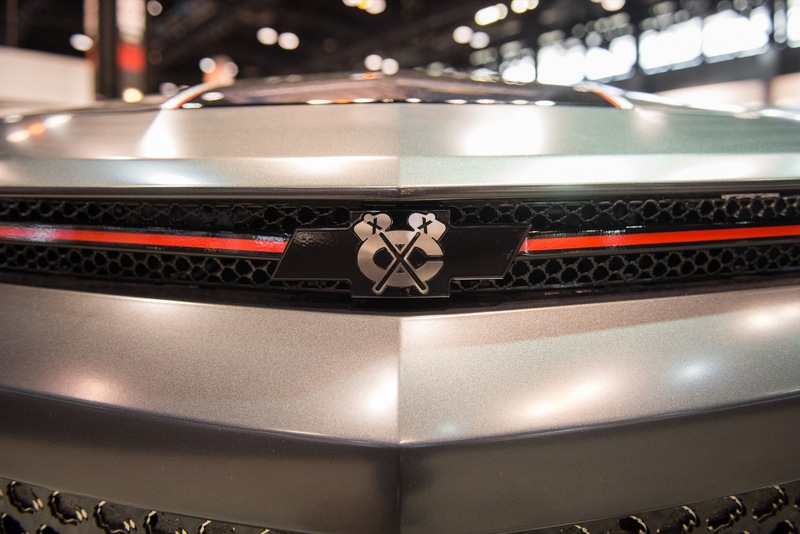 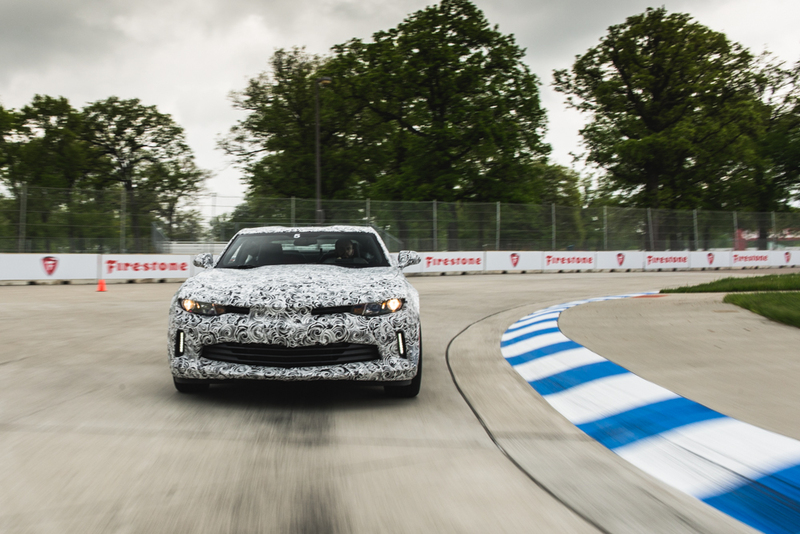 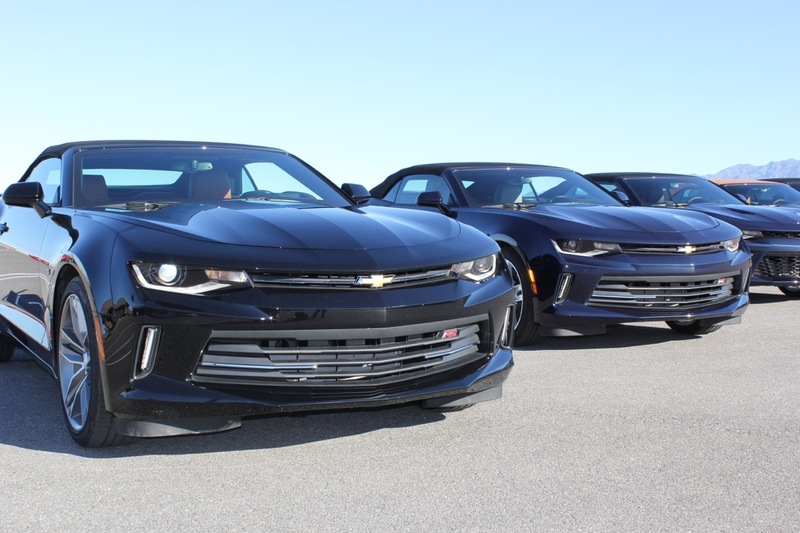 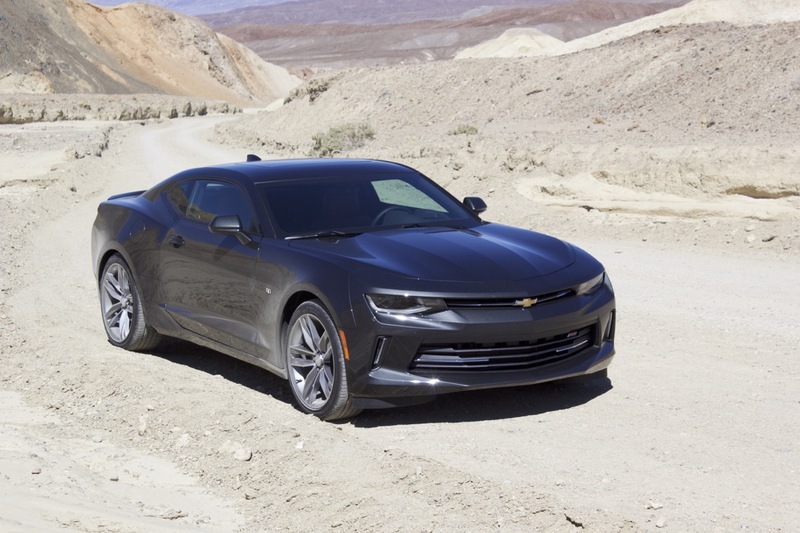 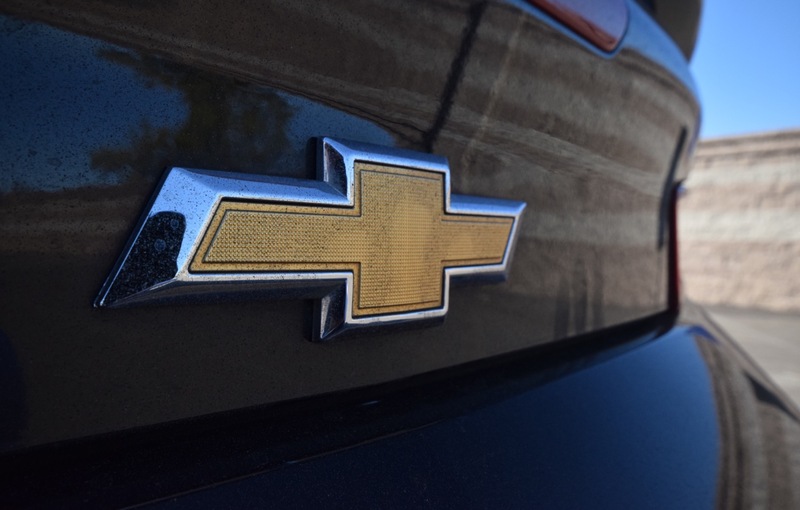 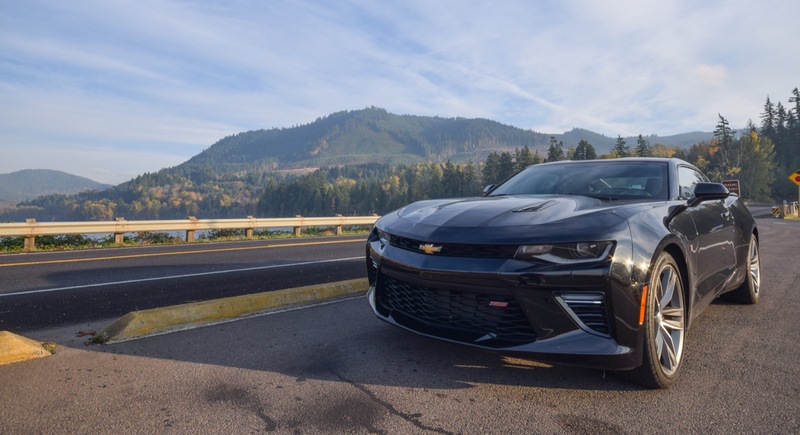 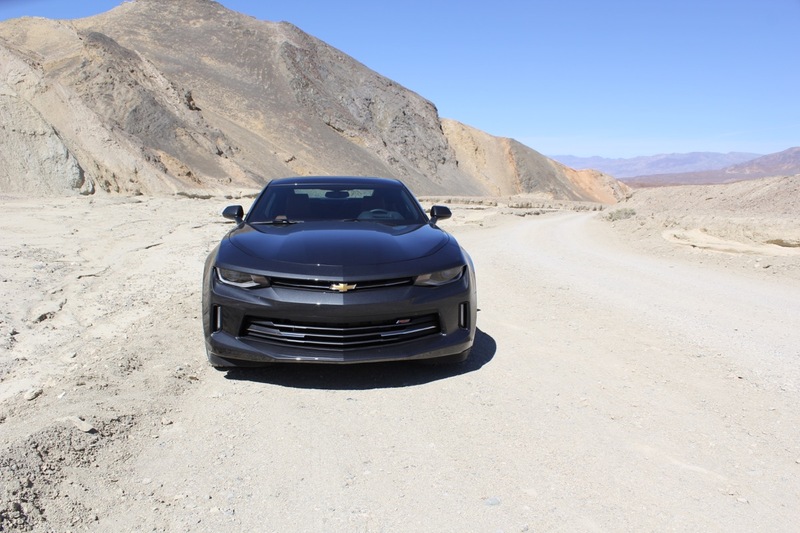 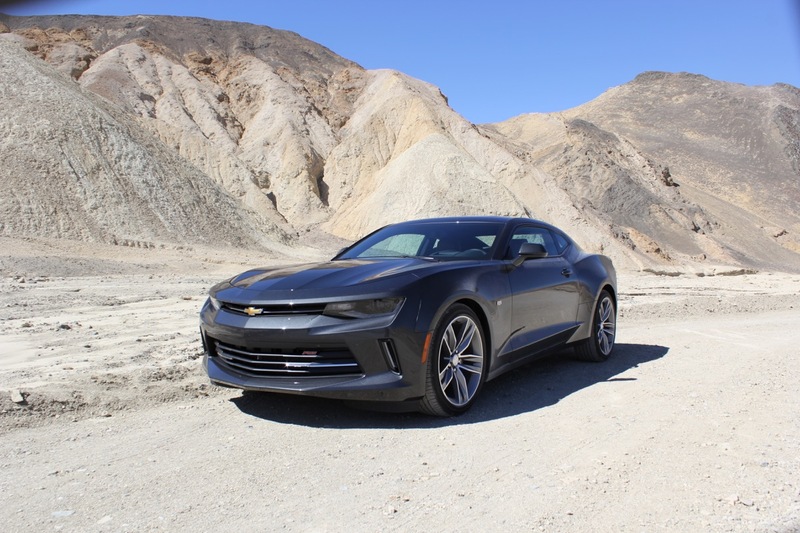 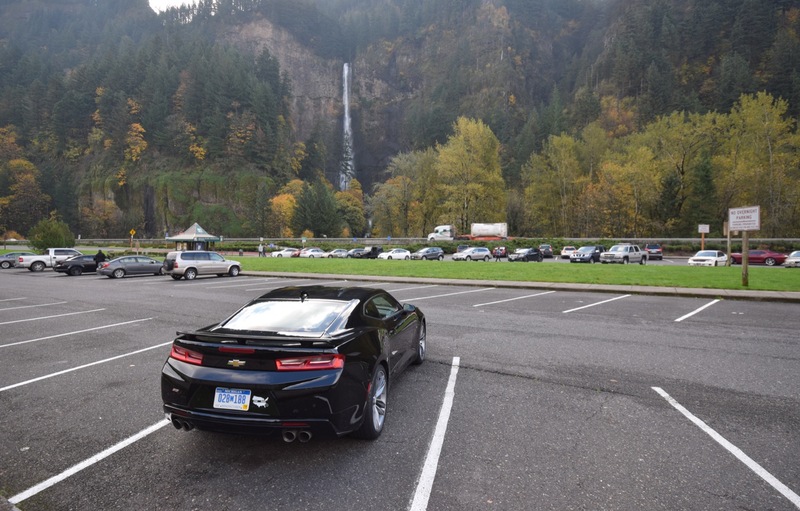 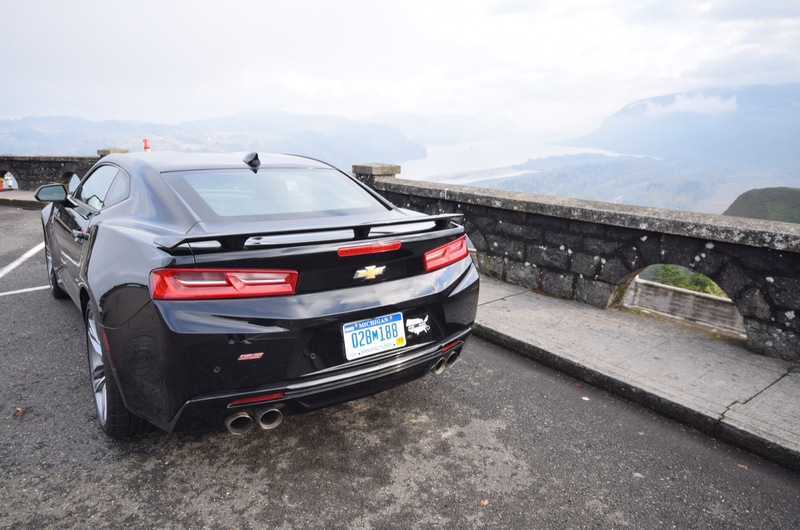 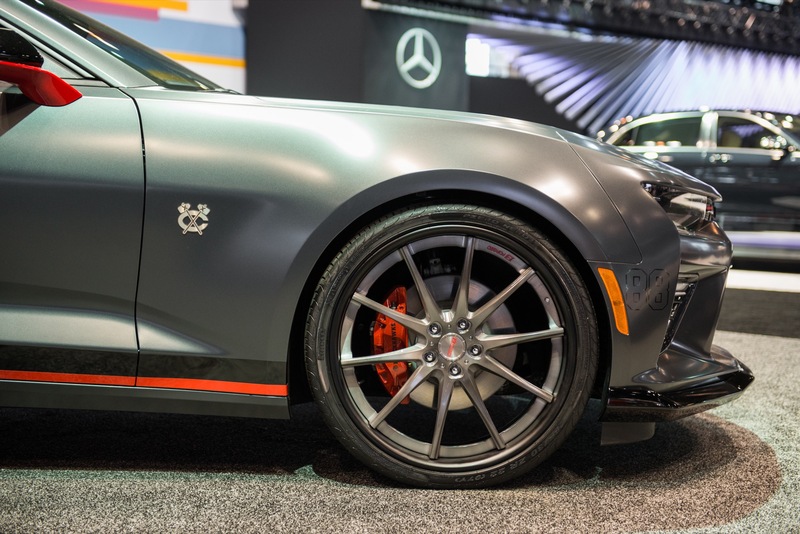 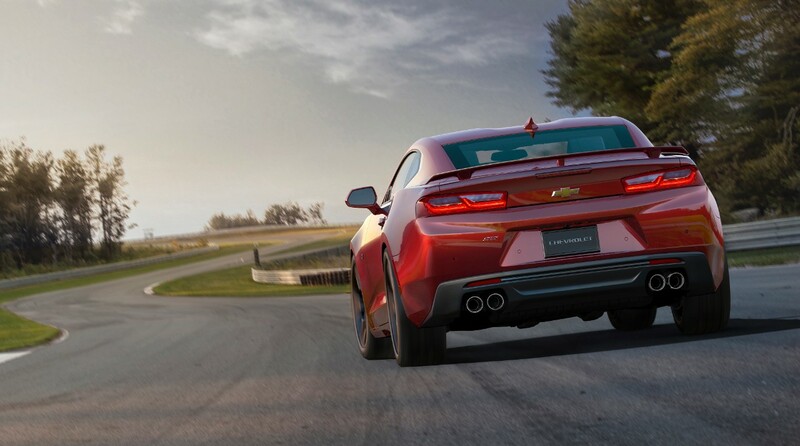 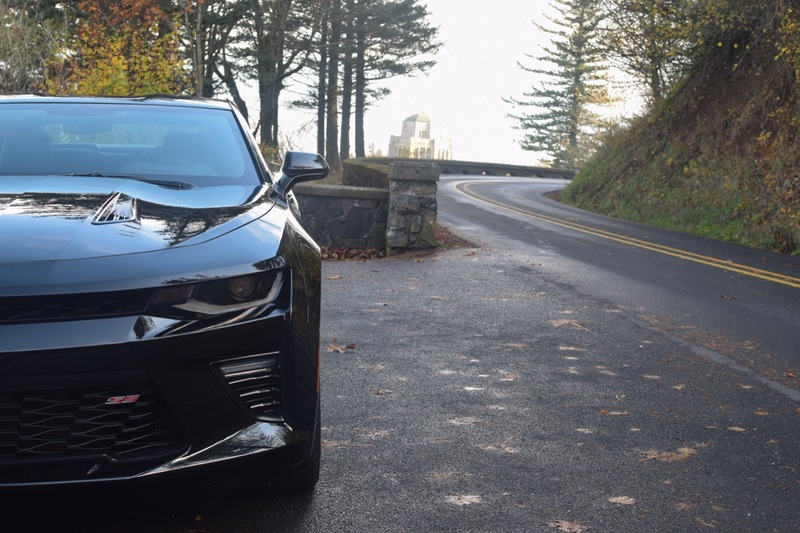 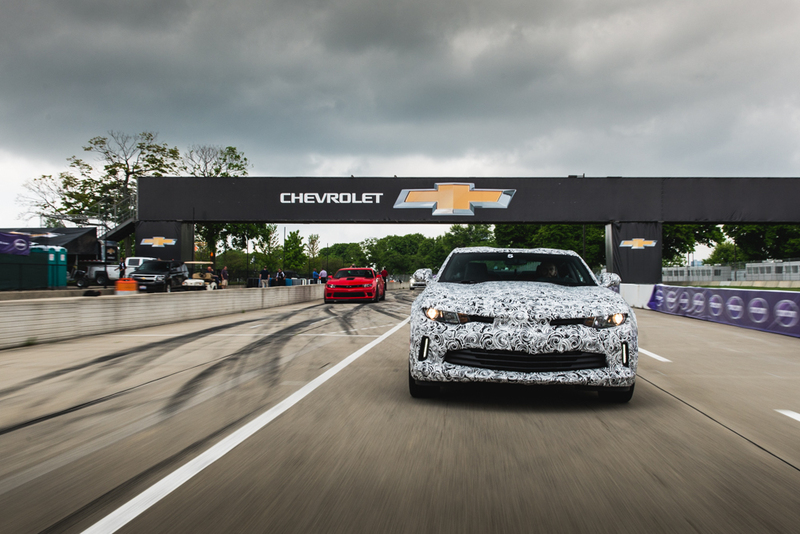 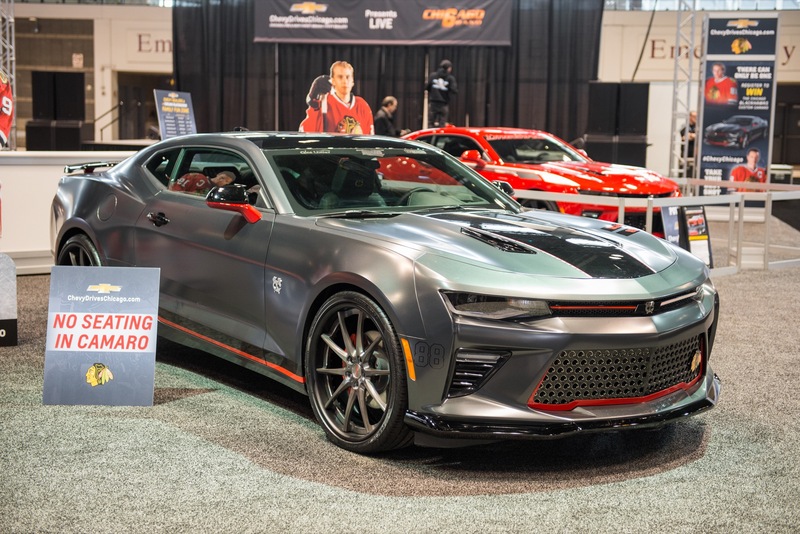 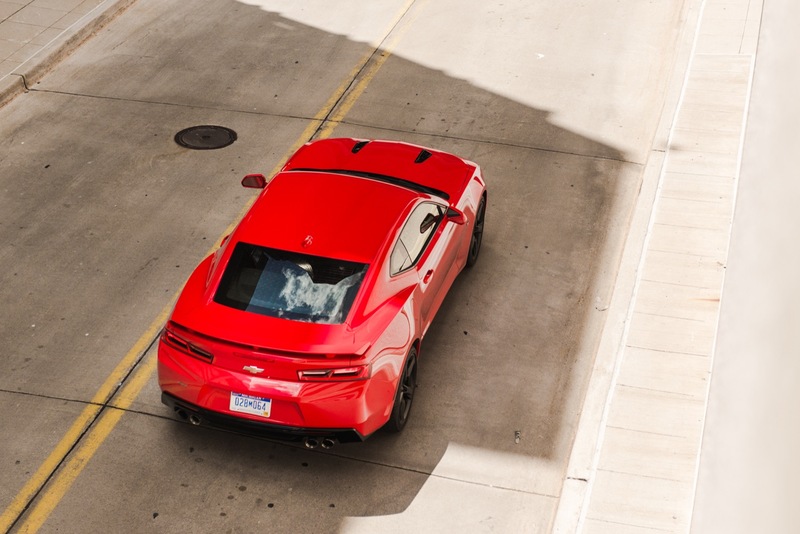 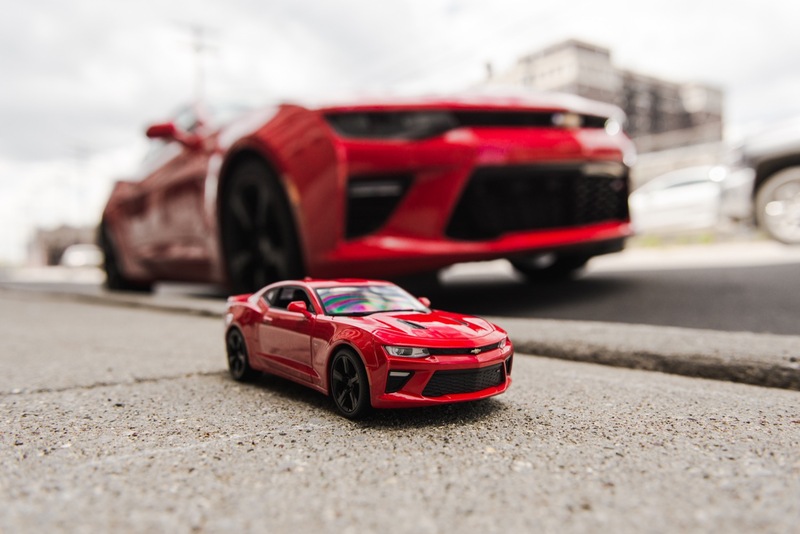 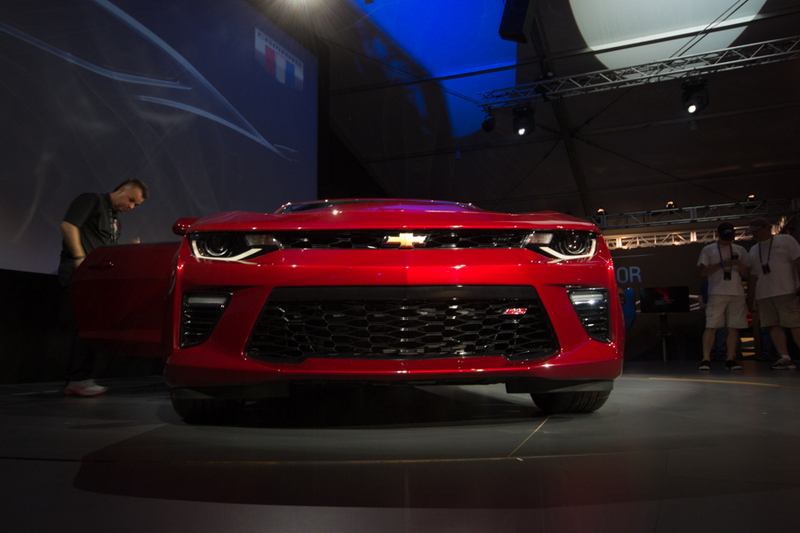 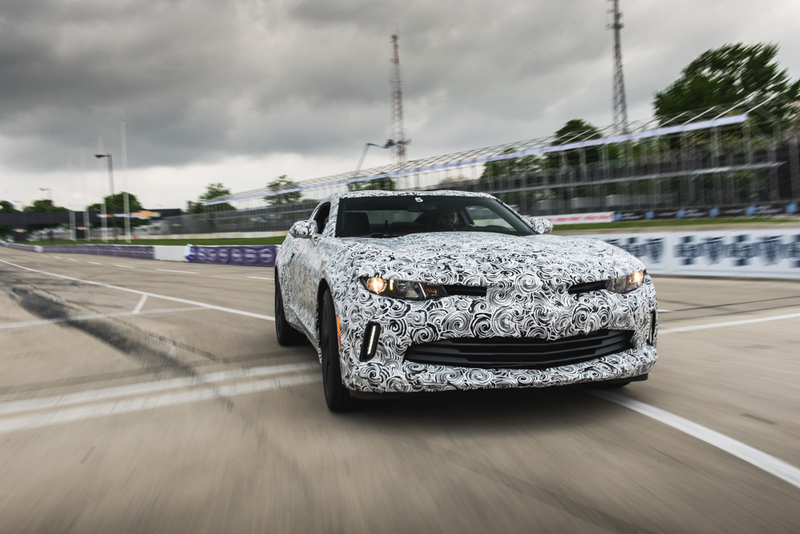 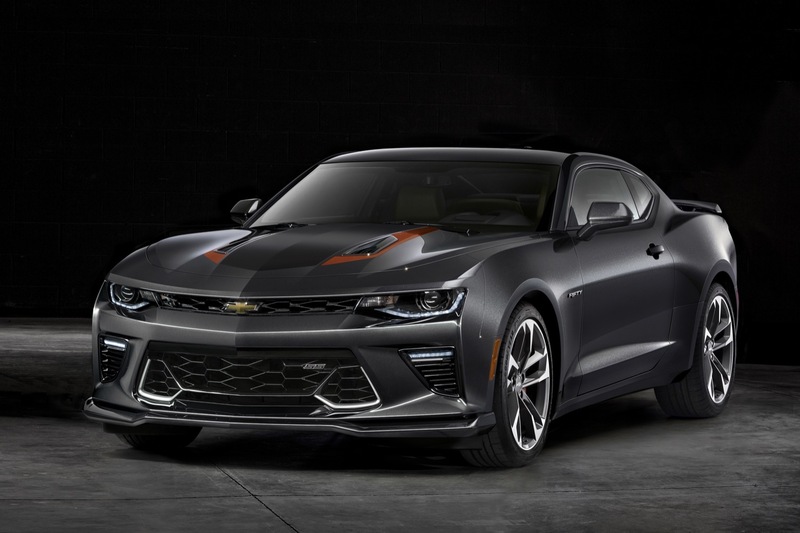 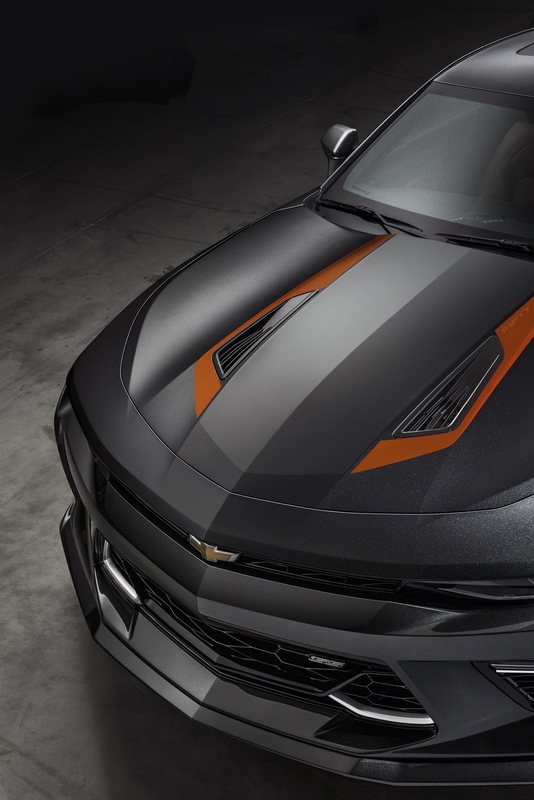 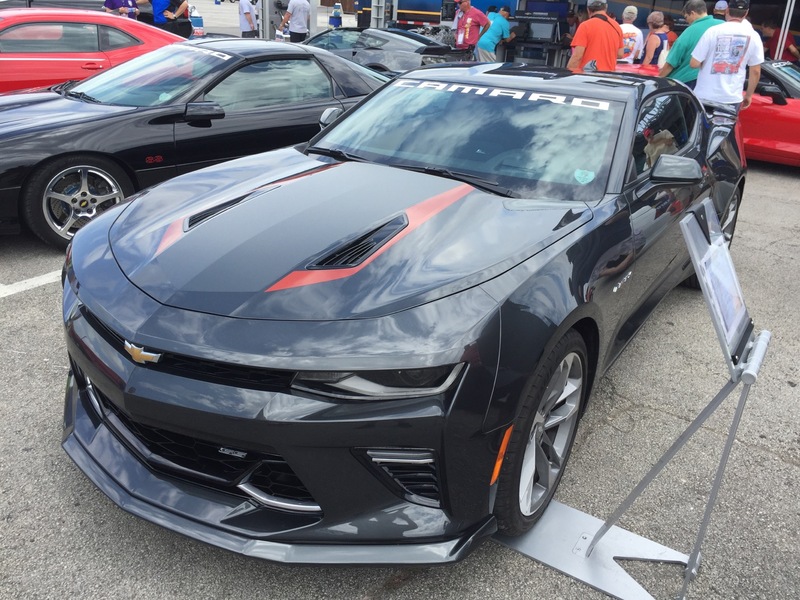 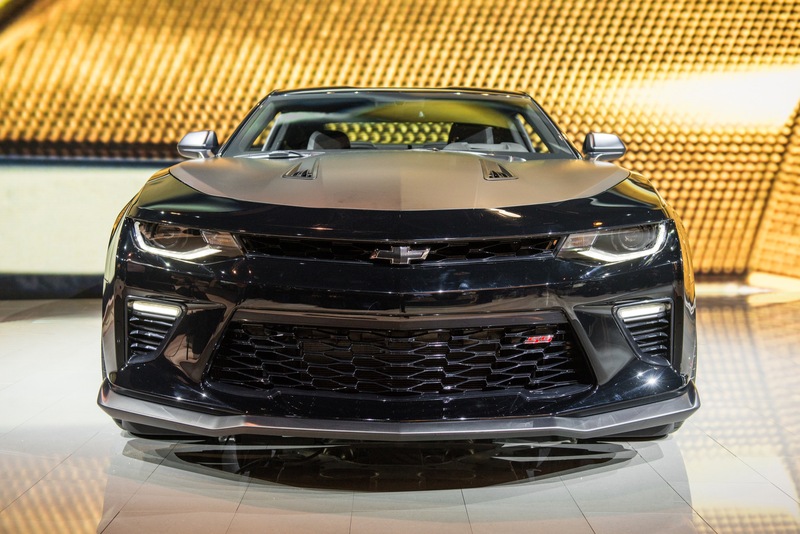 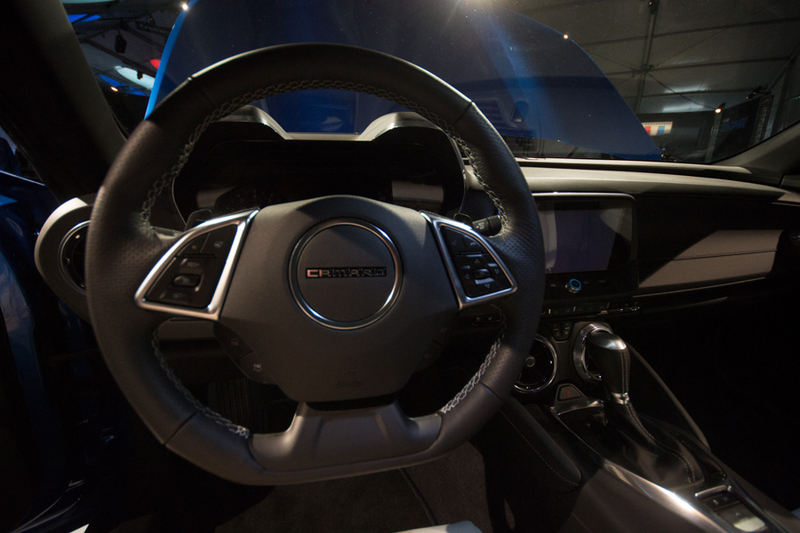 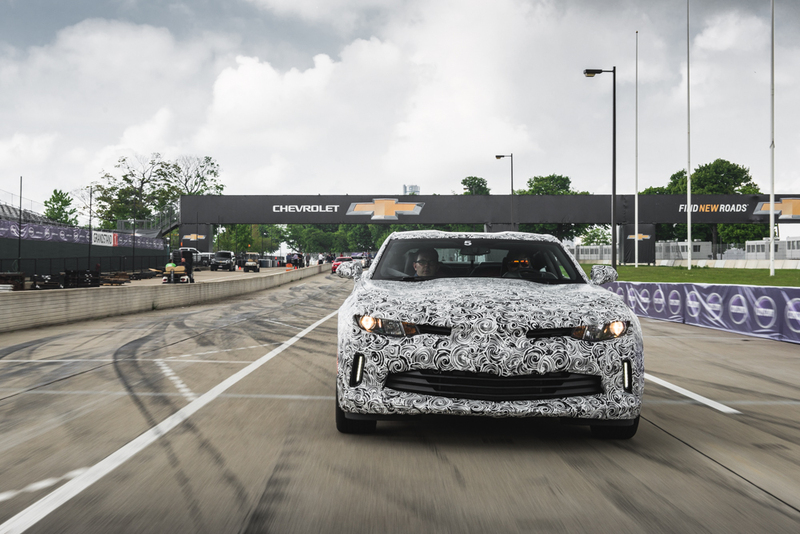 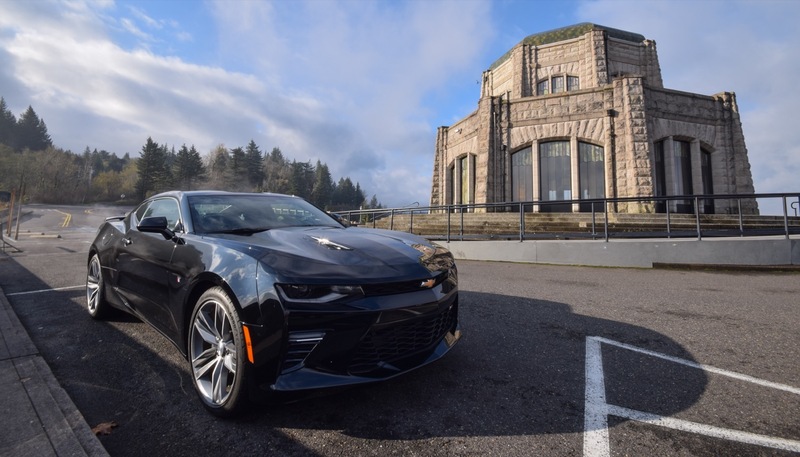 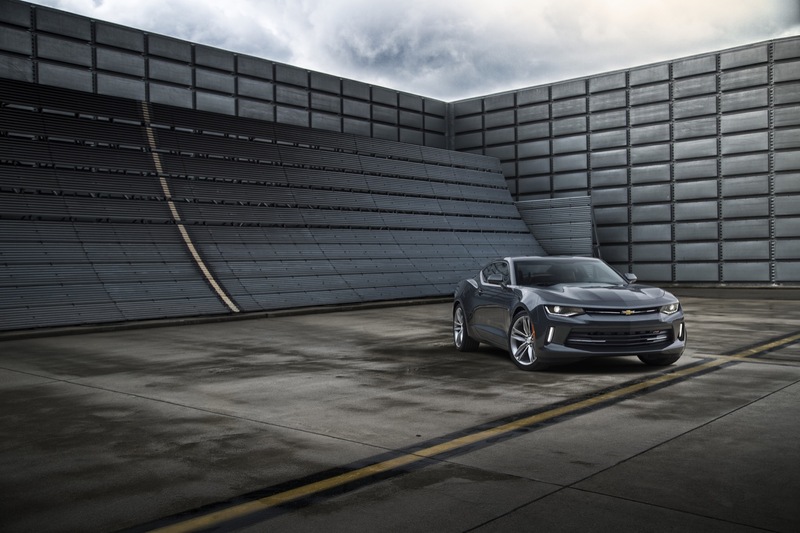 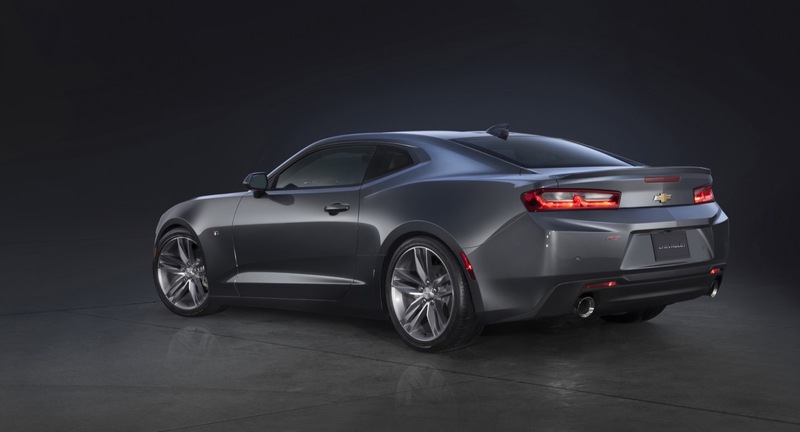 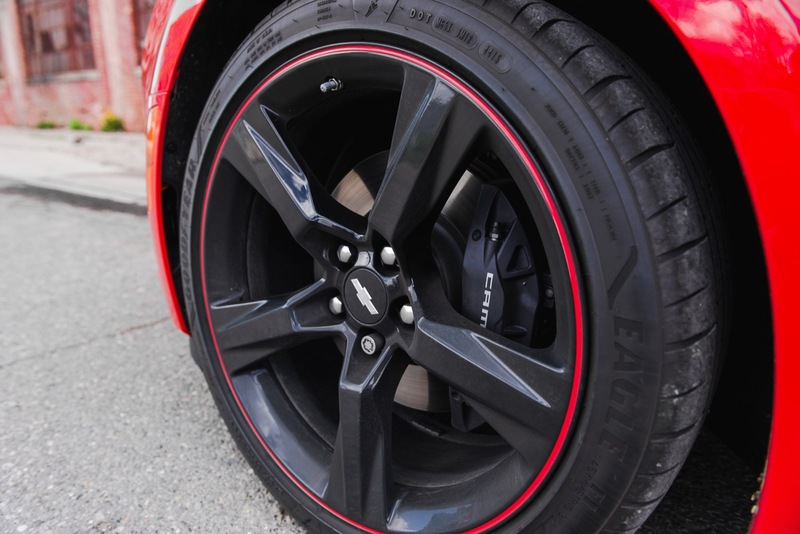 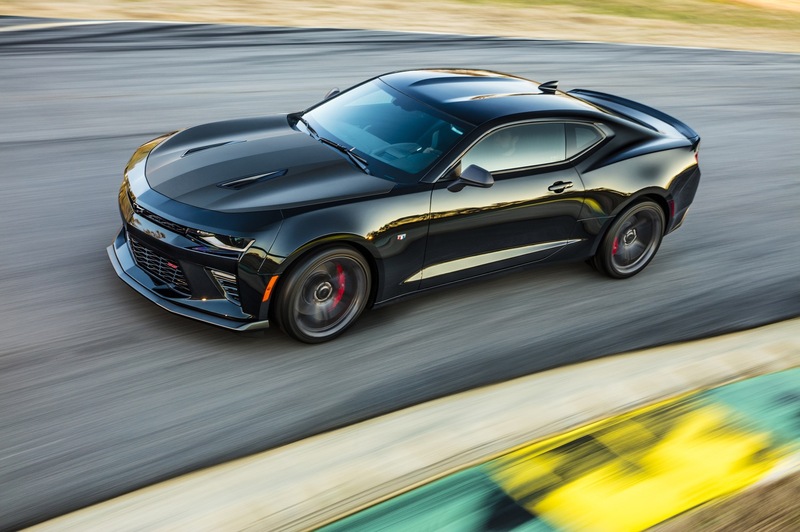 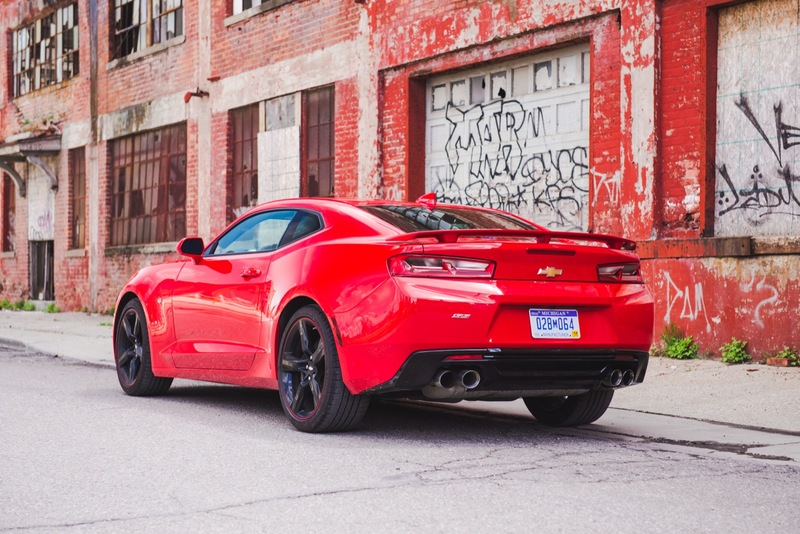 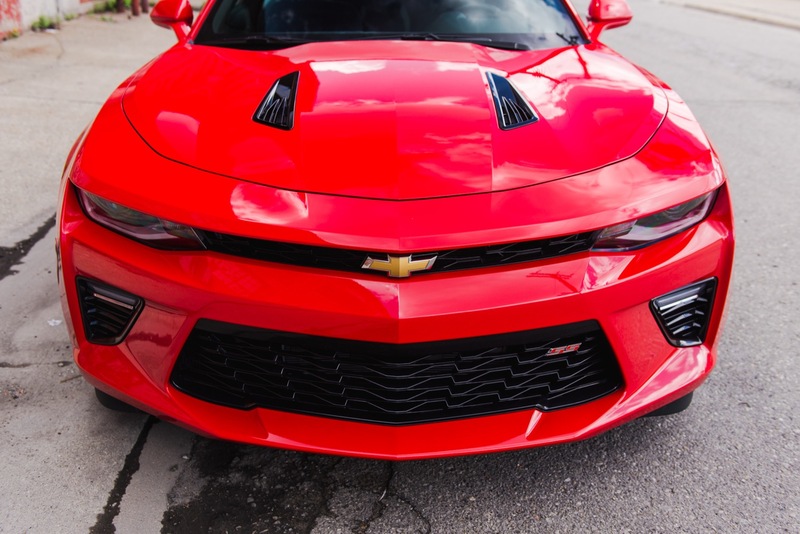 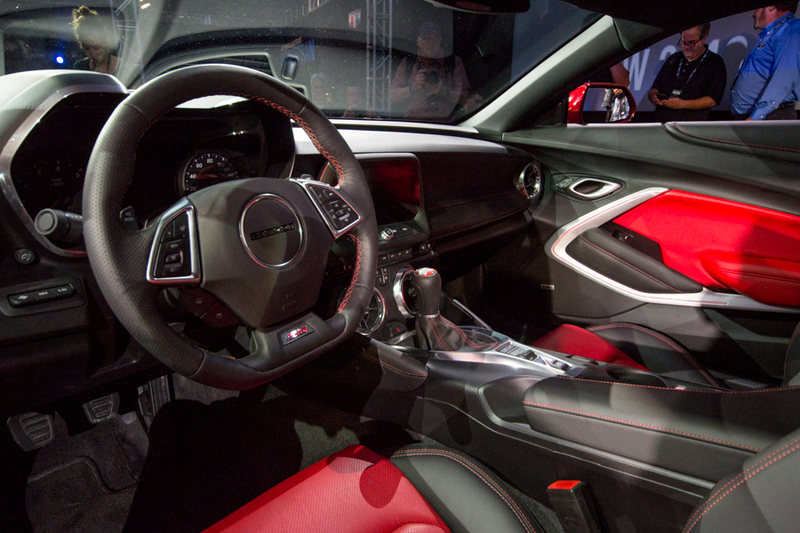 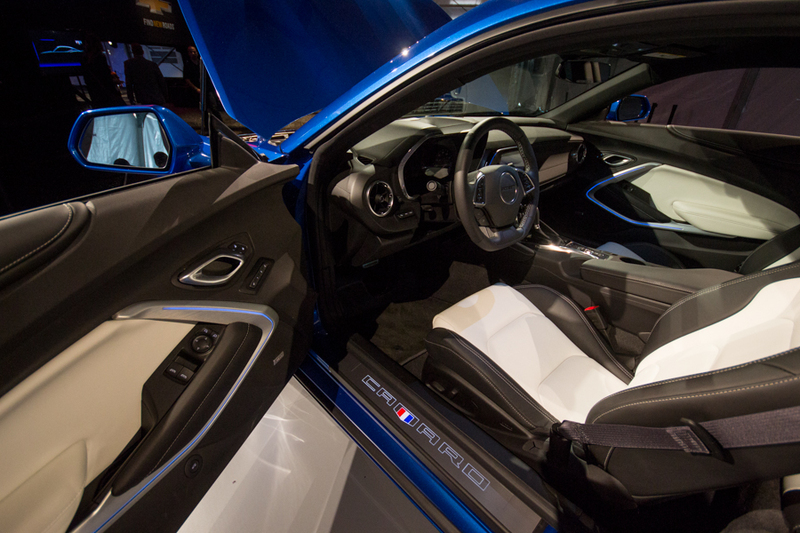 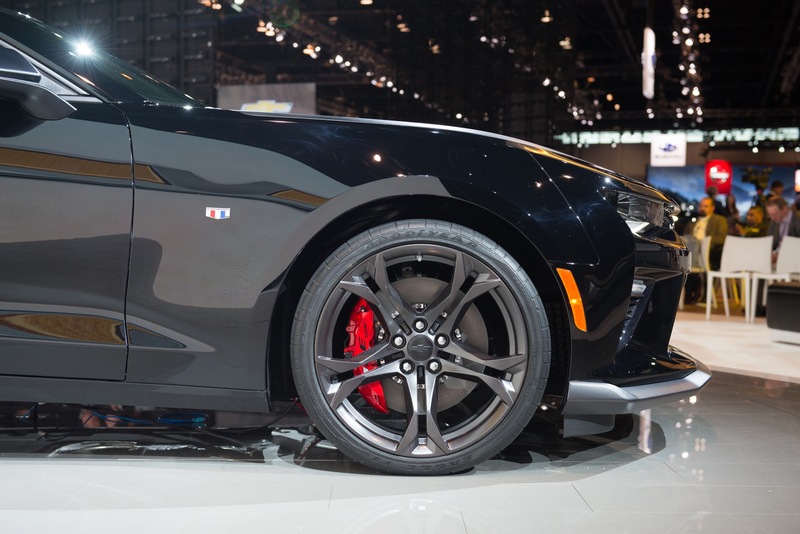 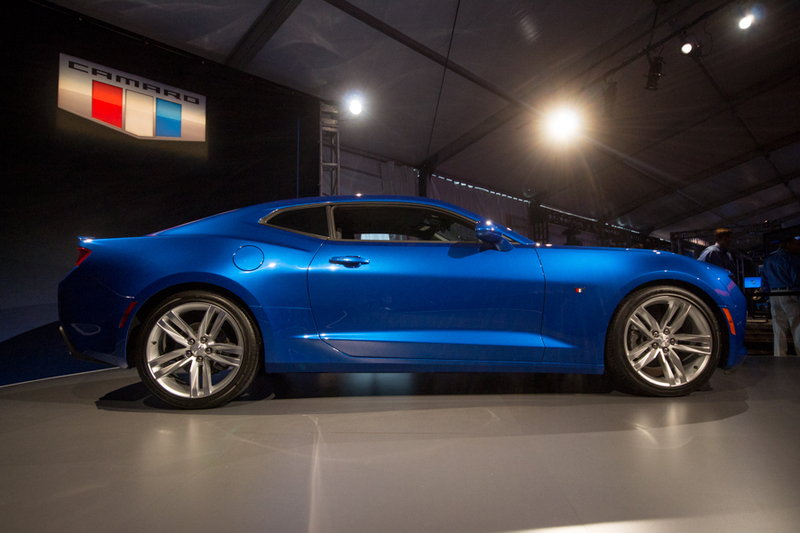 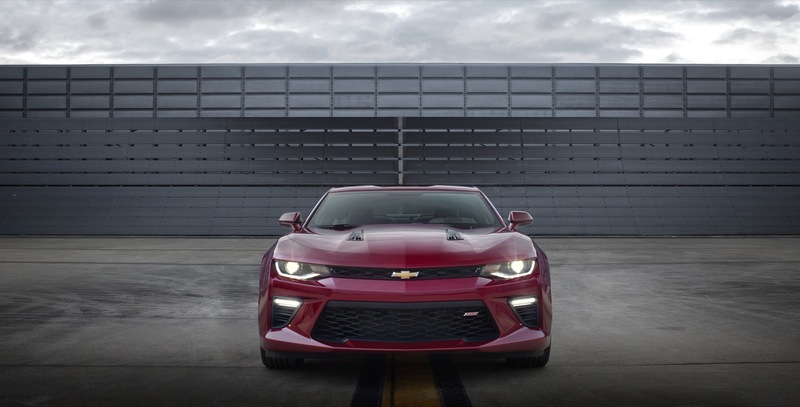 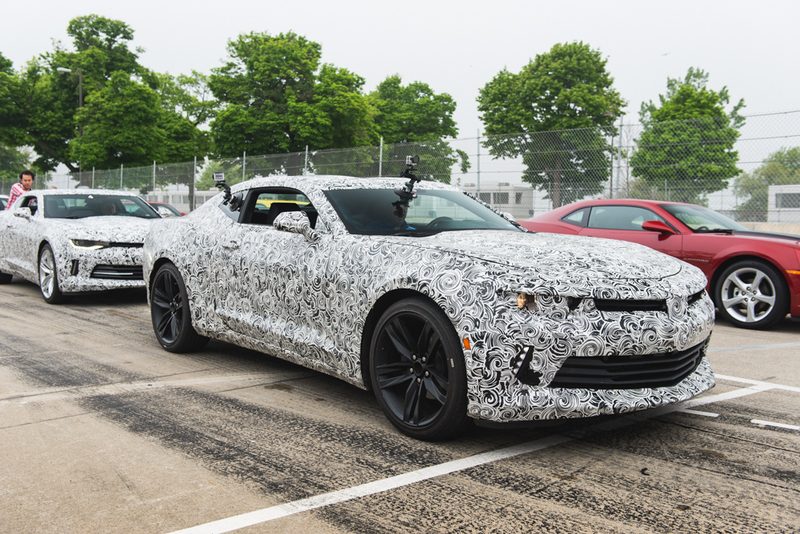 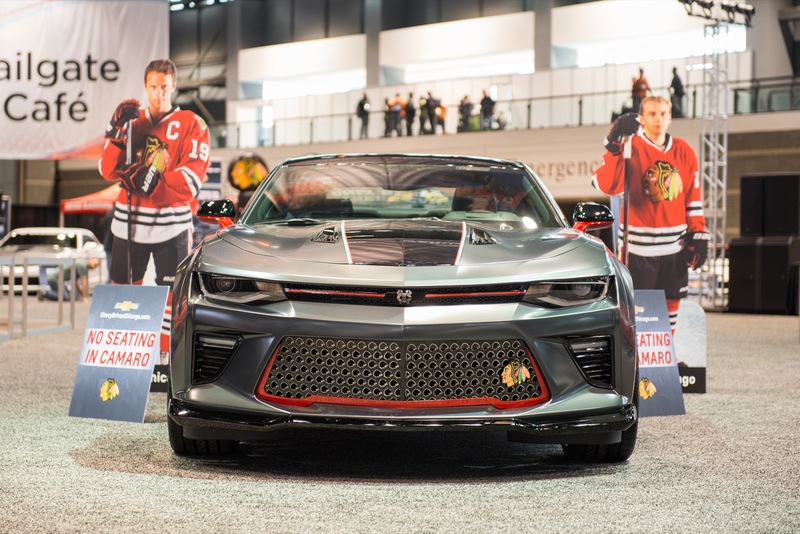 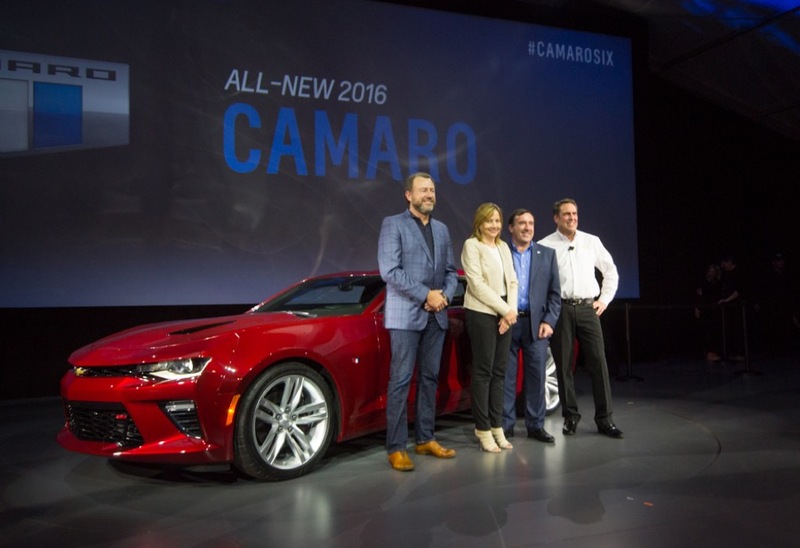 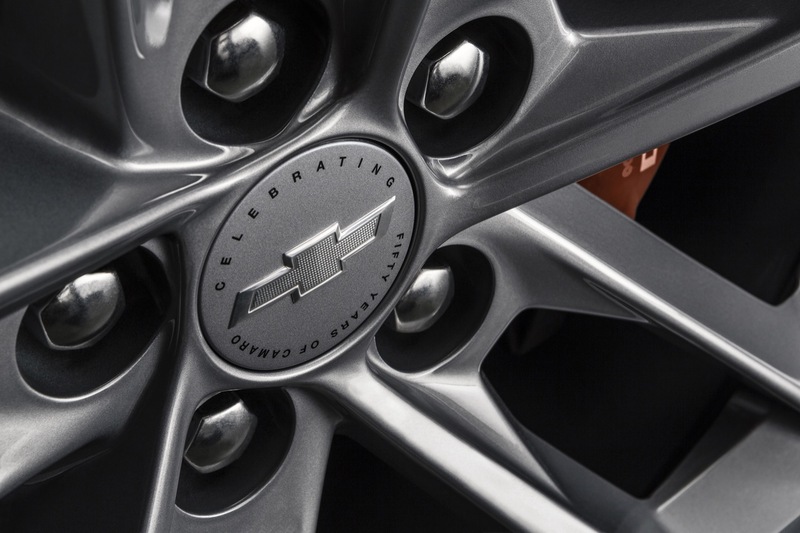 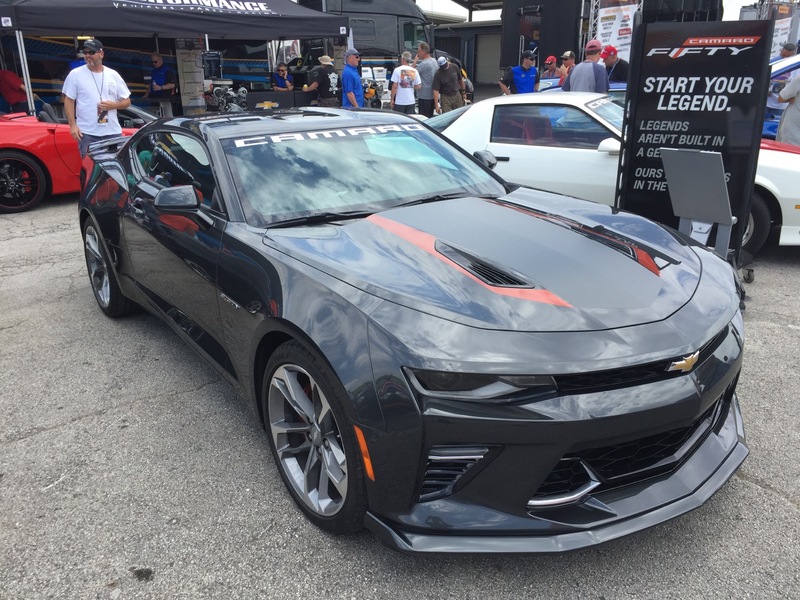 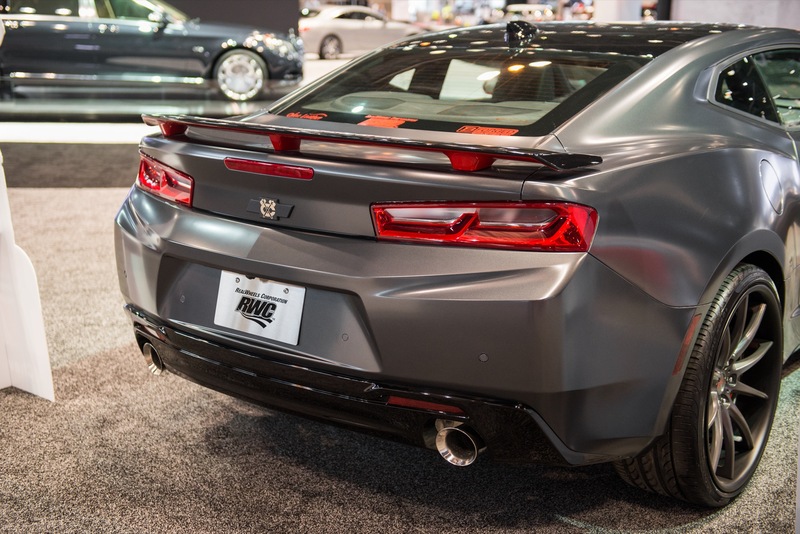 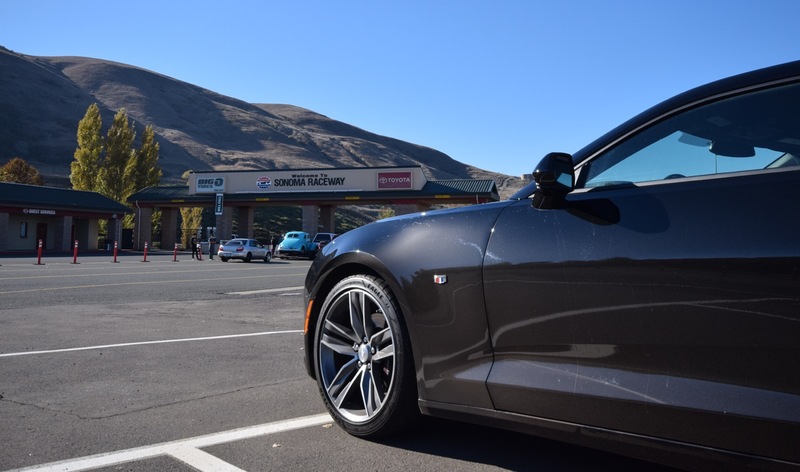 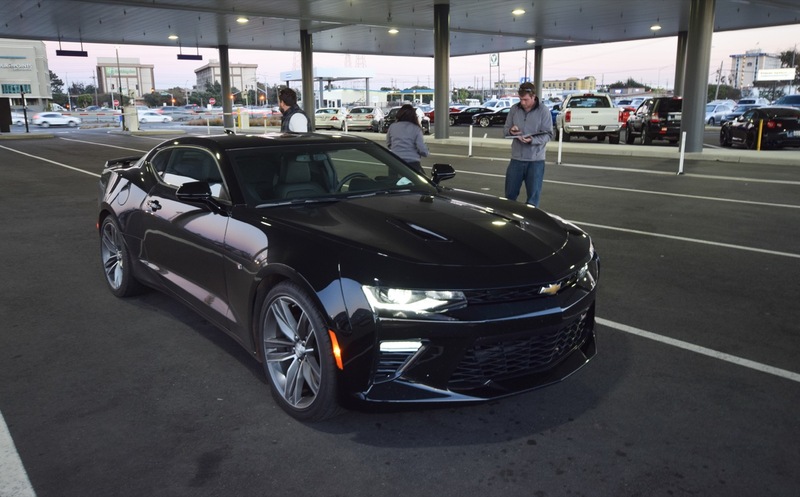 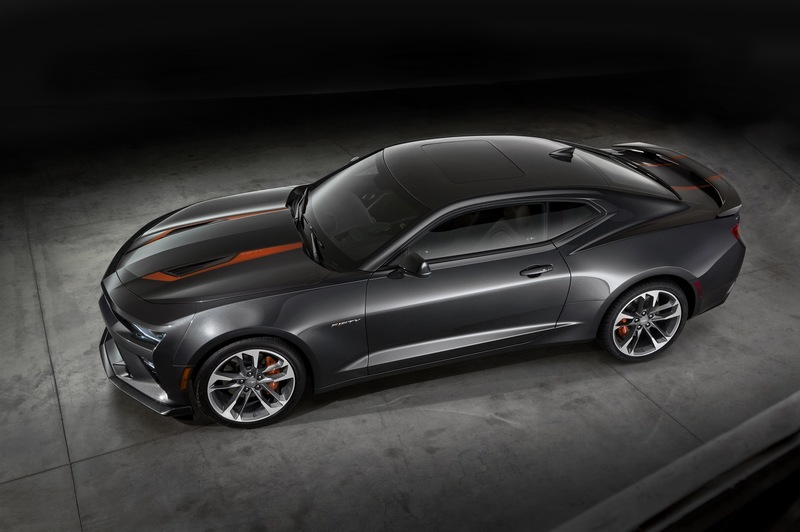 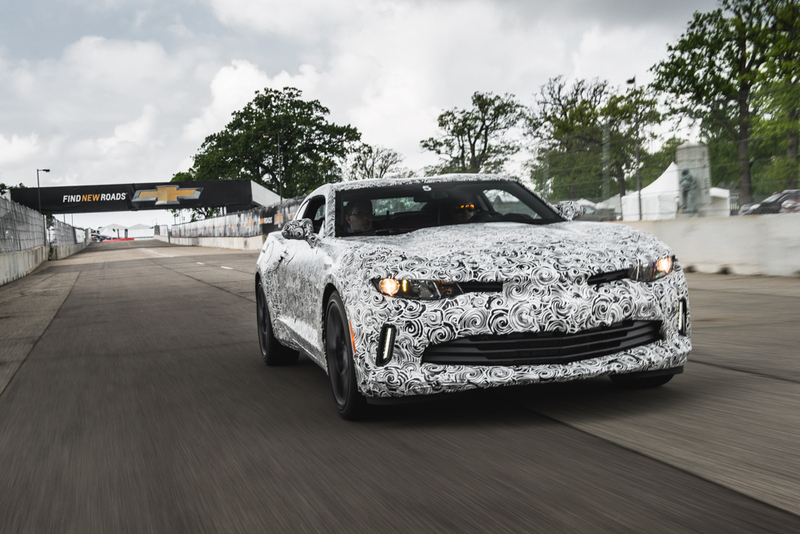 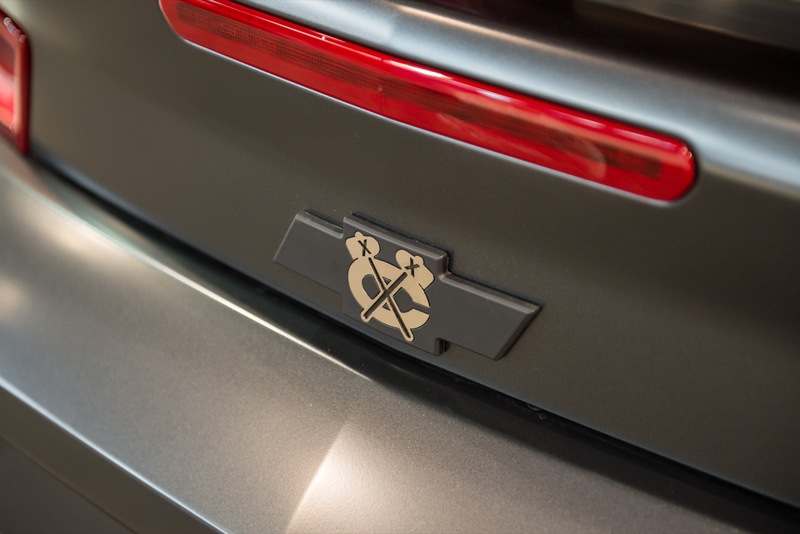 Subscribe to GM Authority for more Camaro news, Chevrolet news, and 24/7 GM news coverage. 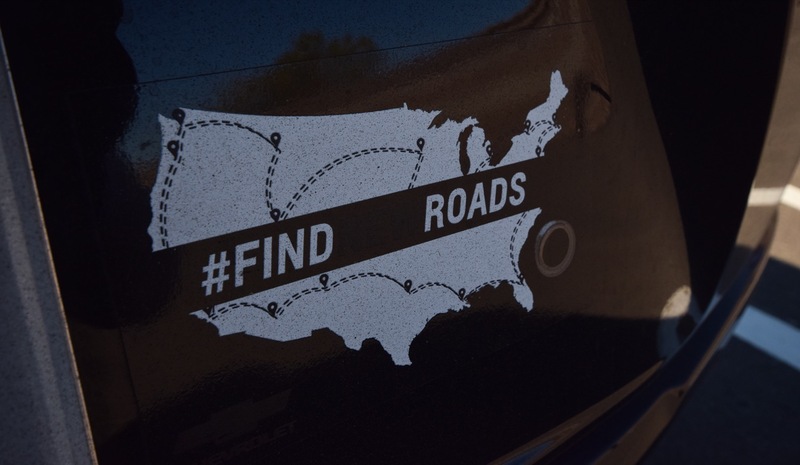 Somebody bring that district marketing guy to America. 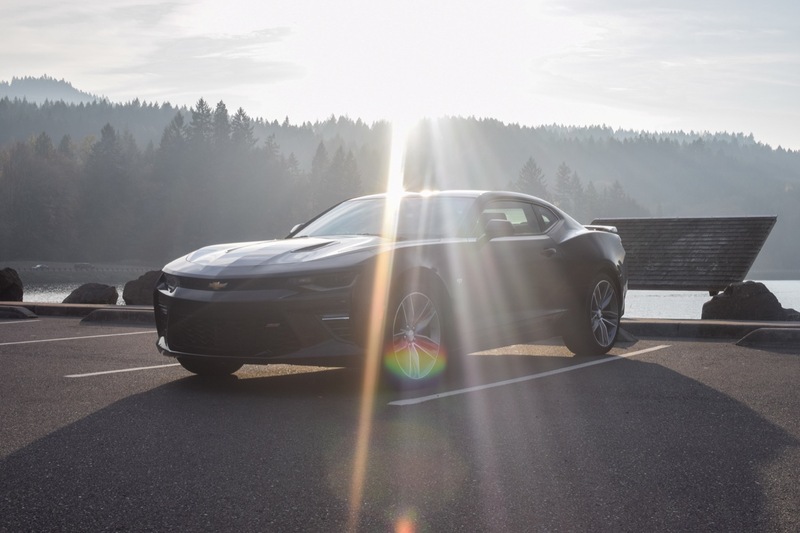 General Motors doesn’t run such commercials of any type for the Chevrolet Camaro possibly in the past 30 years in the United States and running even this exact same commercial may have benefits in the US. 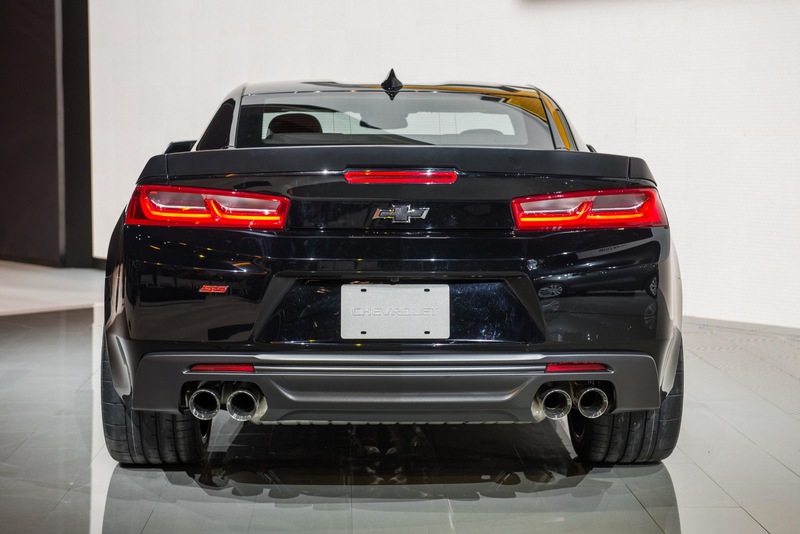 Typical GM give the best to the rest of the world even the ads are better than the US. 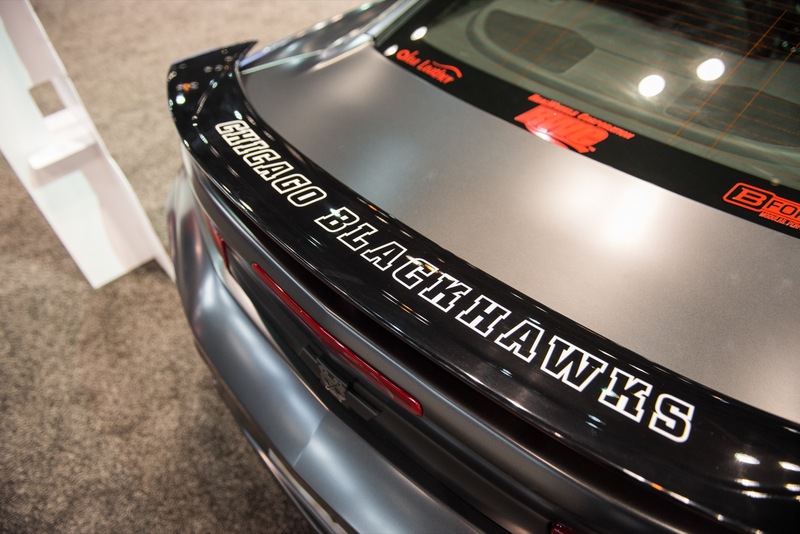 I disagree. 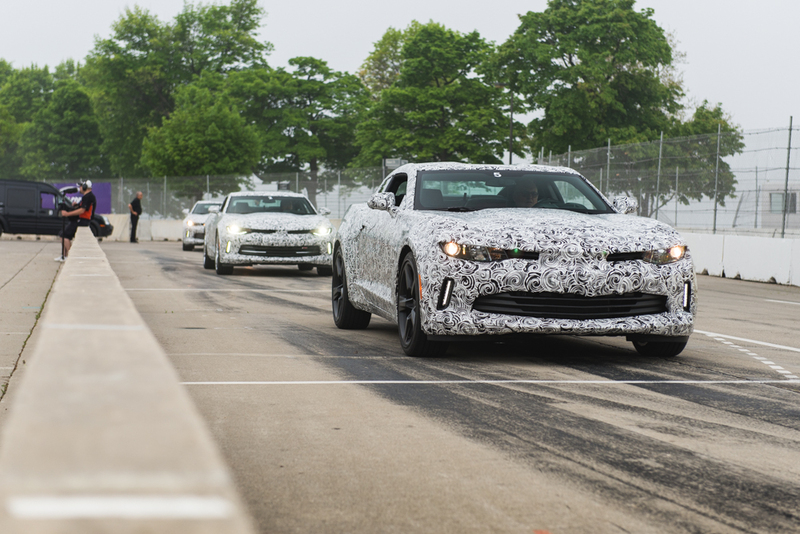 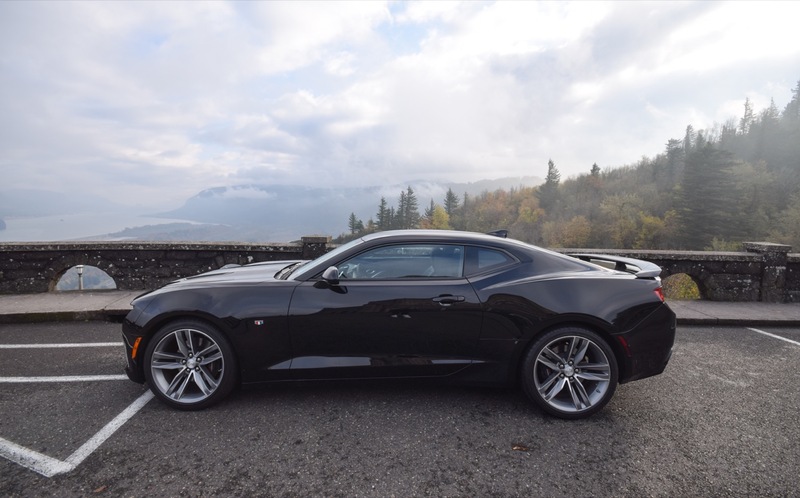 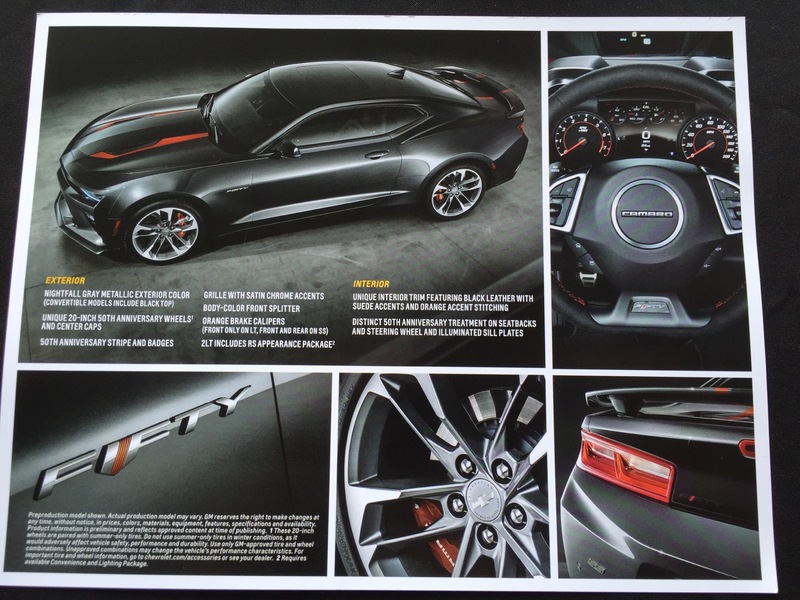 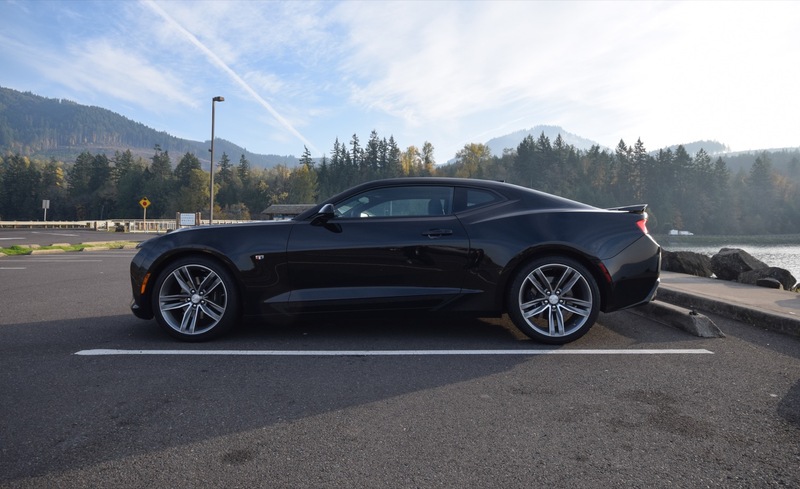 From what I understand, lots of areas in “the rest of the world” couldn’t get the C7 Corvettes or certain versions of the Camaro. 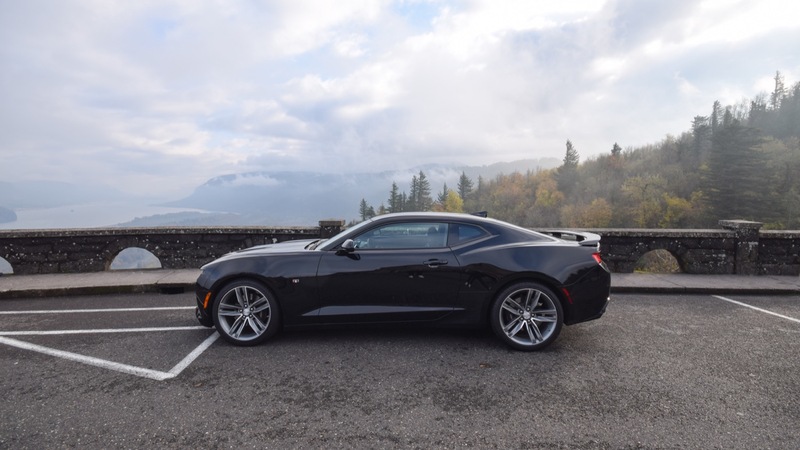 And what exactly are some of these “best of” things the rest of the world gets that the US doesn’t? 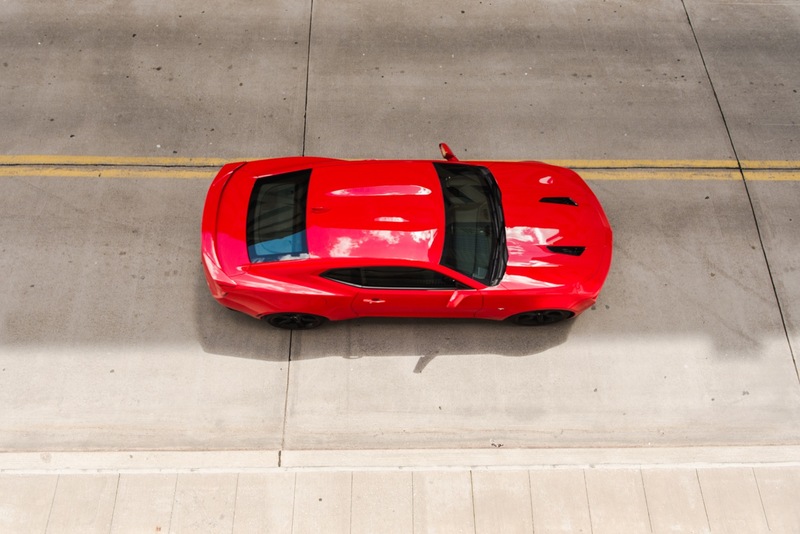 No dashing to the refrigerator when this yellow Camaro appears! 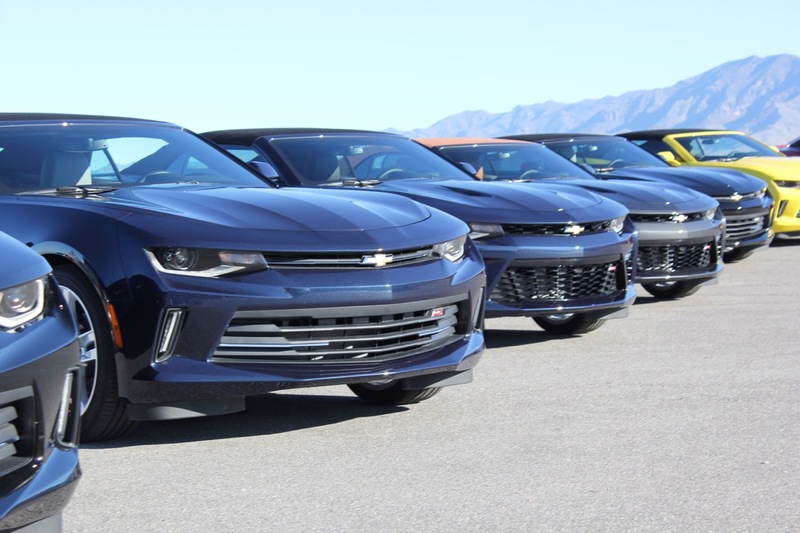 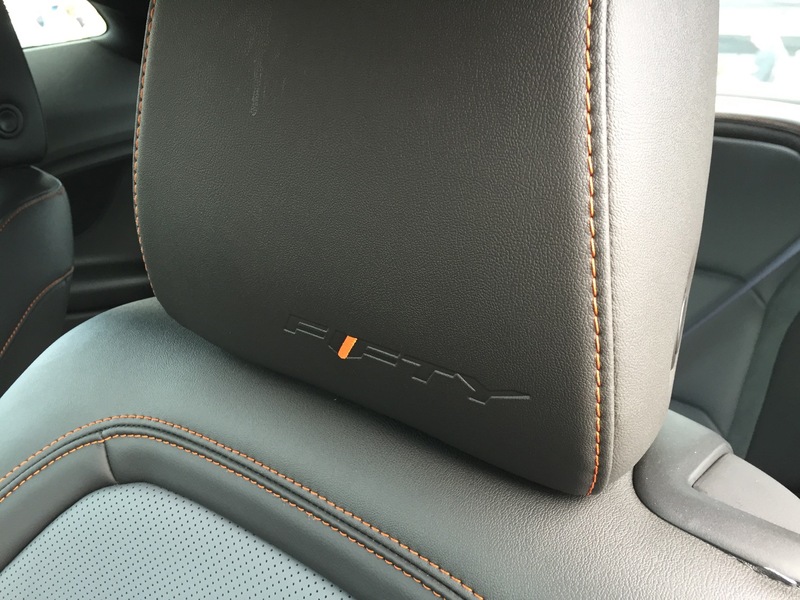 GM has to have THE WORST marketing department here in the U.S. 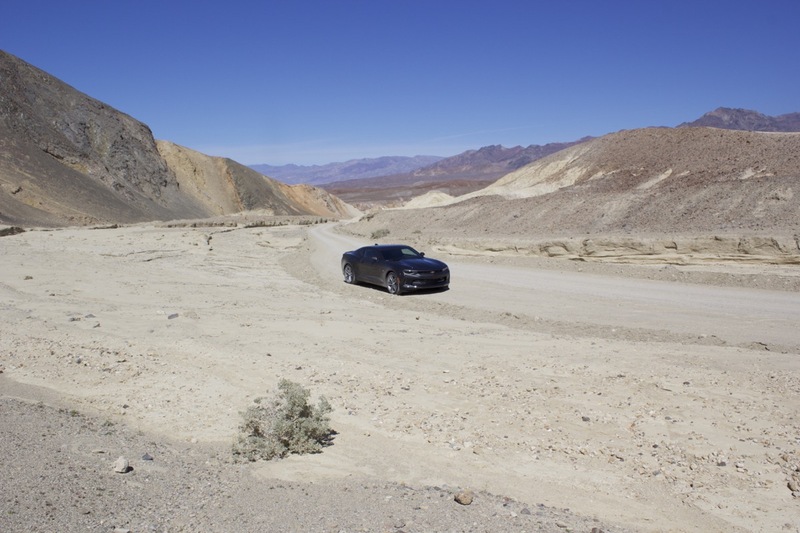 Beats a dimwitted “real people not actors” commercial any day. 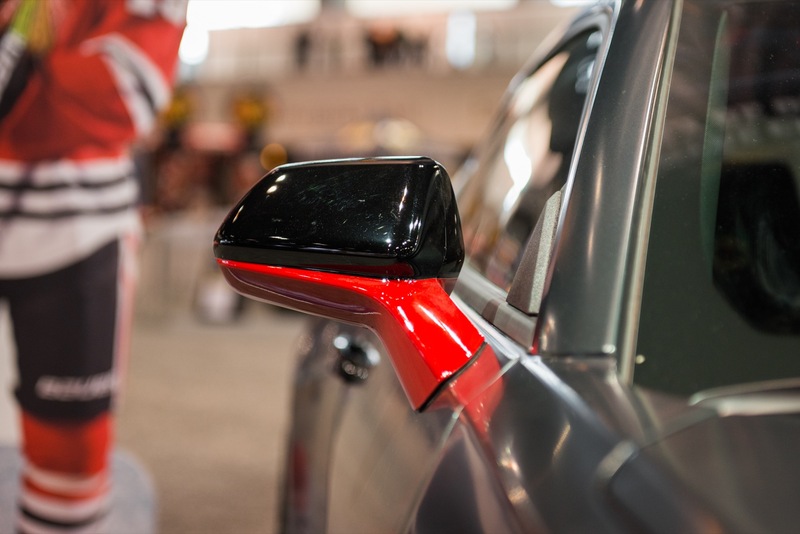 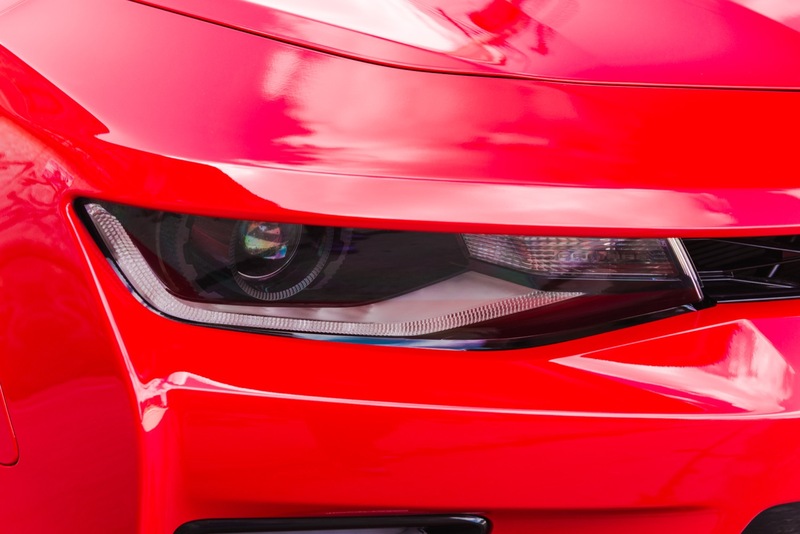 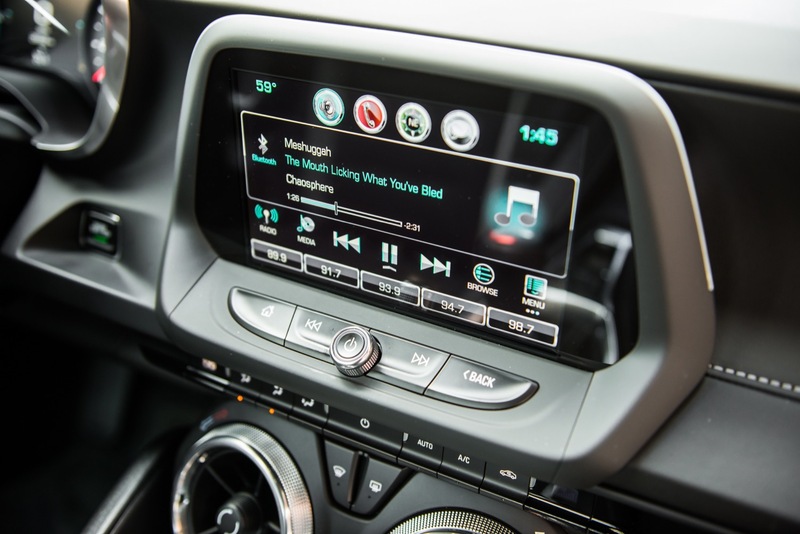 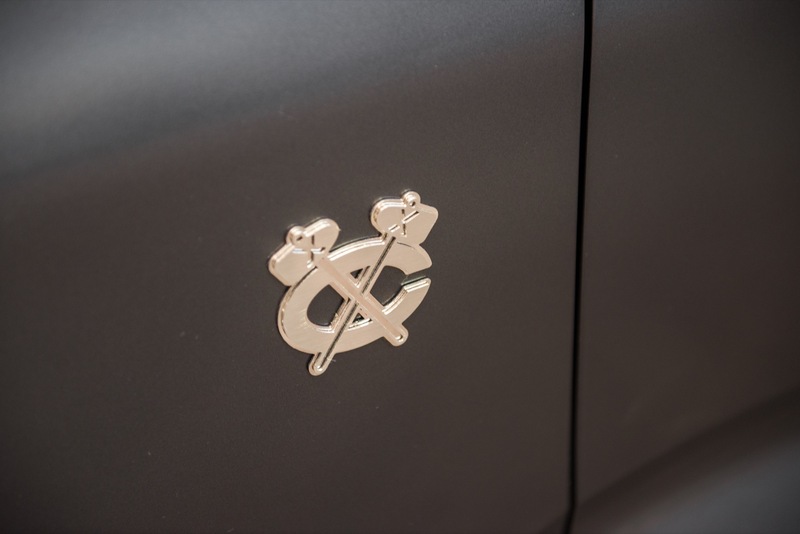 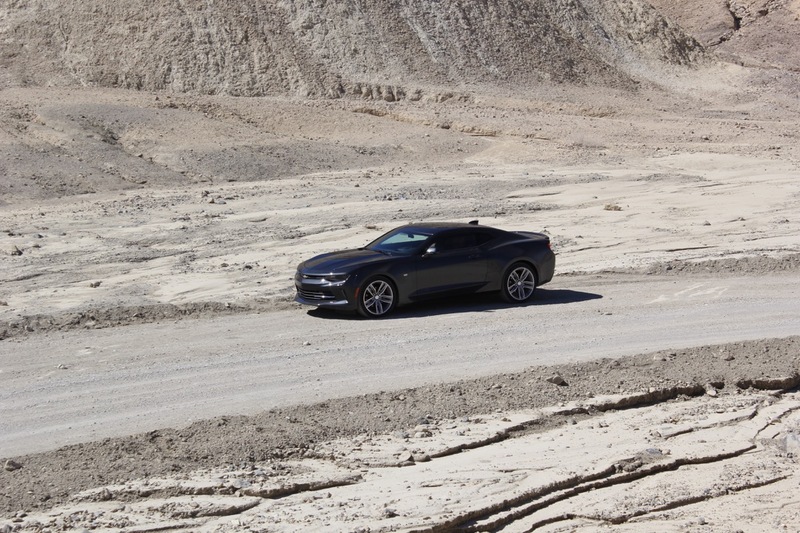 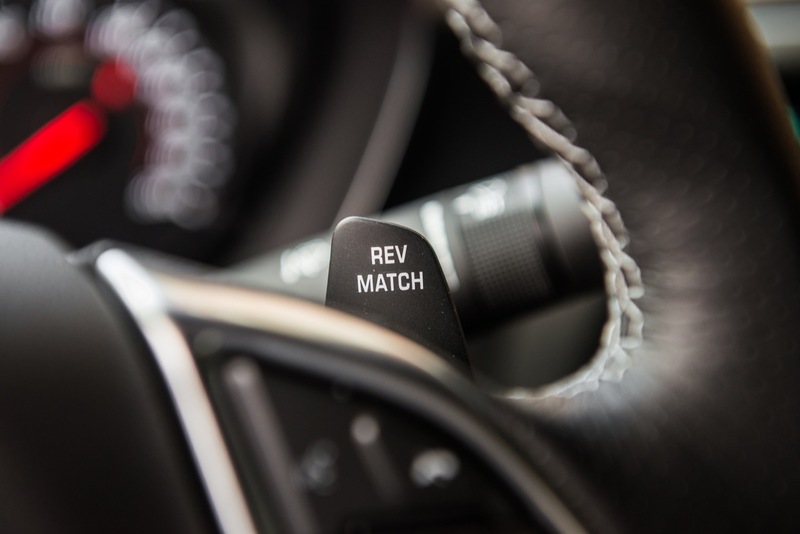 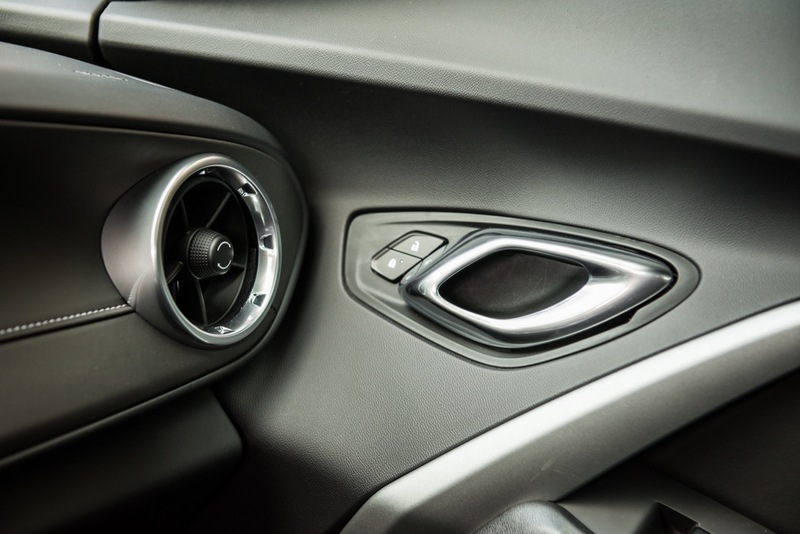 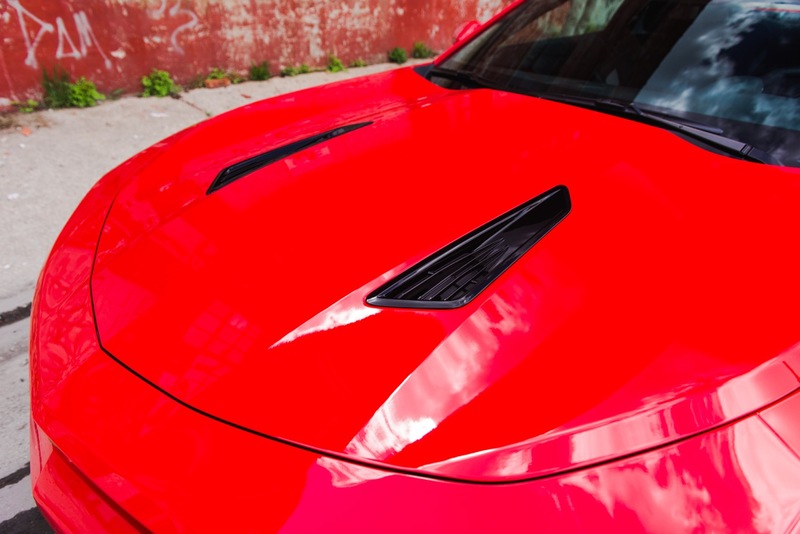 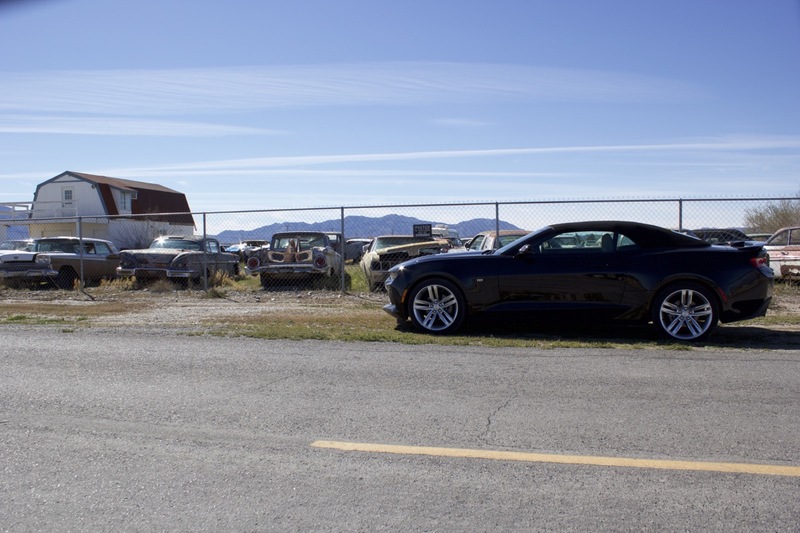 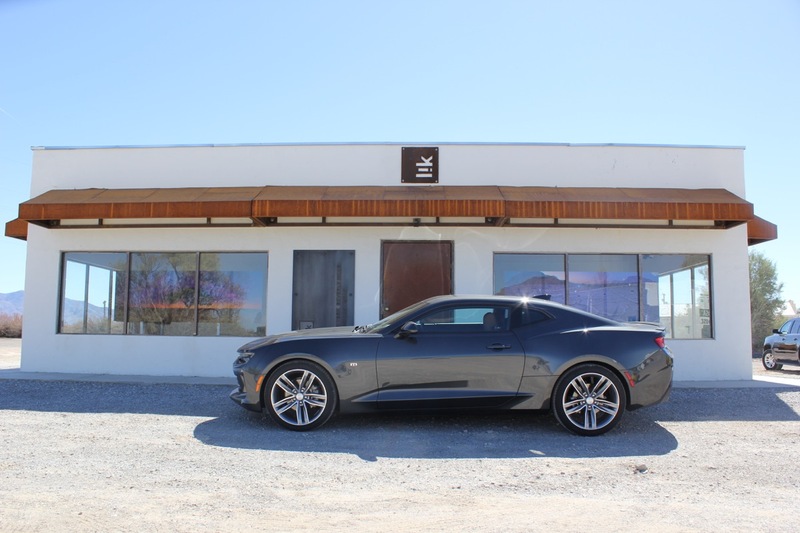 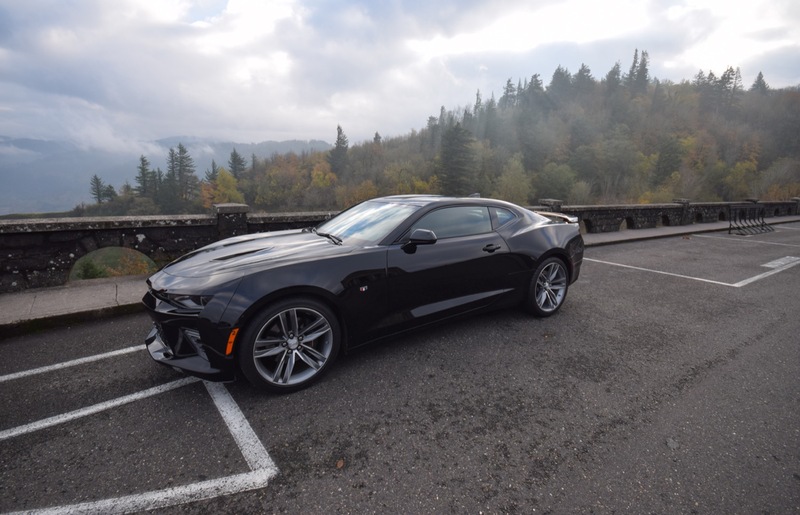 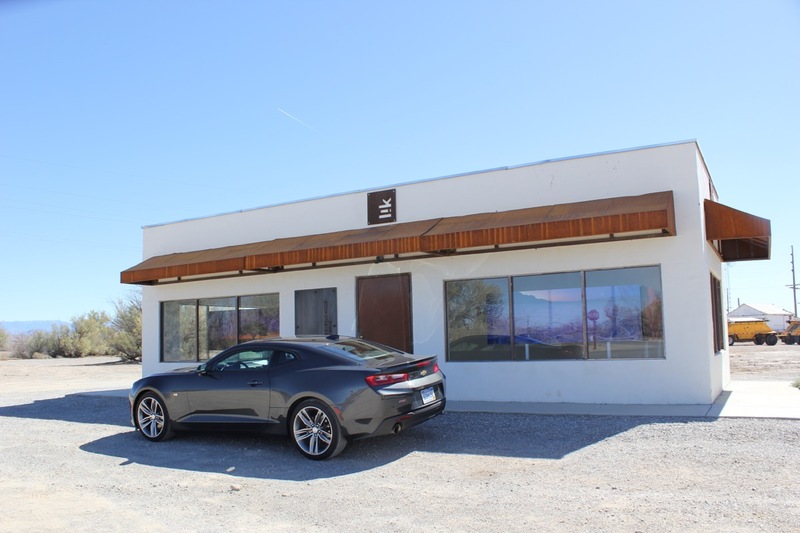 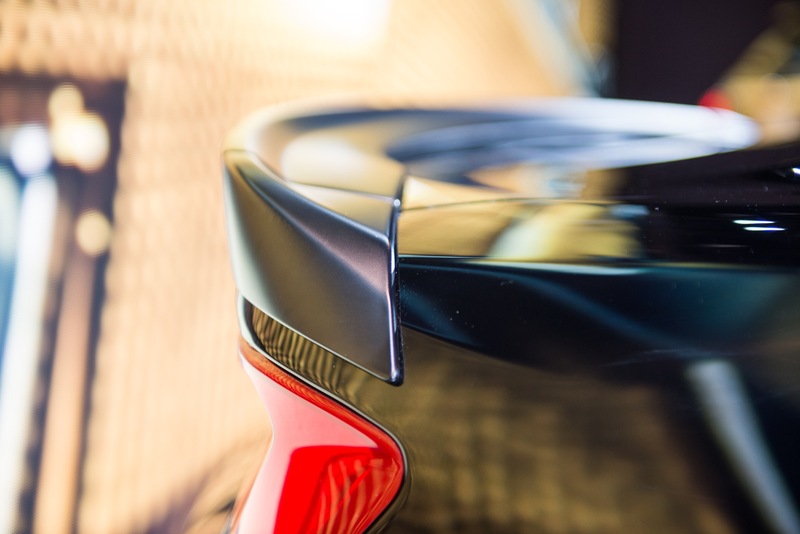 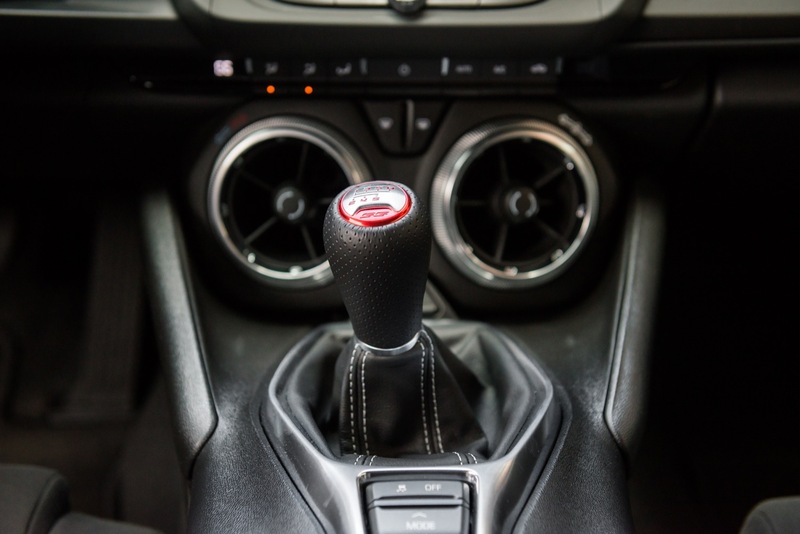 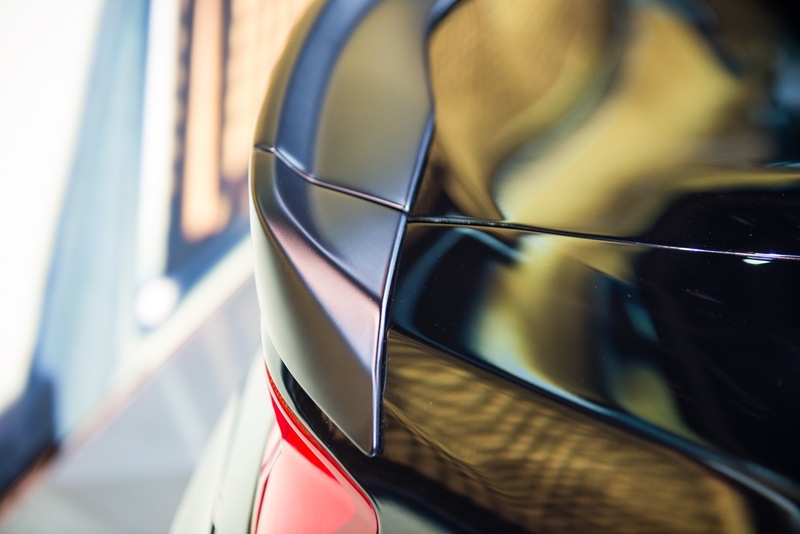 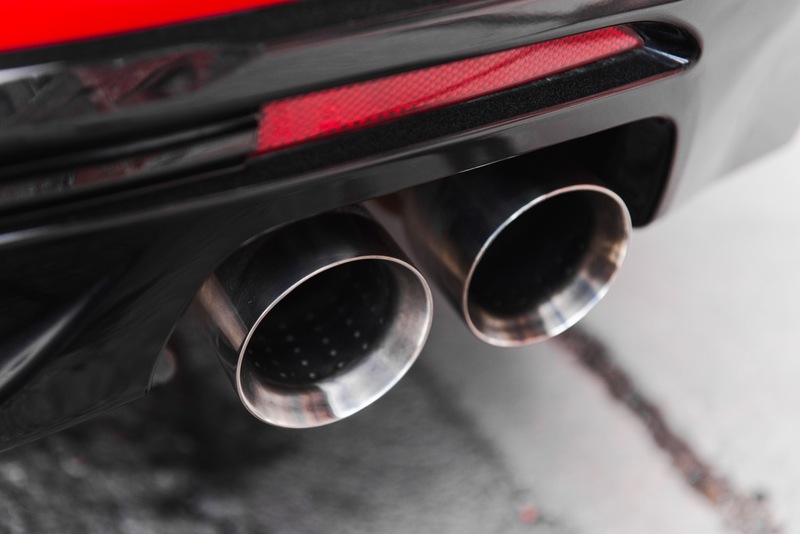 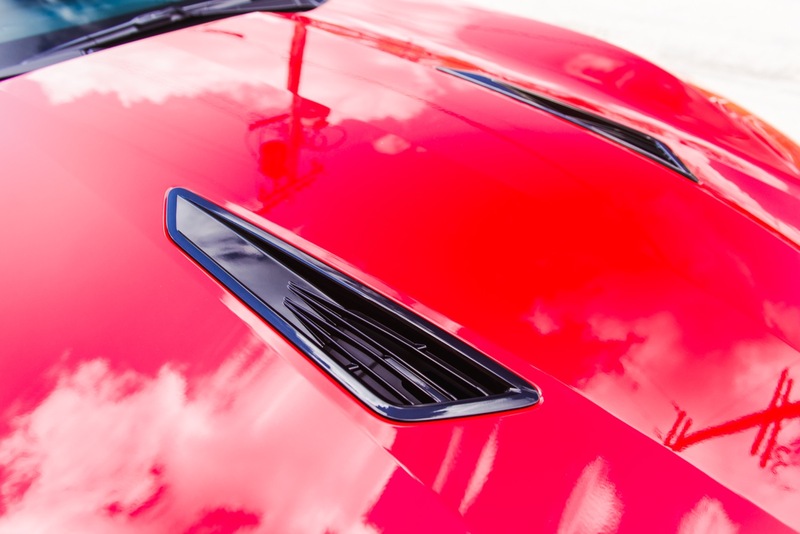 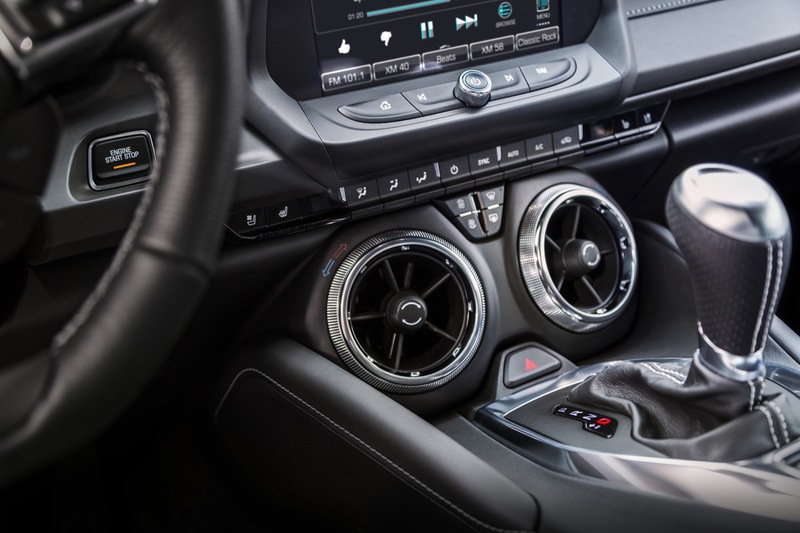 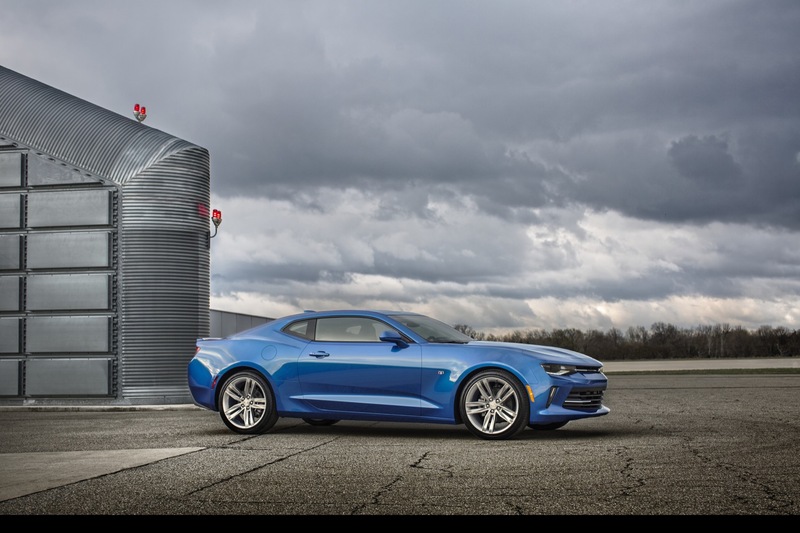 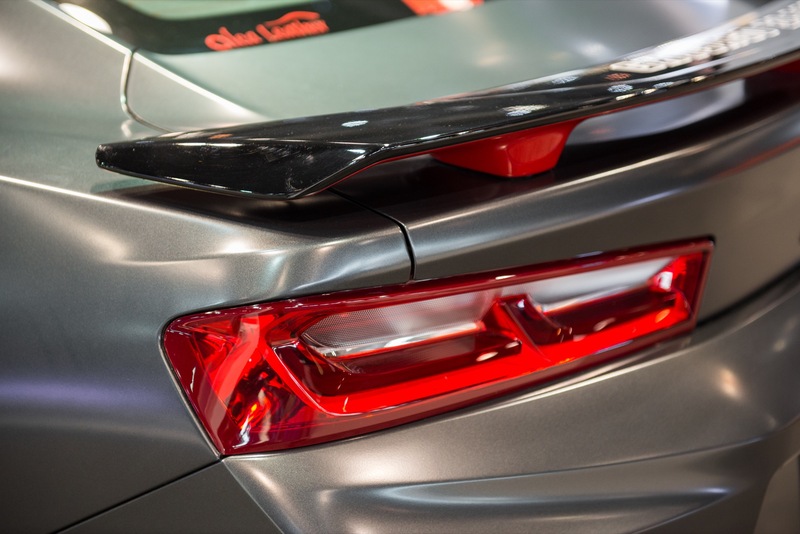 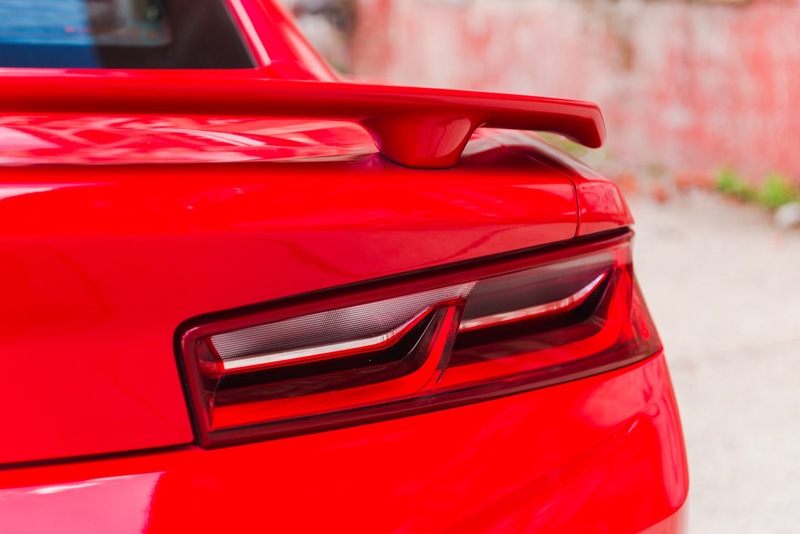 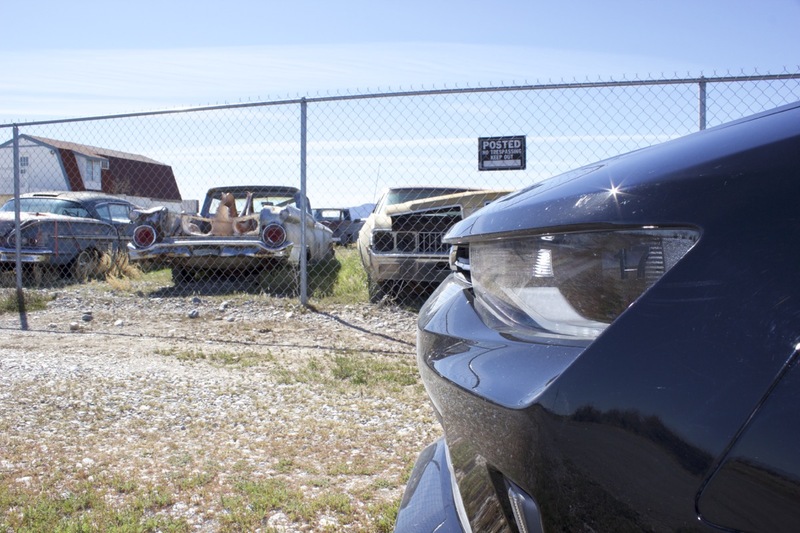 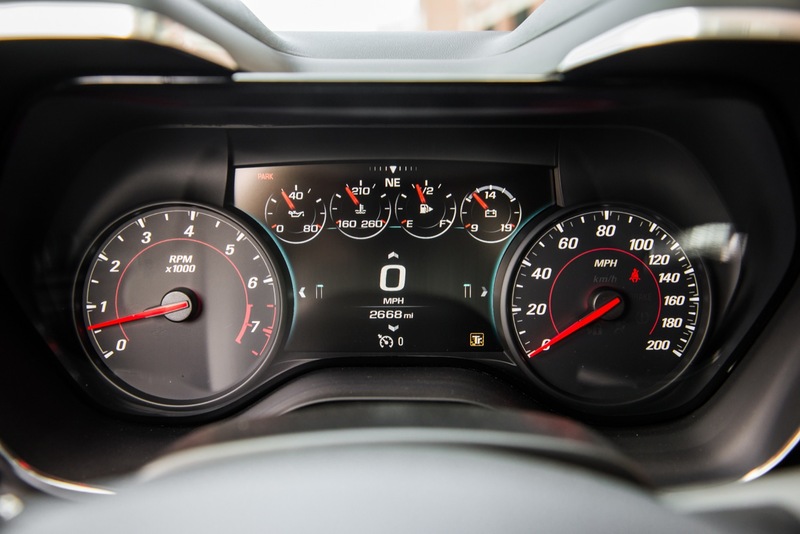 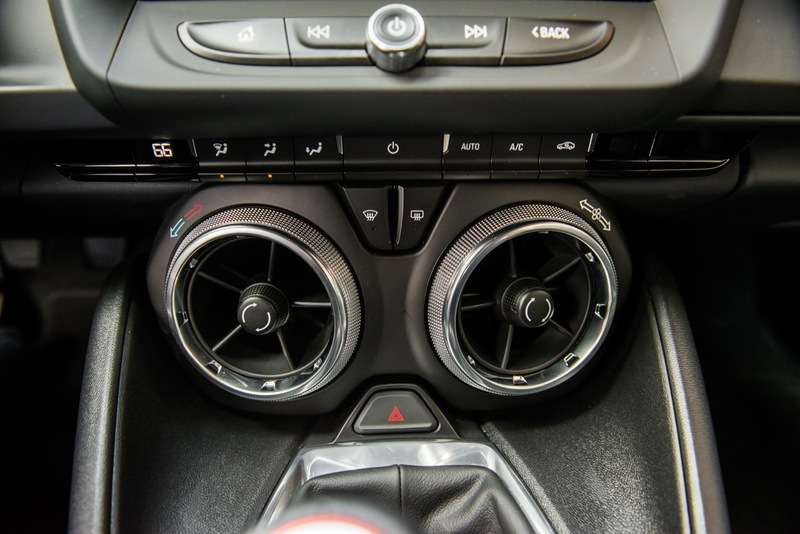 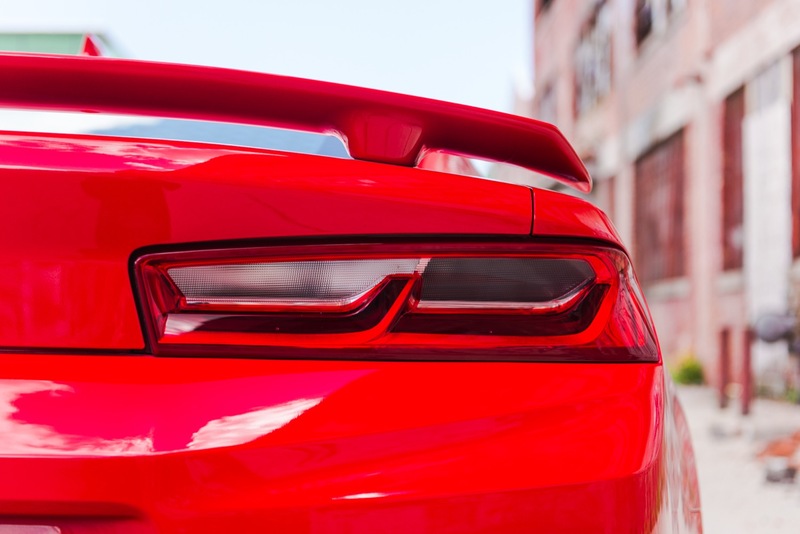 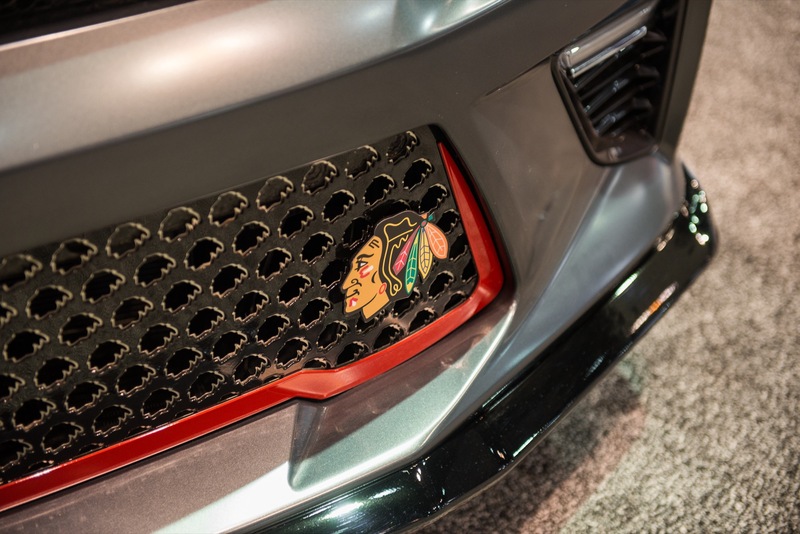 It’s a good thing the Camaro team ascribes to something in the same vein as skunkworks motto, Pottus est melius quam satis bene: “Making something better than just good enough.” Marketers: Are we done yet? 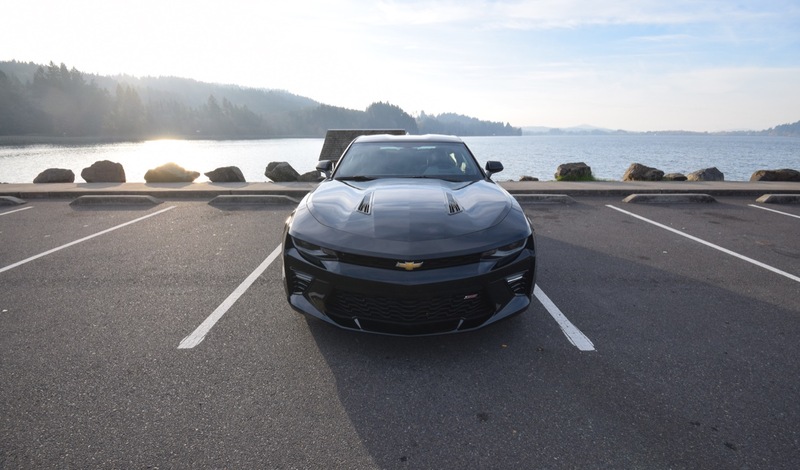 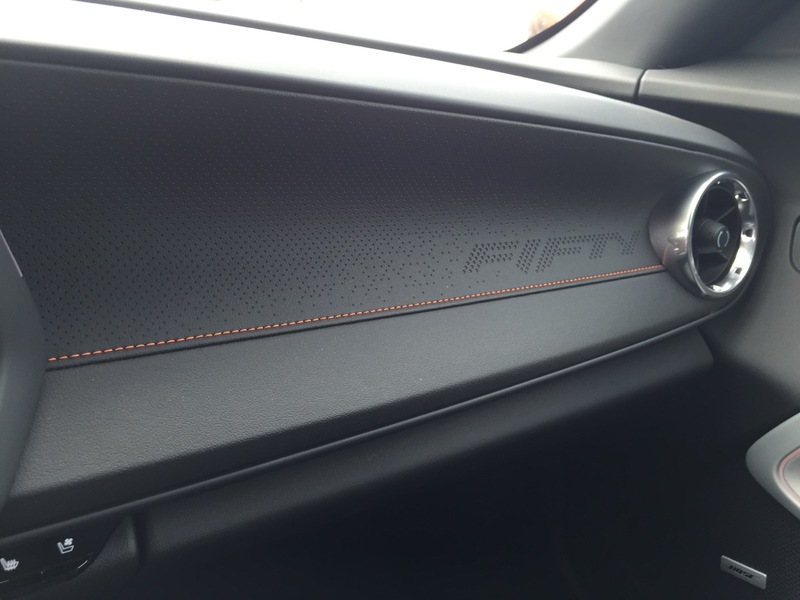 I’m gonna buy a Camaro because it can help me stop from driving off a pier? 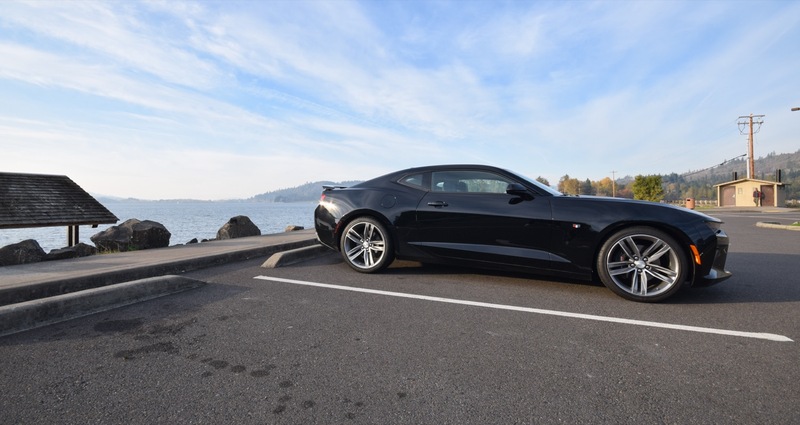 Or help me drive off a pier? 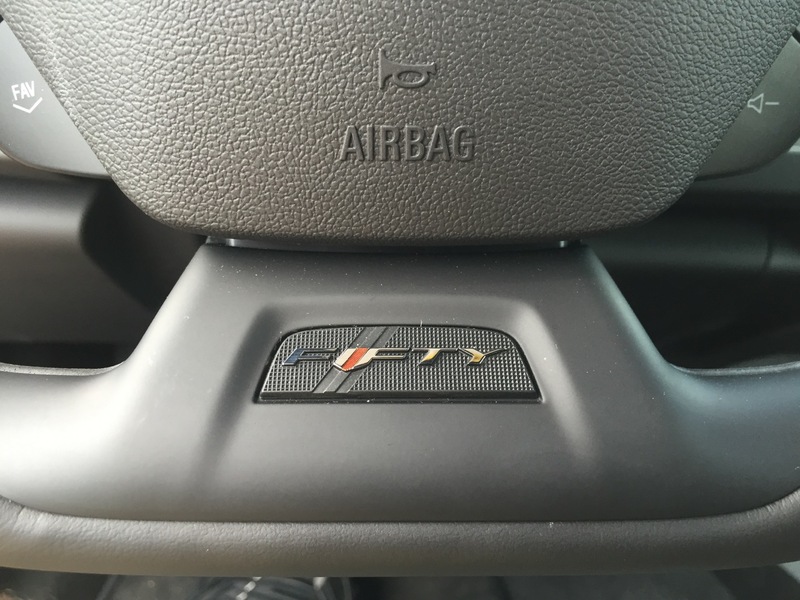 I don’t get it?? 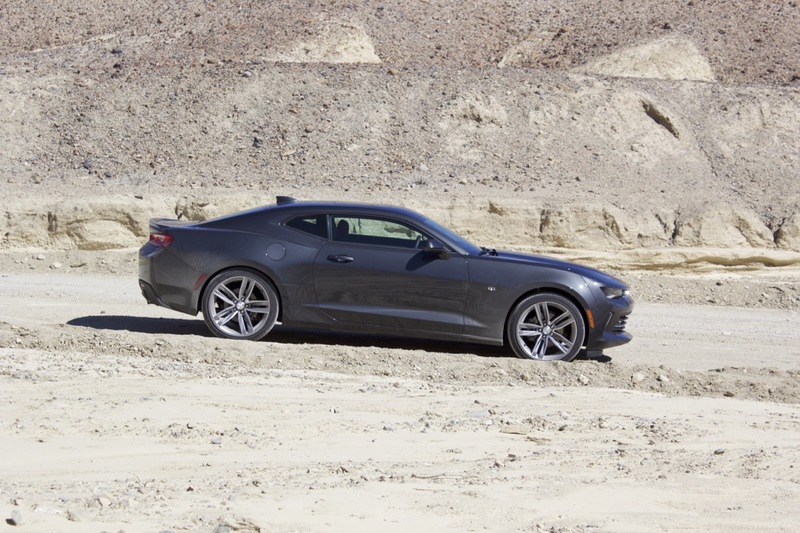 “Don’t try this at home” … if you happen to live in Dubai and on a really long runway/pier. 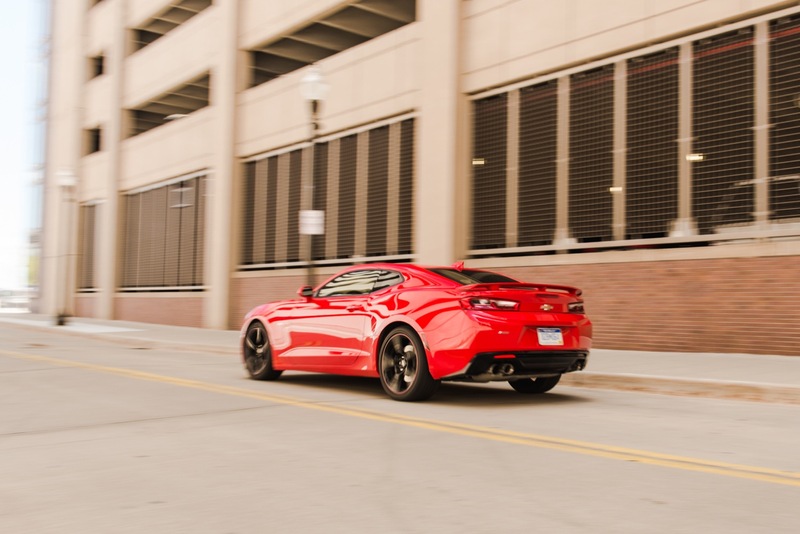 Will never understand why they make lame car commercials showing racing through the streets (obviously cant do that responsibly/legally). 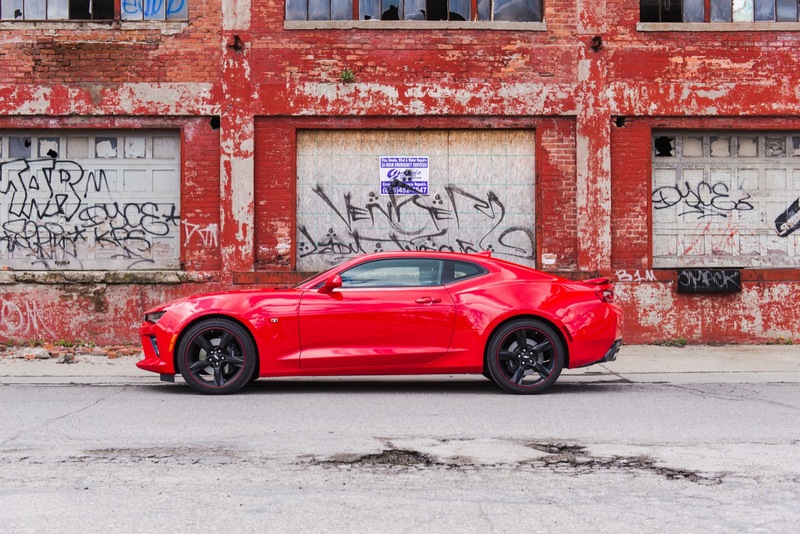 I hope the same marketing team never gets hired to work for Jim Beam – they would no doubt, show people getting wasted drunk, starting fights, breaking stuff, etc. 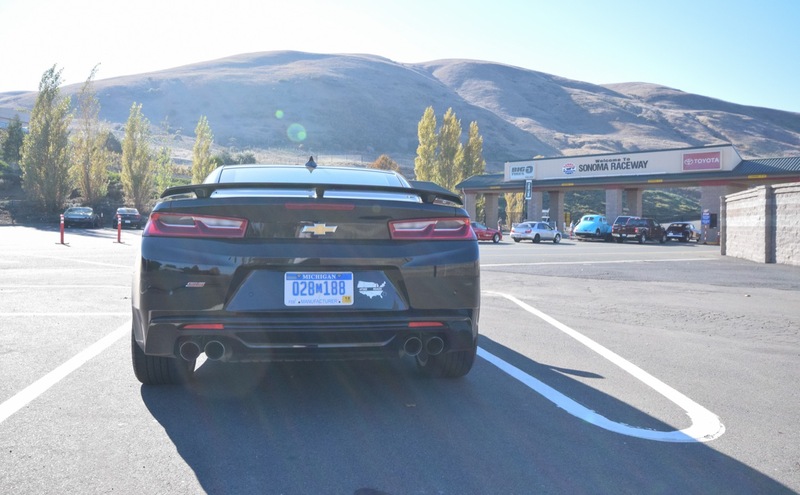 Hey pal, you just blow in from Stupid town? 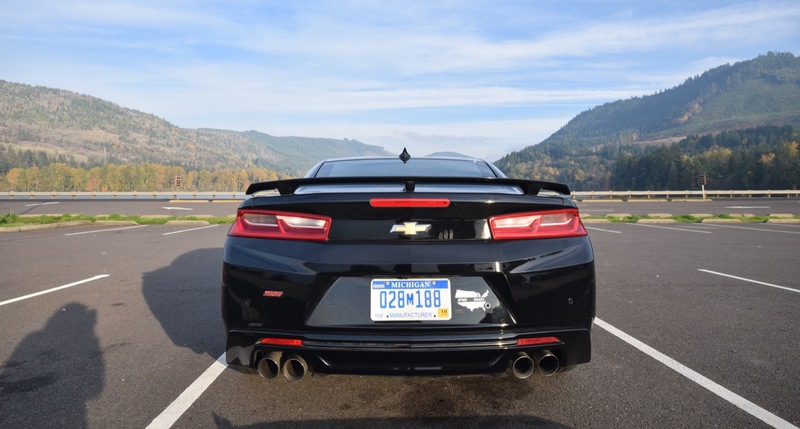 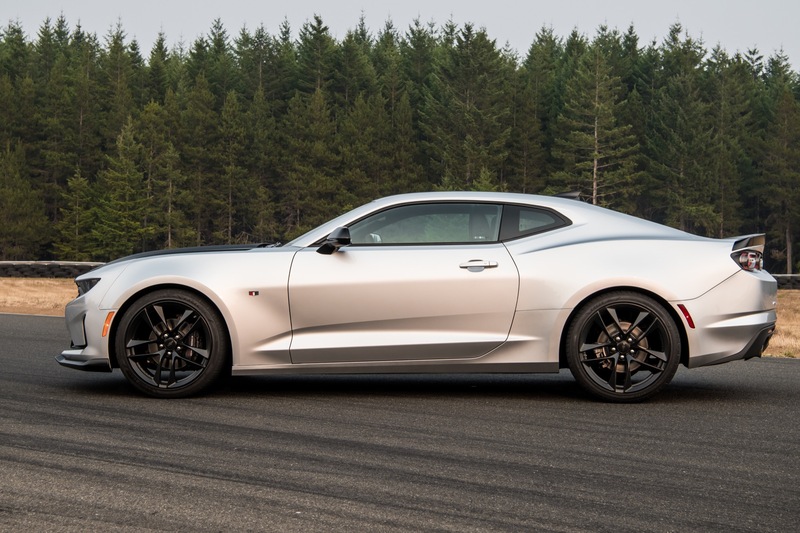 It’s a shame GM tells us we can only have 1 V8 motor in a Camaro for the exorbant pricing. 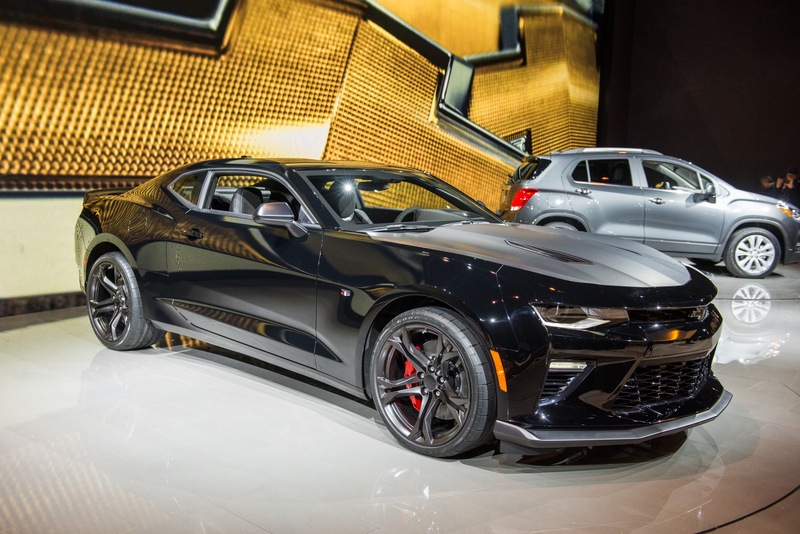 I don’t want a Vette, but I would like a real motor in a SS or Z28! 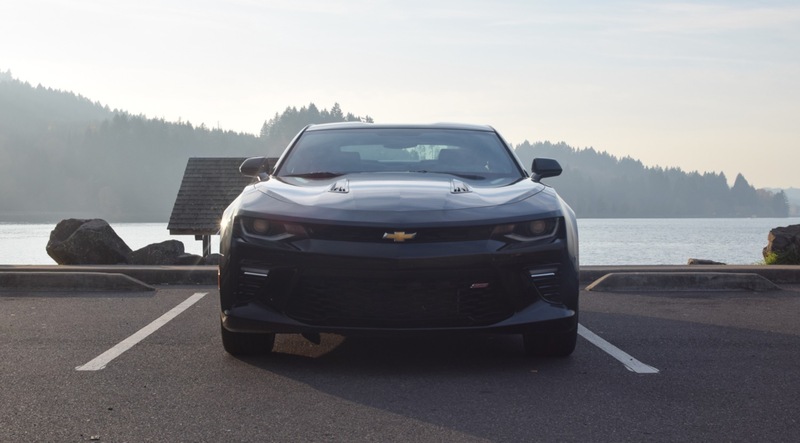 You literally described two versions that have different V8 motors, and 460 hp isn’t a “real motor”? 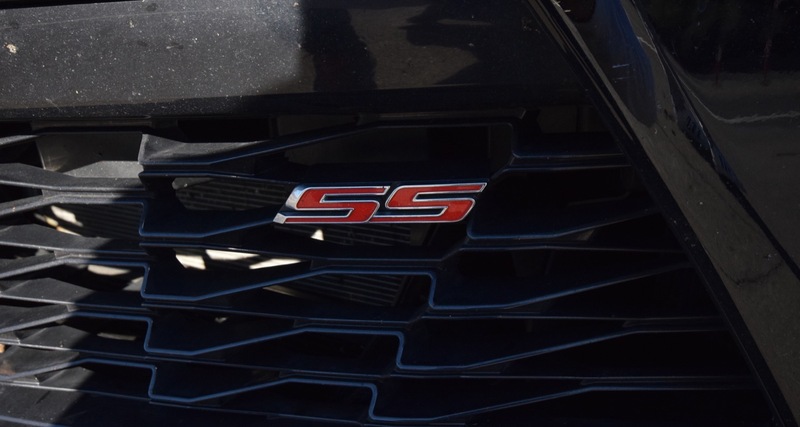 Kid, you couldn’t even handle the 180 hp your moms car has. 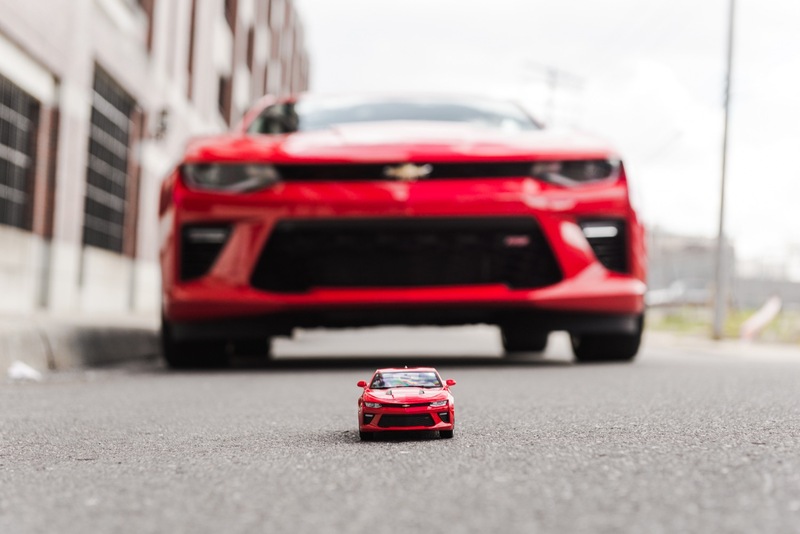 Hoffa, wake up lil’ one! 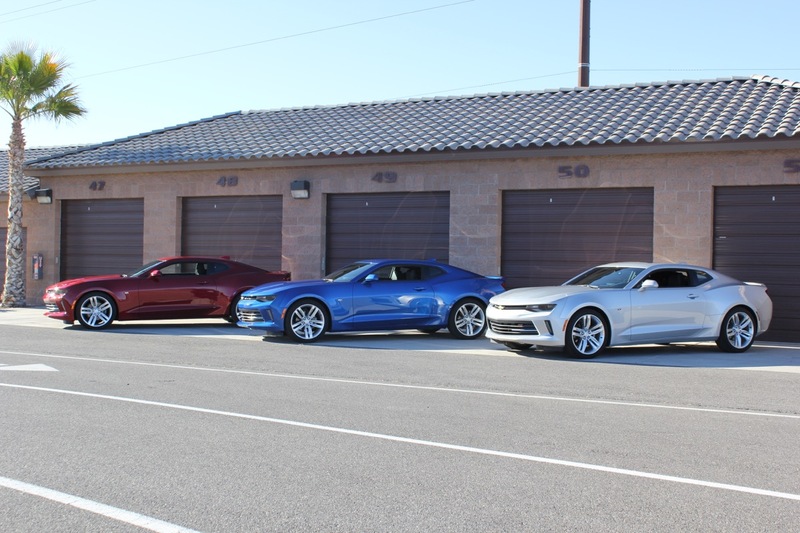 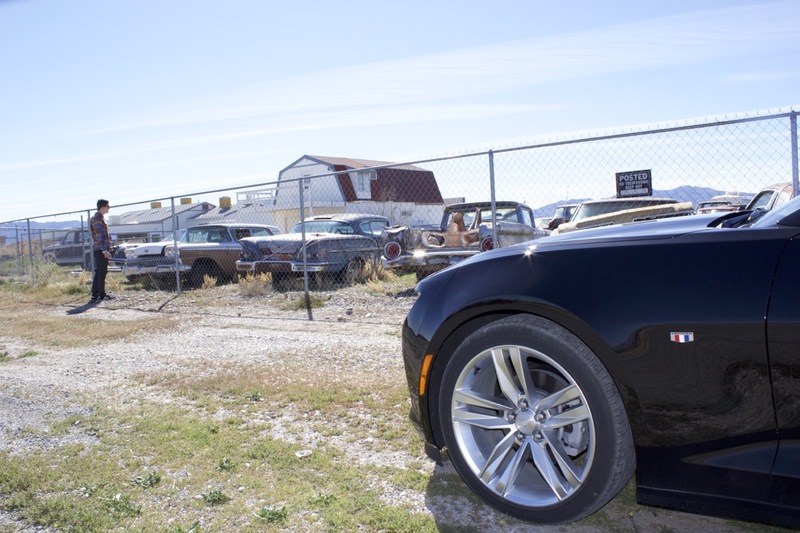 An old man here and I’ve probably played with more muscle cars than you know even existed. 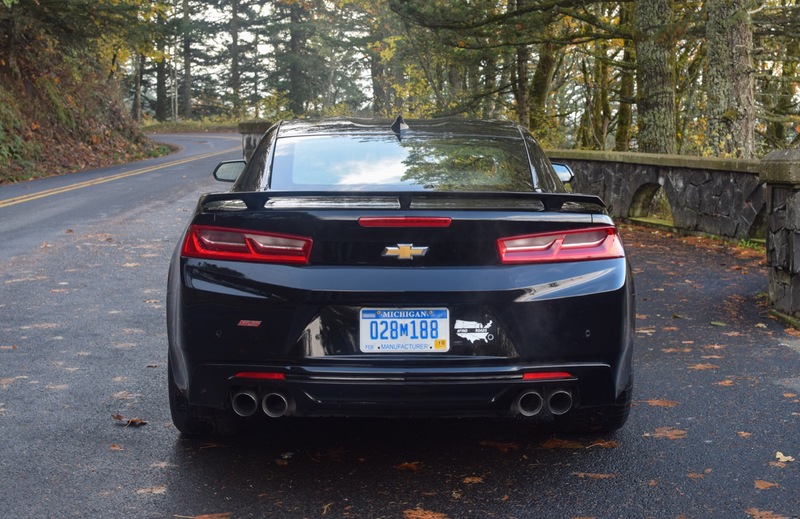 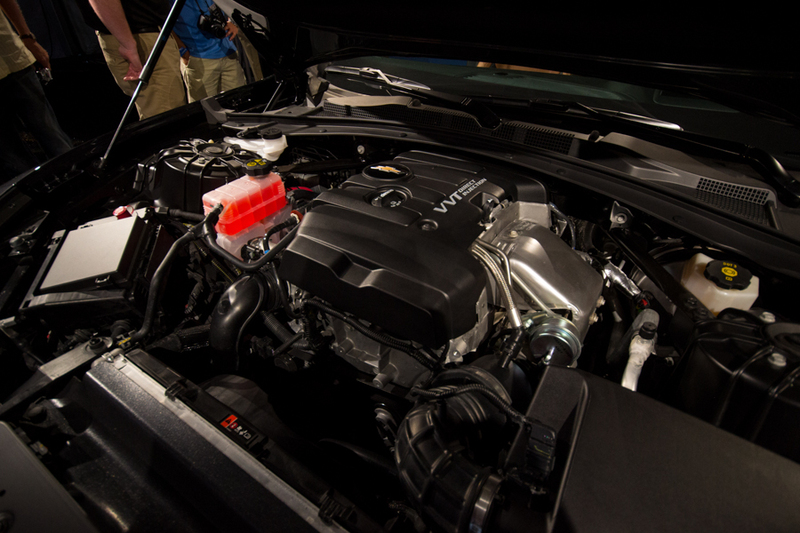 If I buy a new Camaro, I want the biggest engine that Chevy makes not what I’m allowed by a bunch of corporate headbangers. 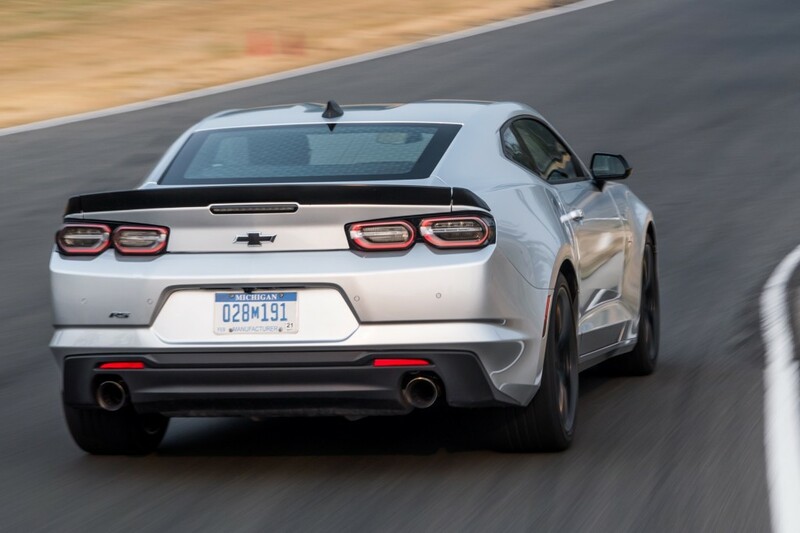 I don’t care about Vette owners crying that a Camaro can beat them like they did before.